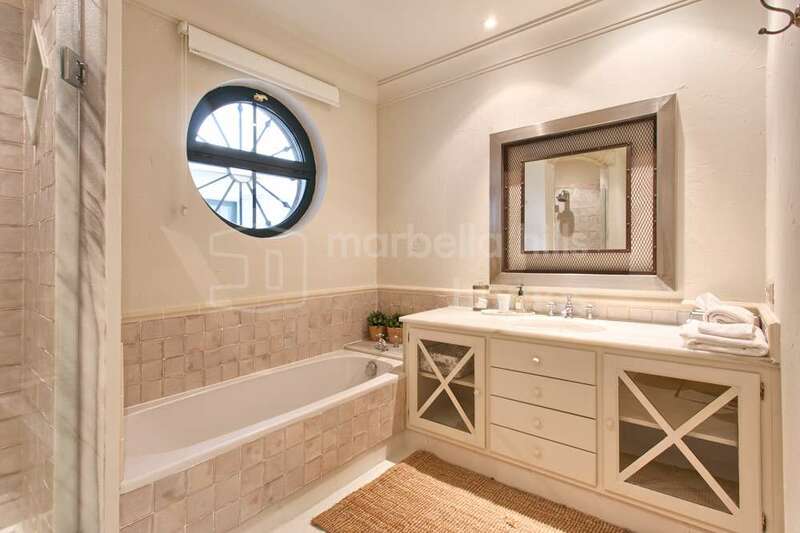 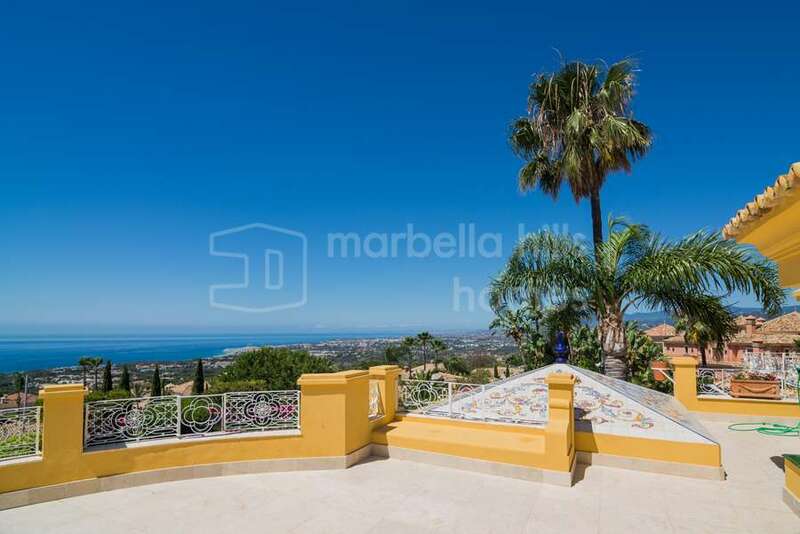 Those who want to make Marbella a permanent base, or buy a second (or third, or fourth…) home here, will find a real estate market that rivals the finest enclaves in the world for diversity and quality. 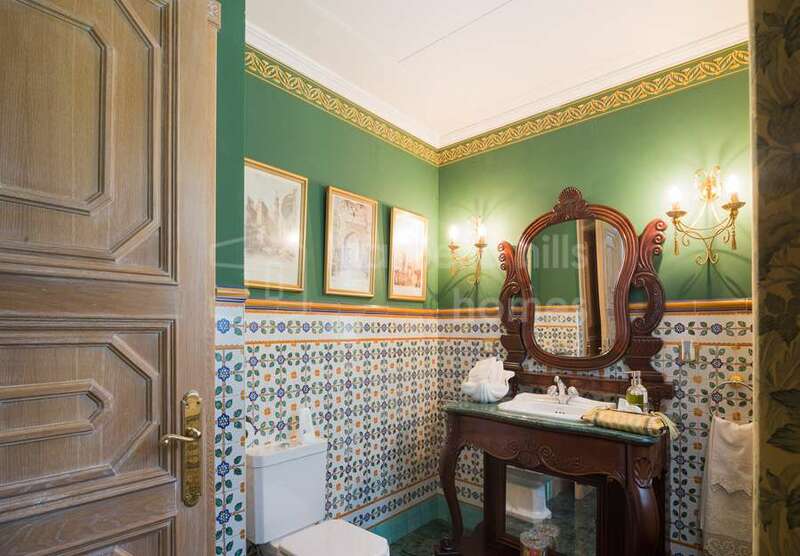 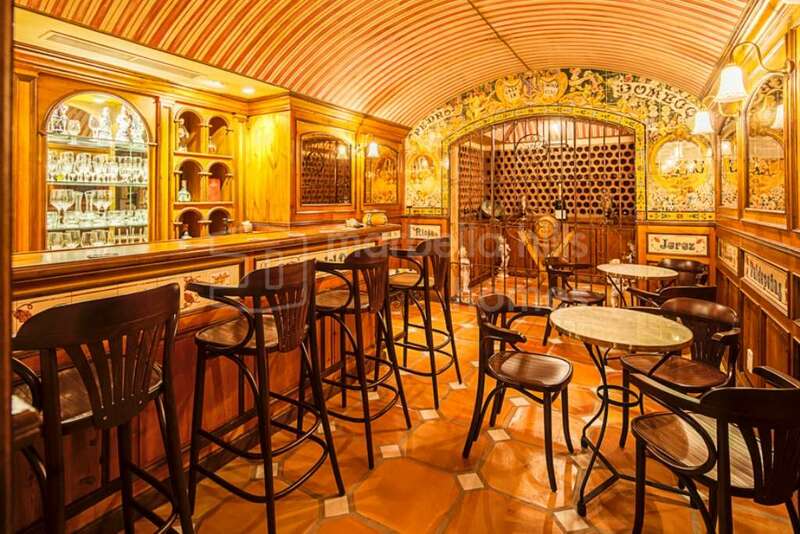 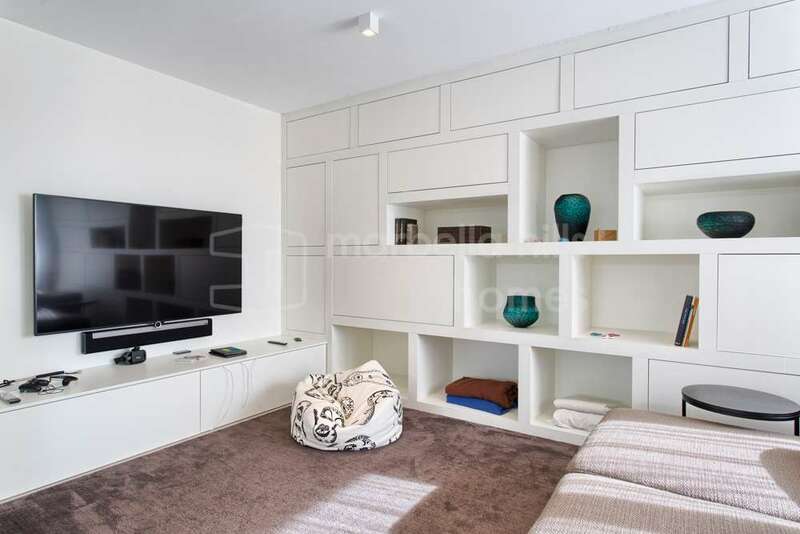 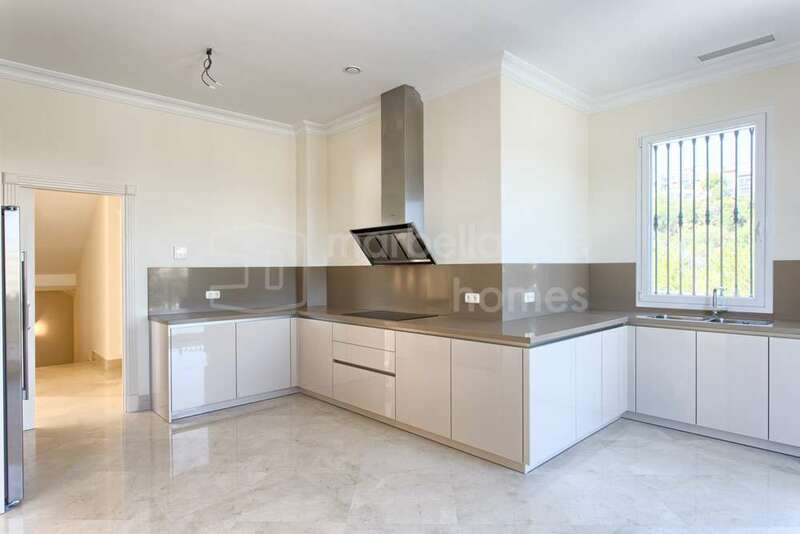 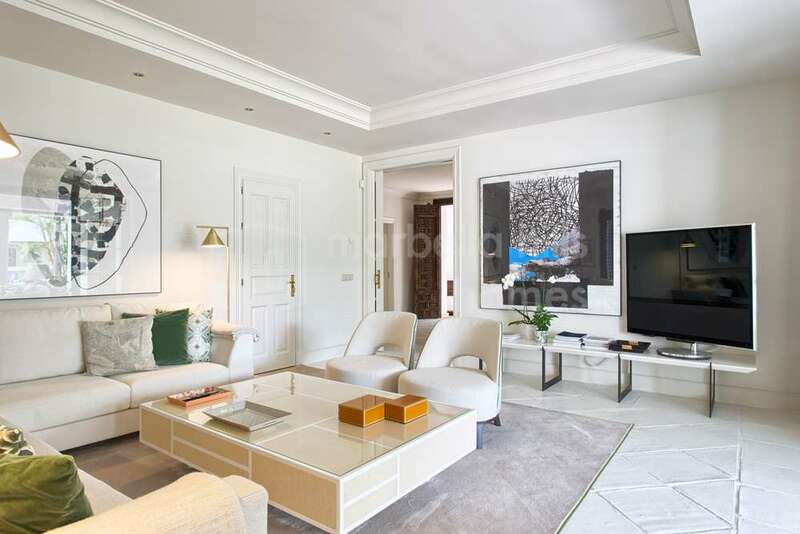 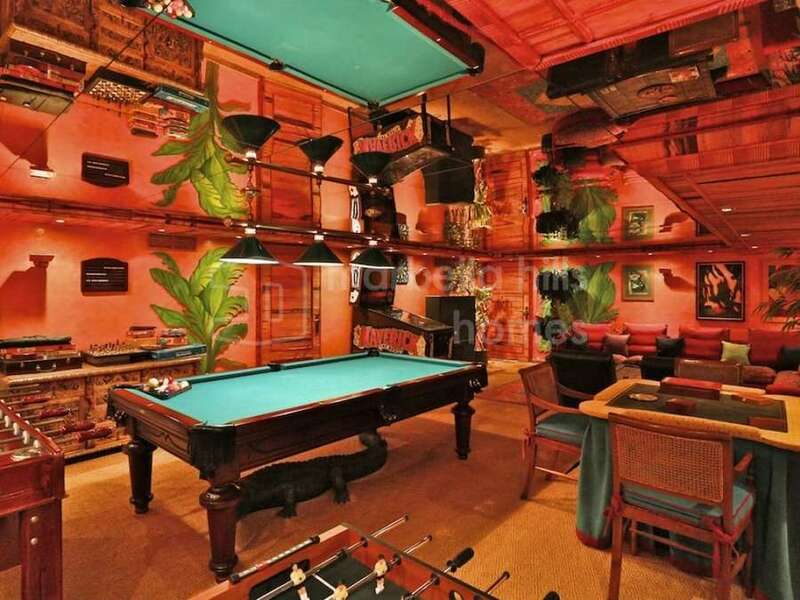 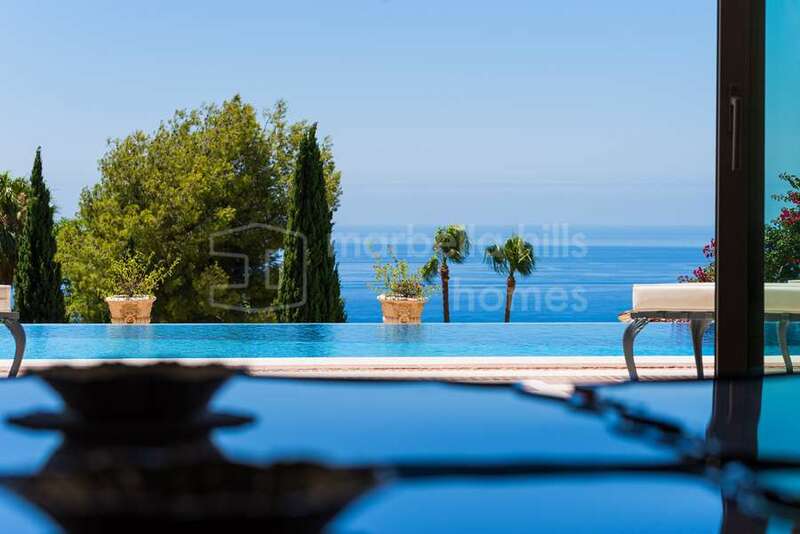 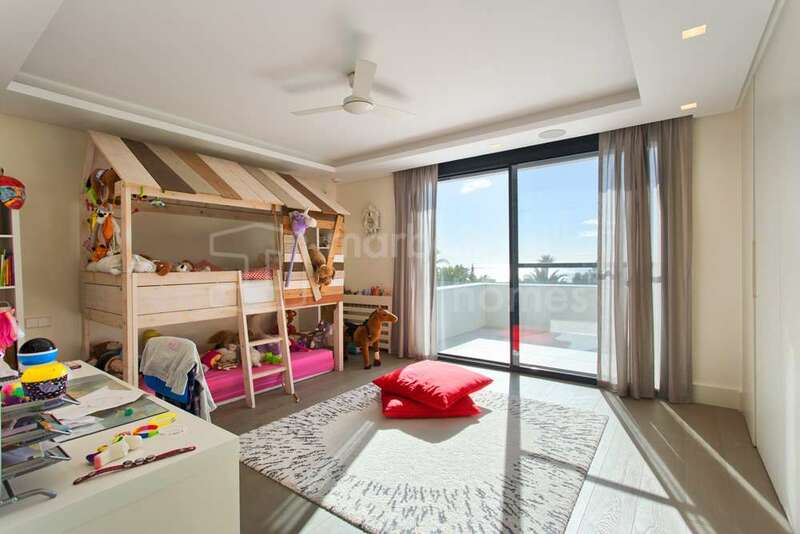 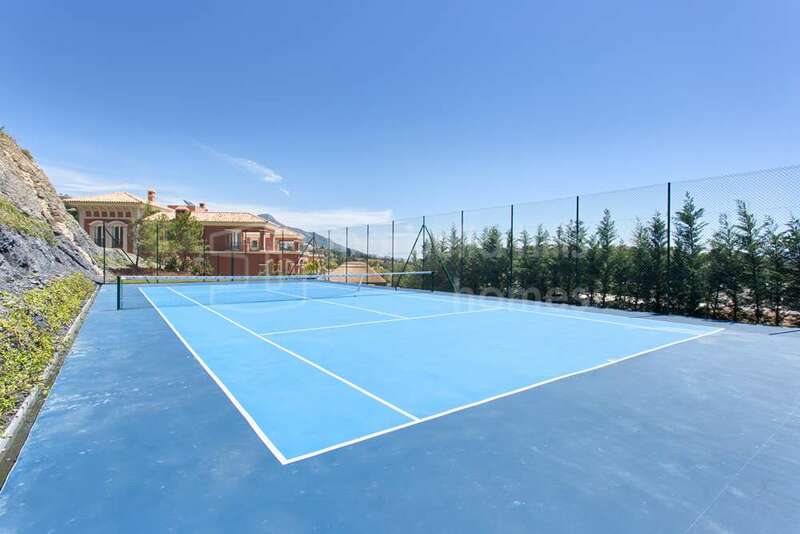 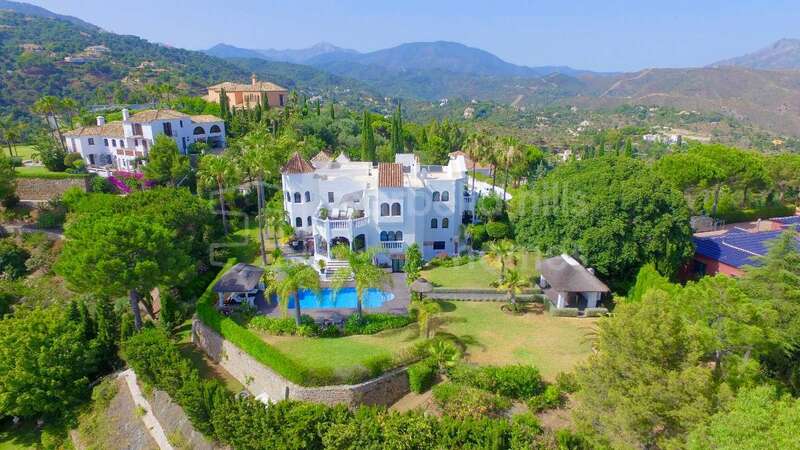 The two areas most coveted by the upper echelons of affluent residents are Sierra Blanca on the Golden Mile, and La Zagaleta, a private urbanisation in the style of a country club in the pine-covered hills of Benahavis. 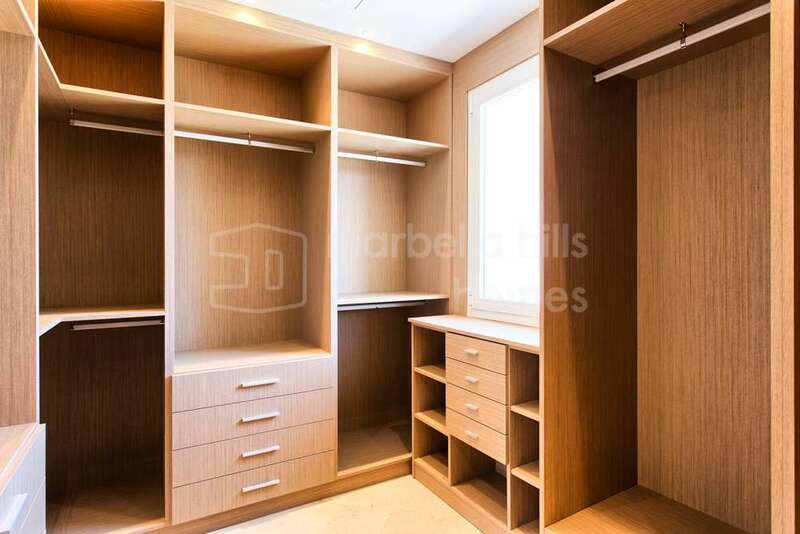 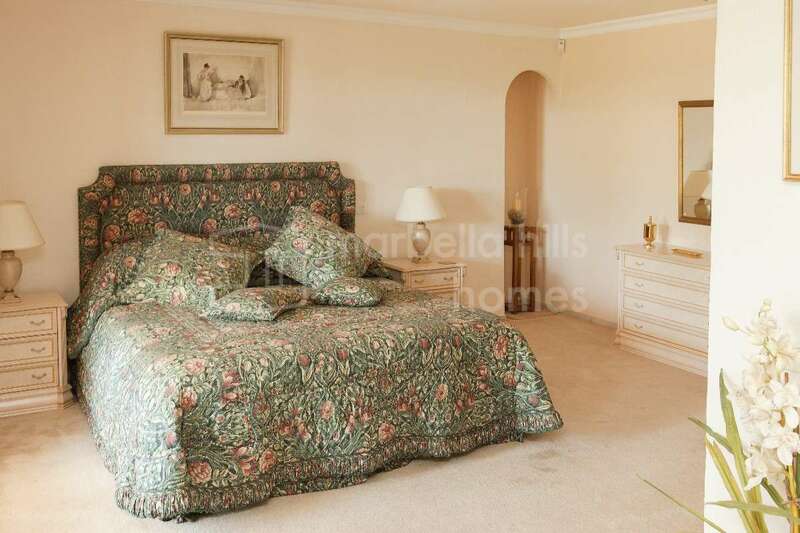 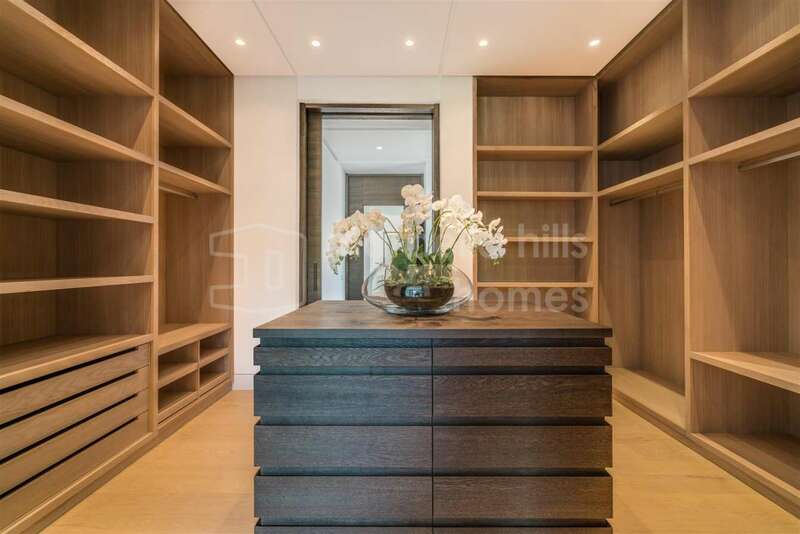 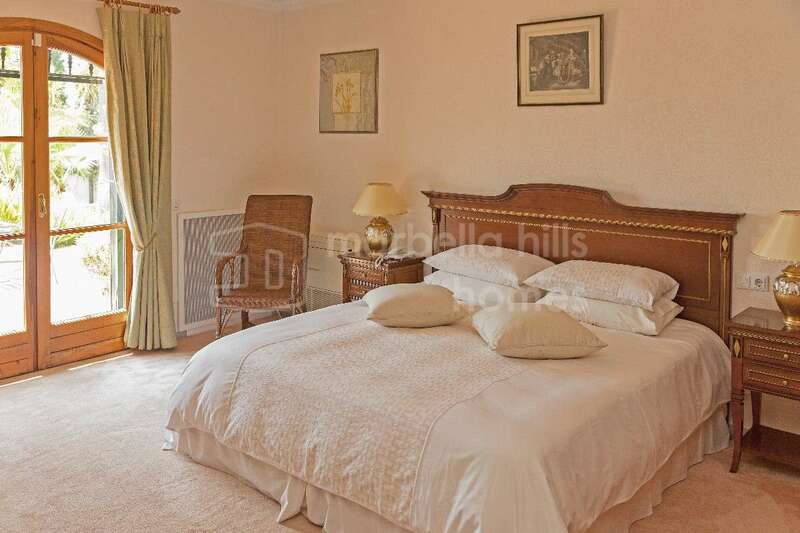 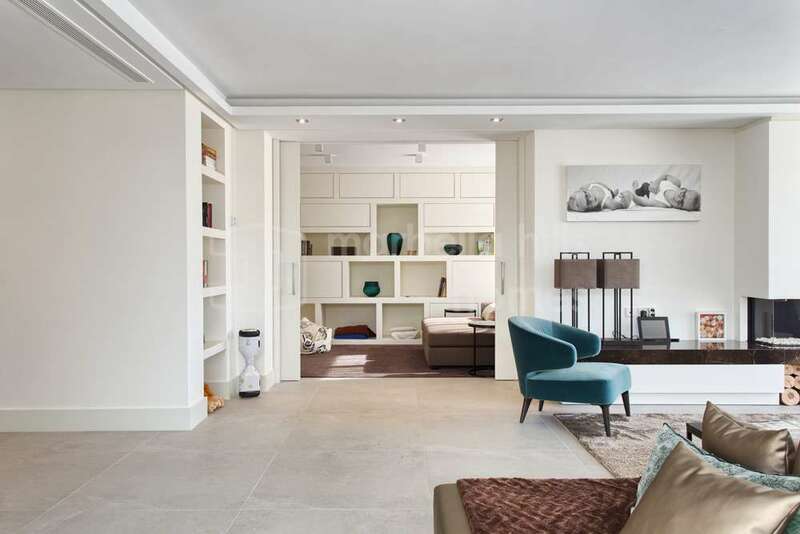 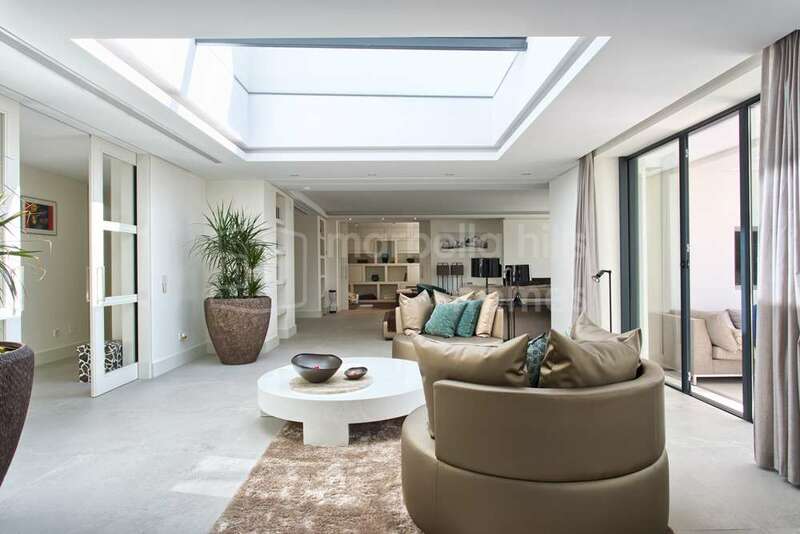 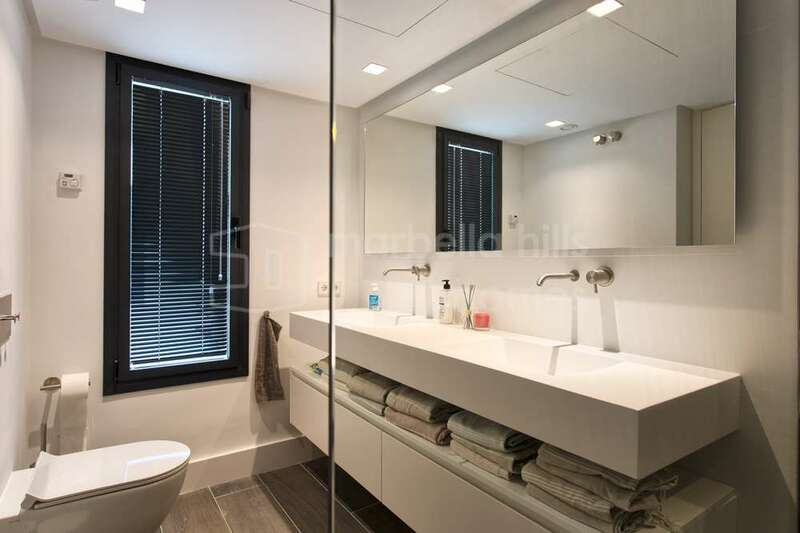 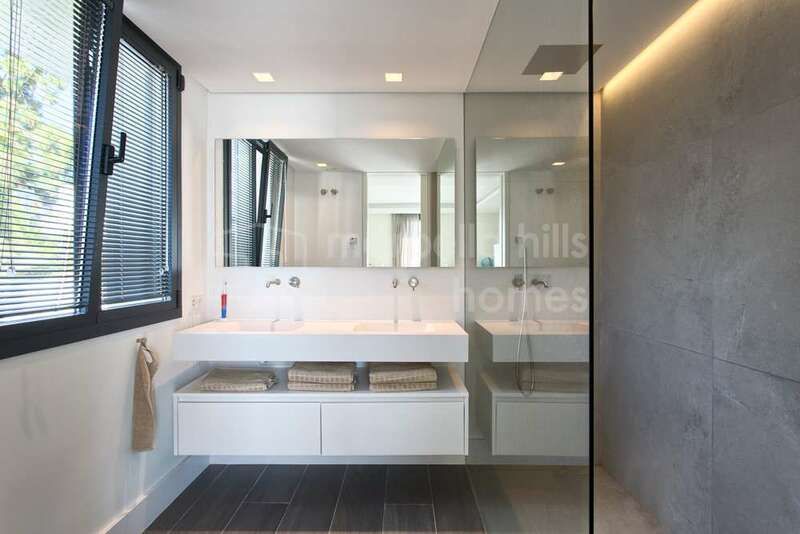 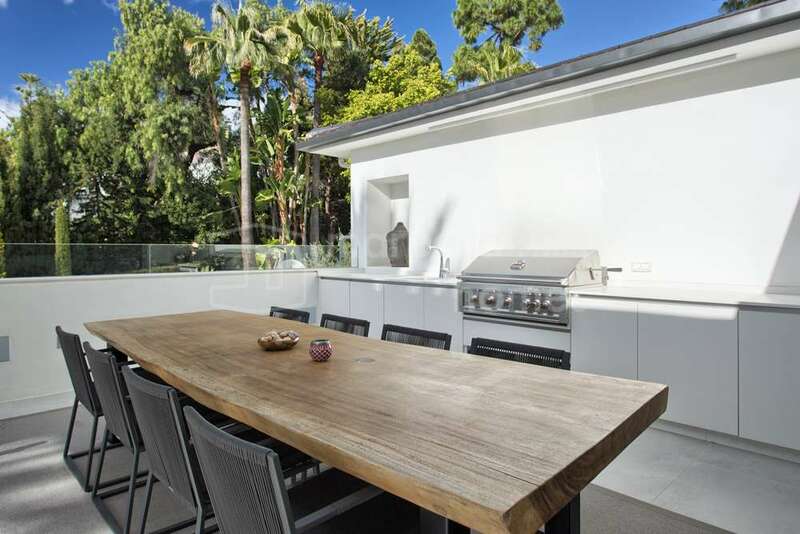 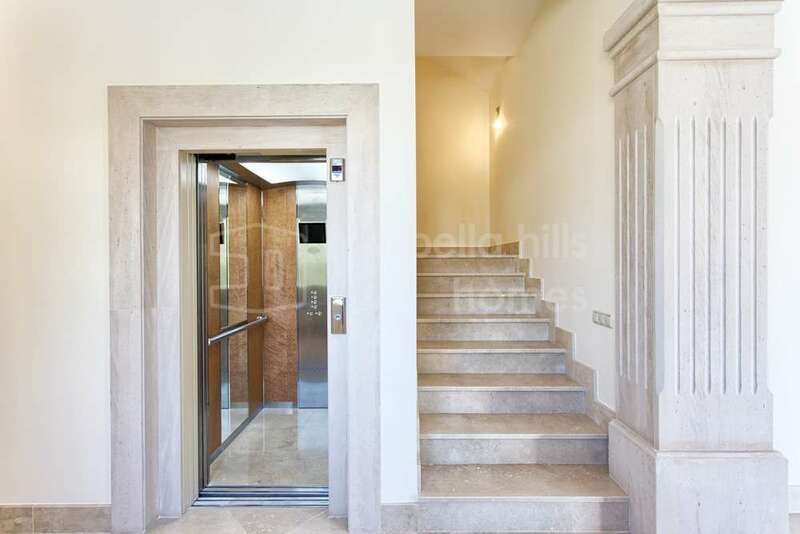 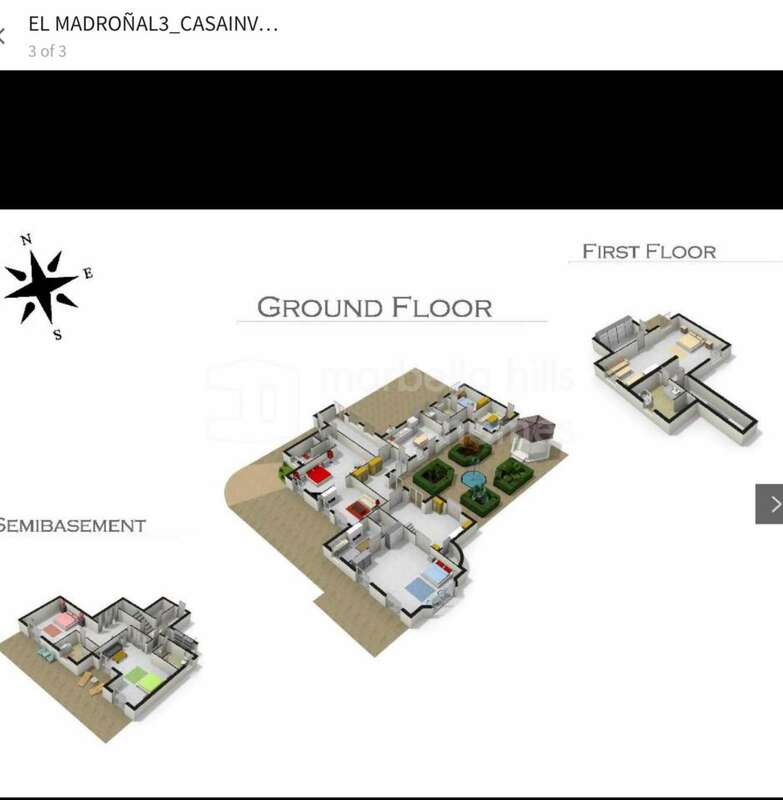 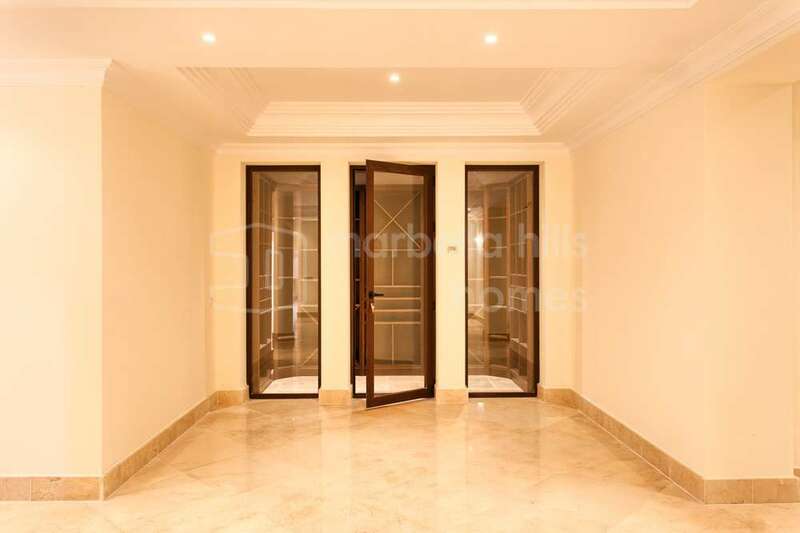 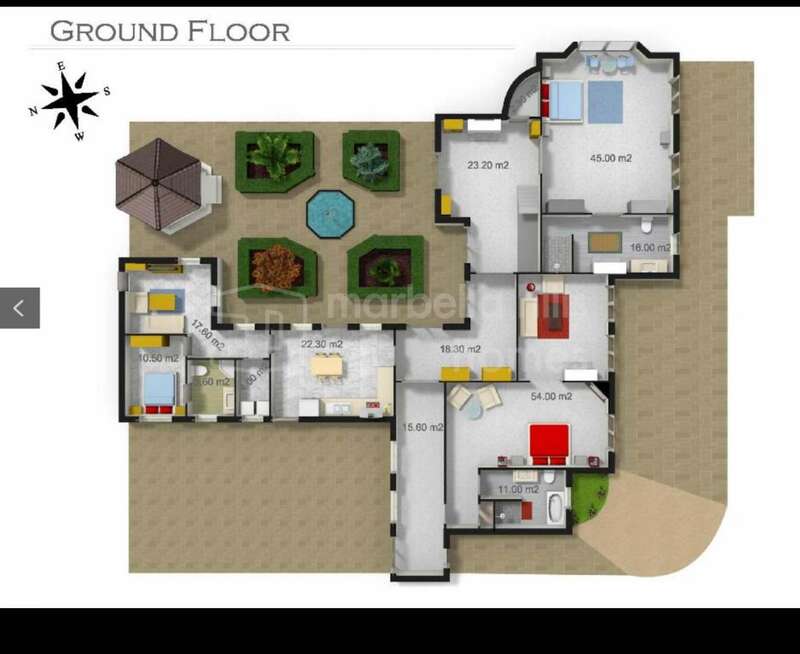 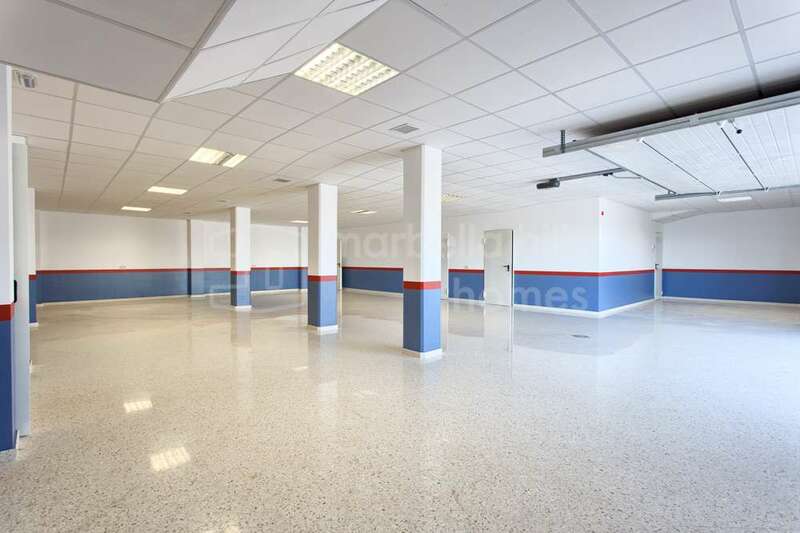 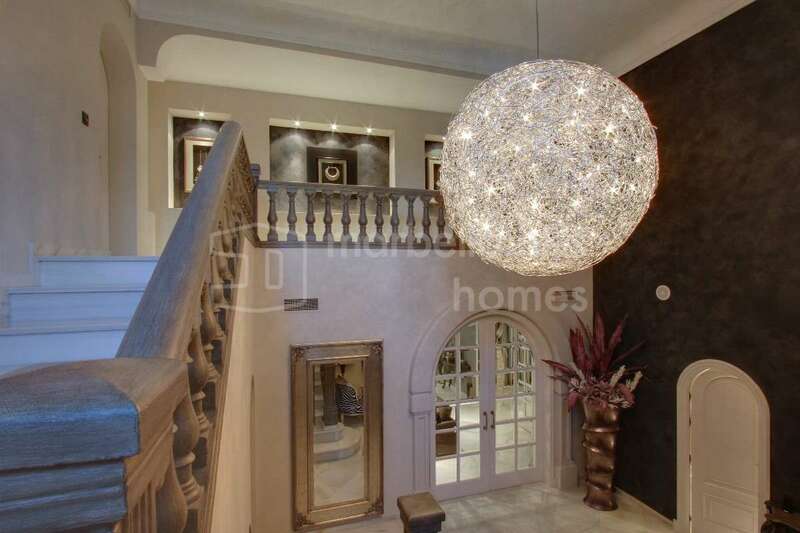 We are delighted to offer wonderful examples of select property to be found in both these exclusive urbanisations. 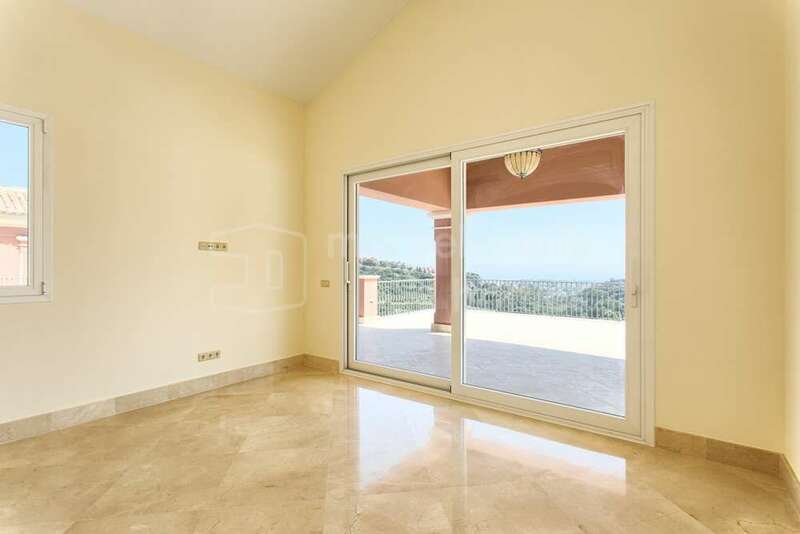 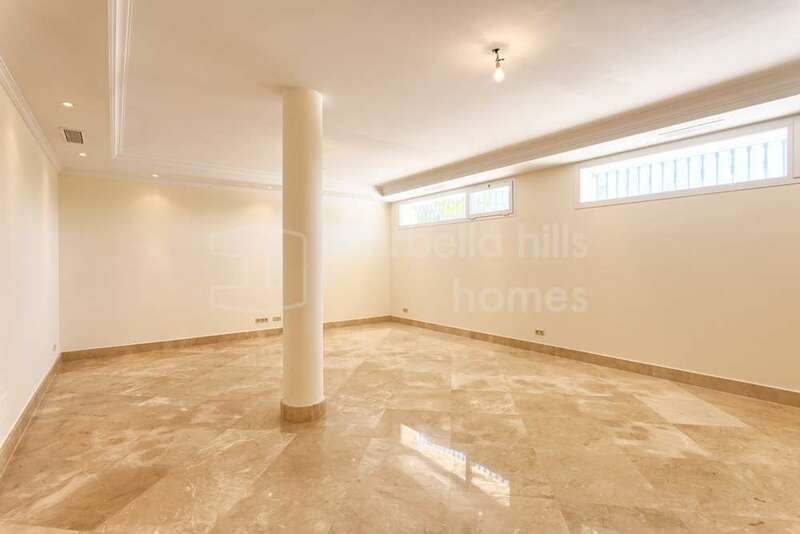 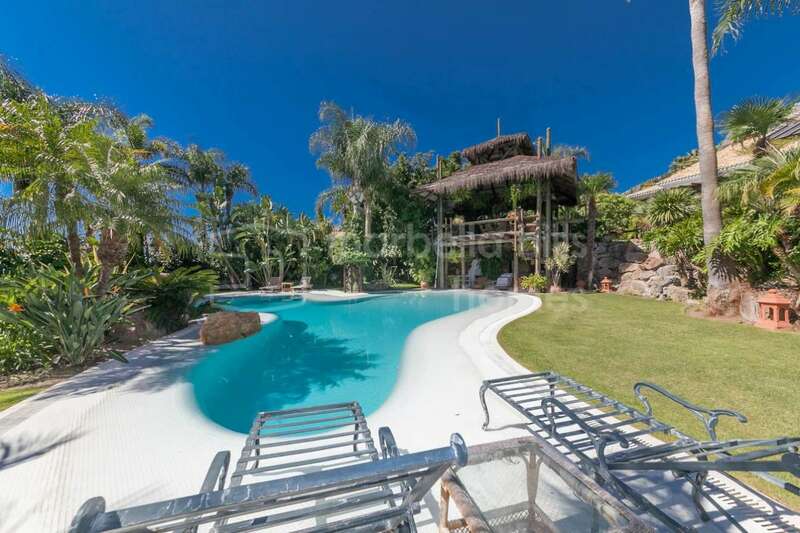 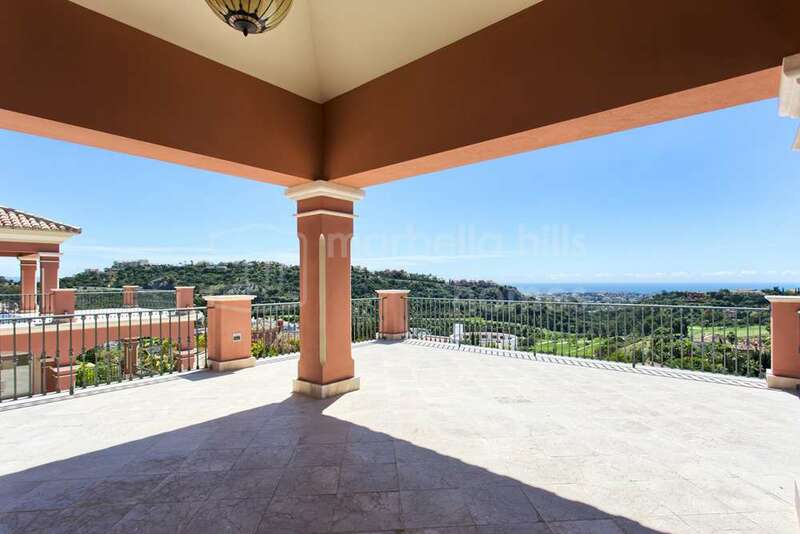 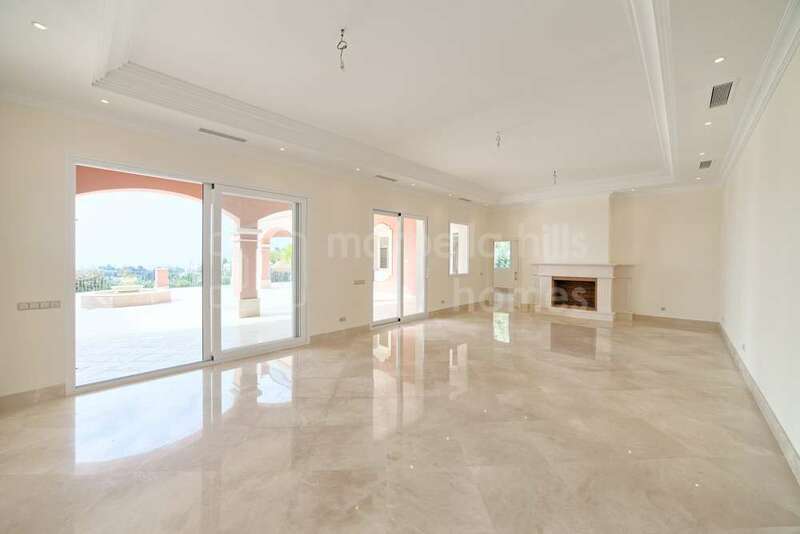 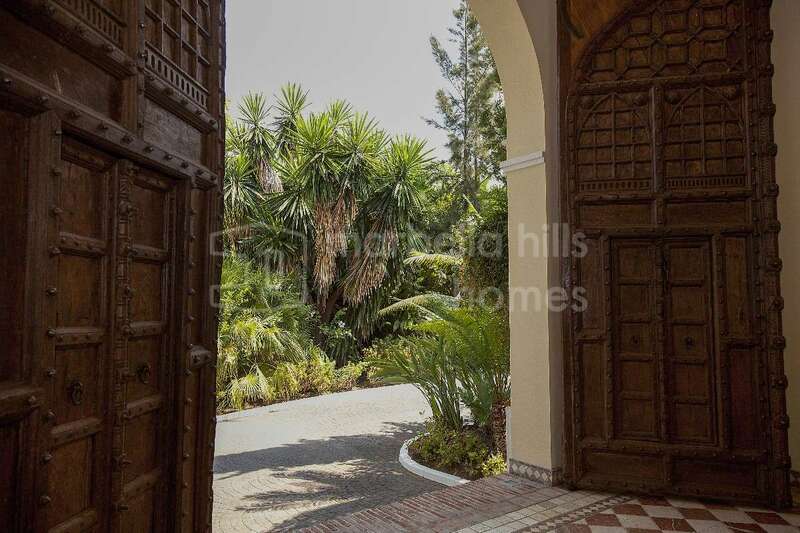 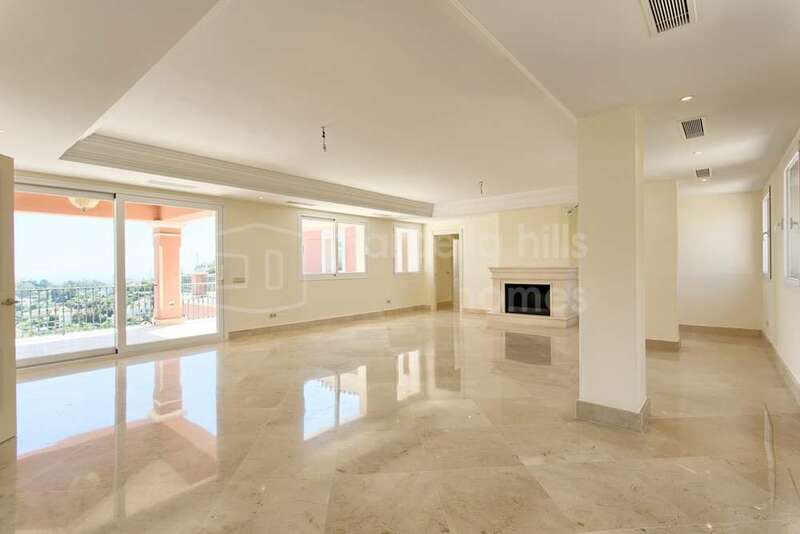 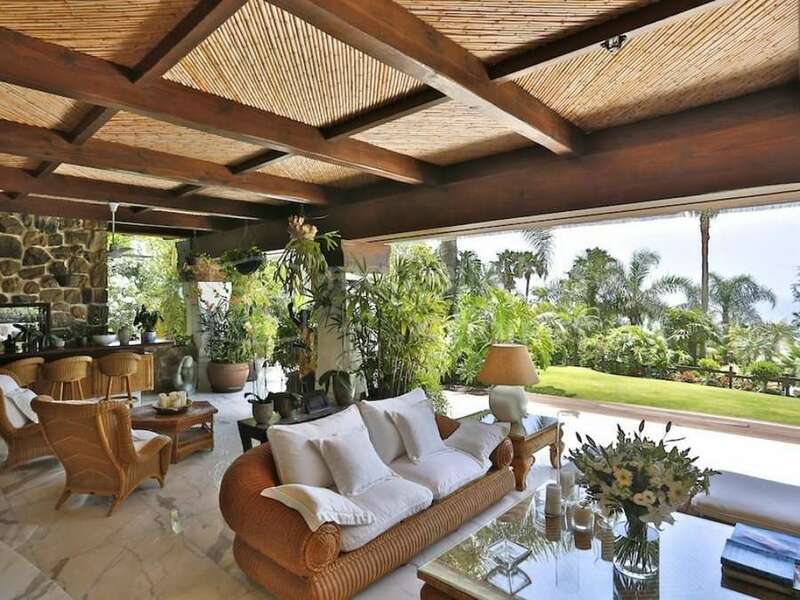 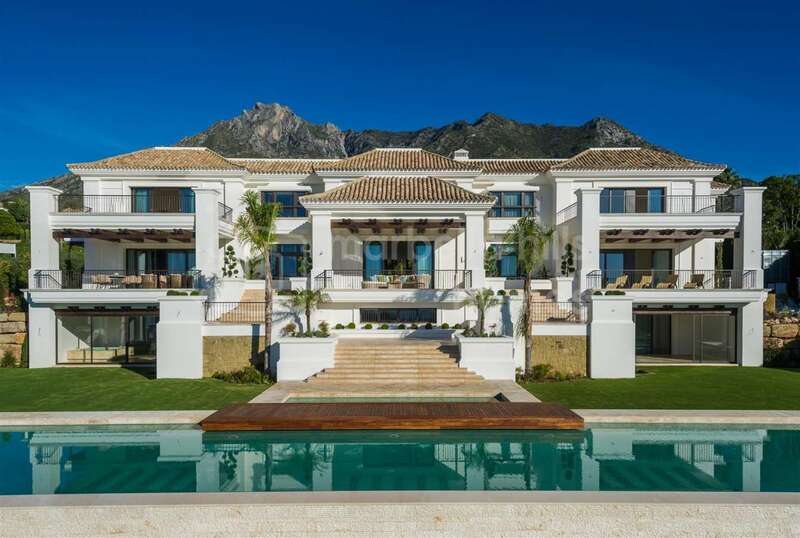 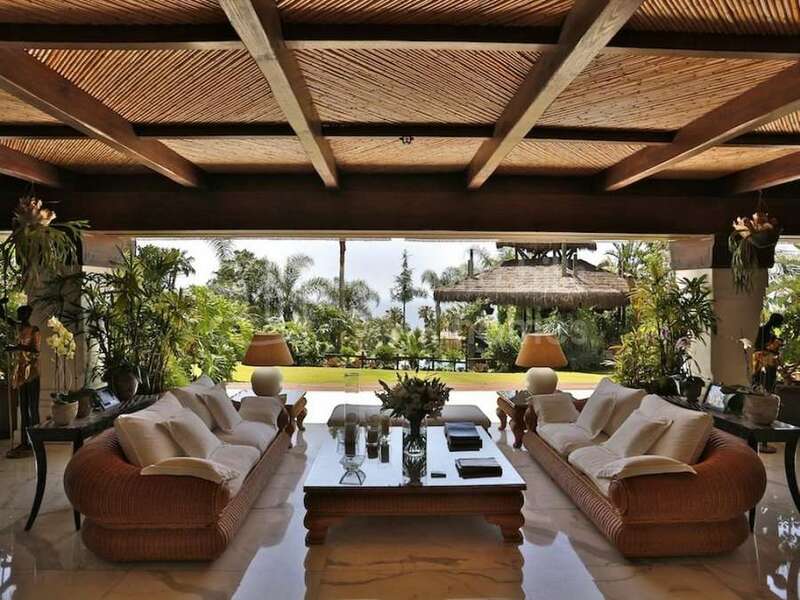 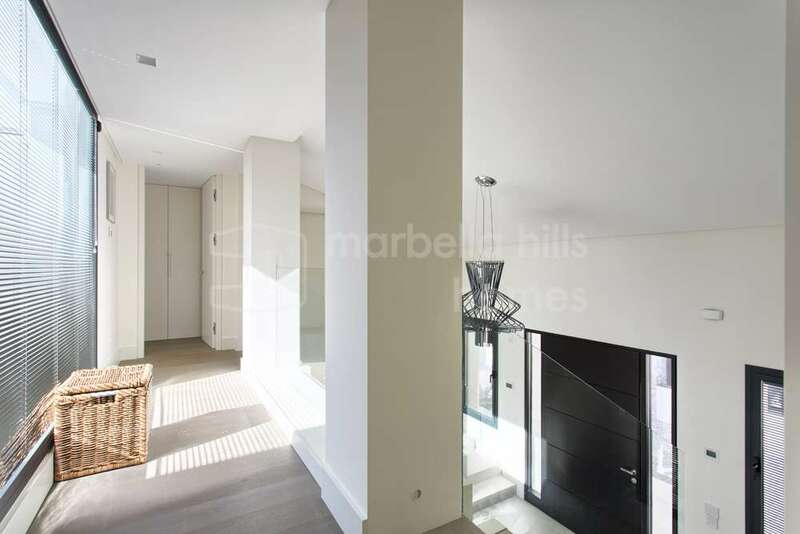 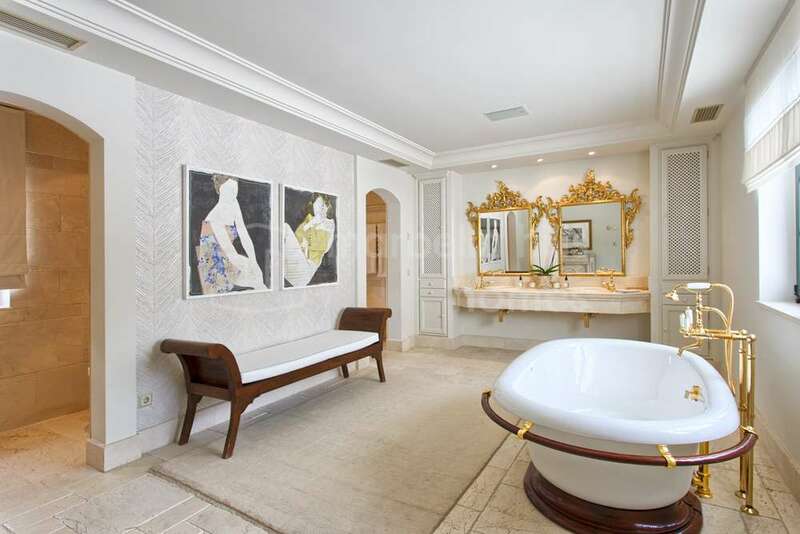 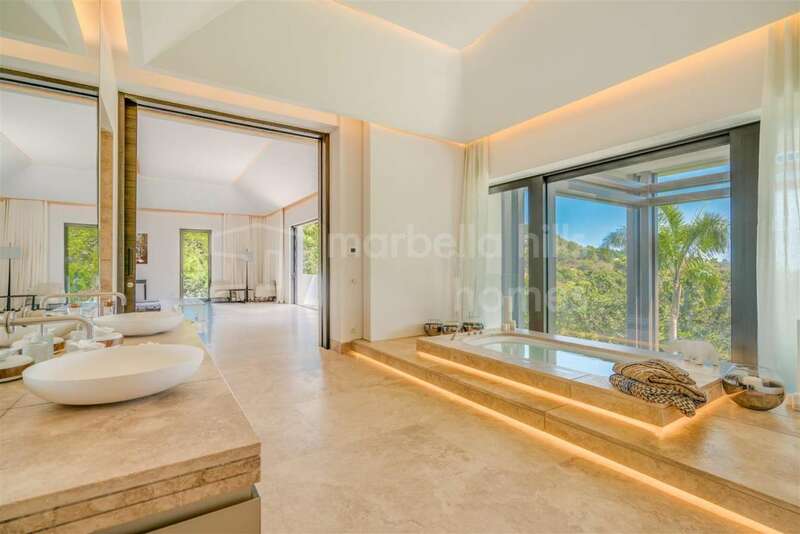 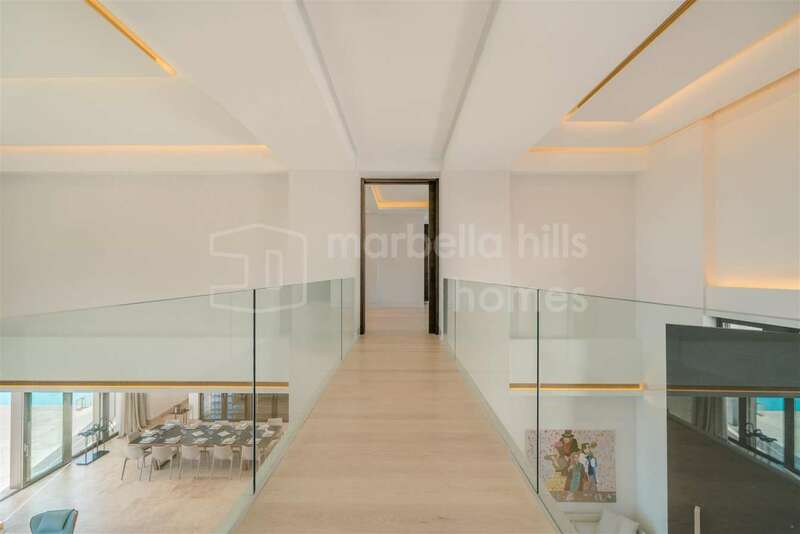 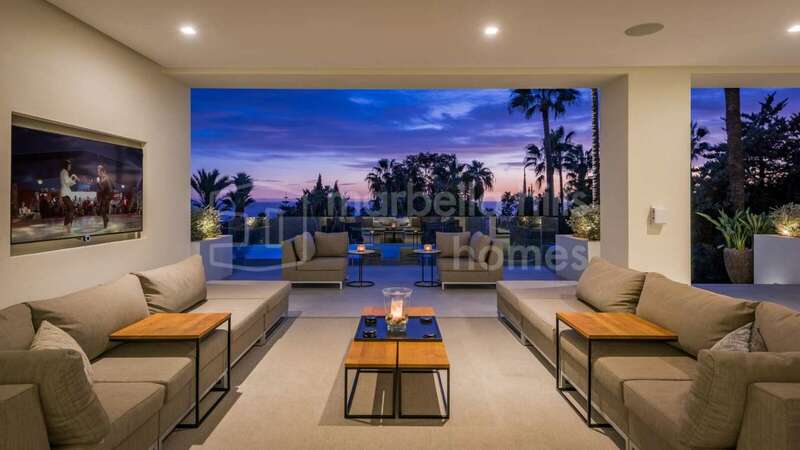 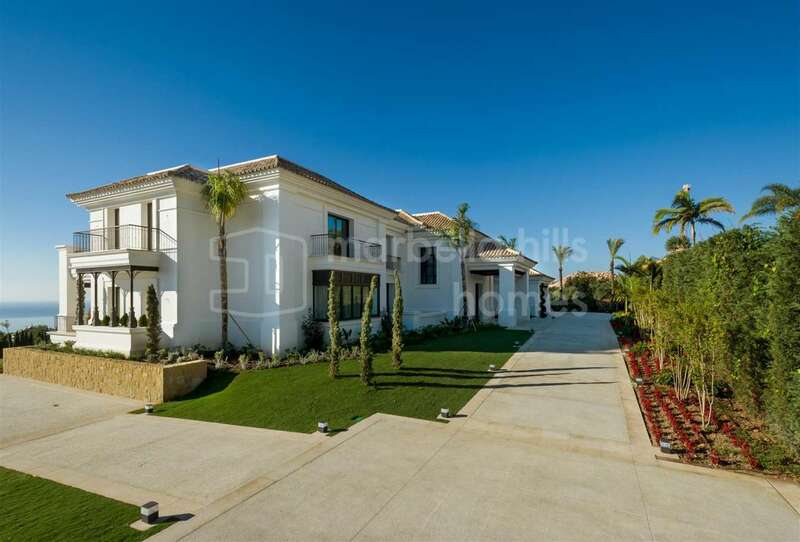 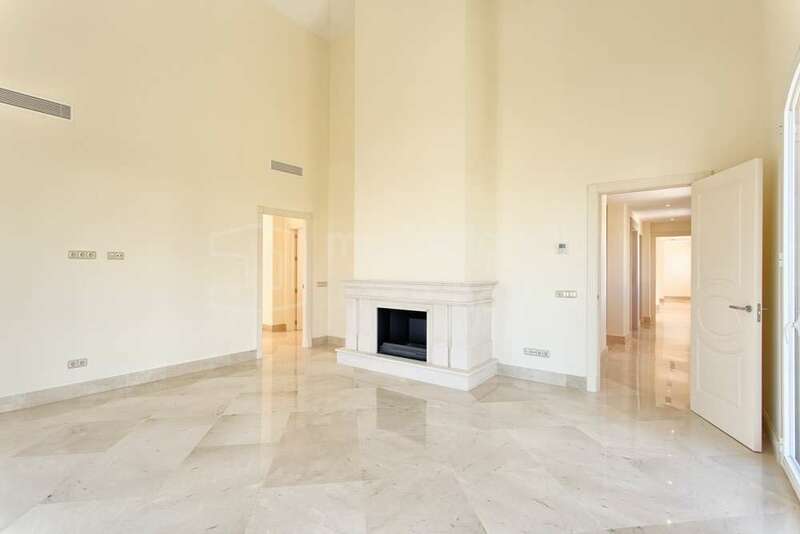 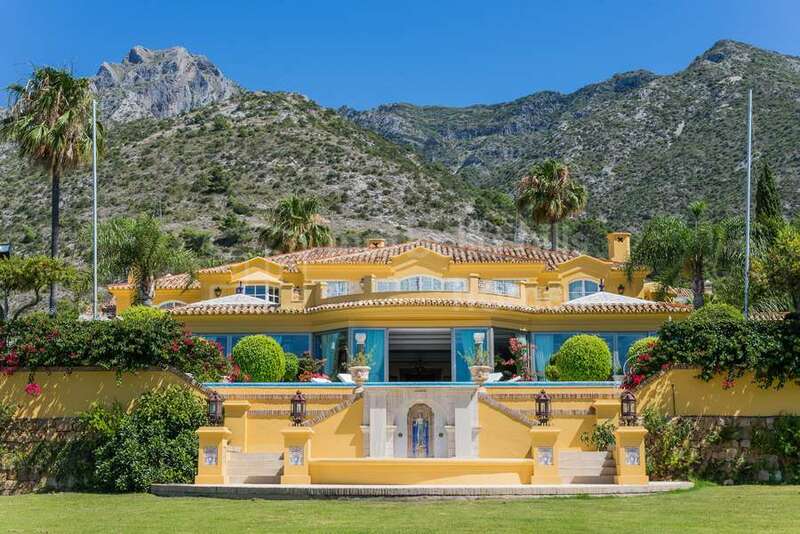 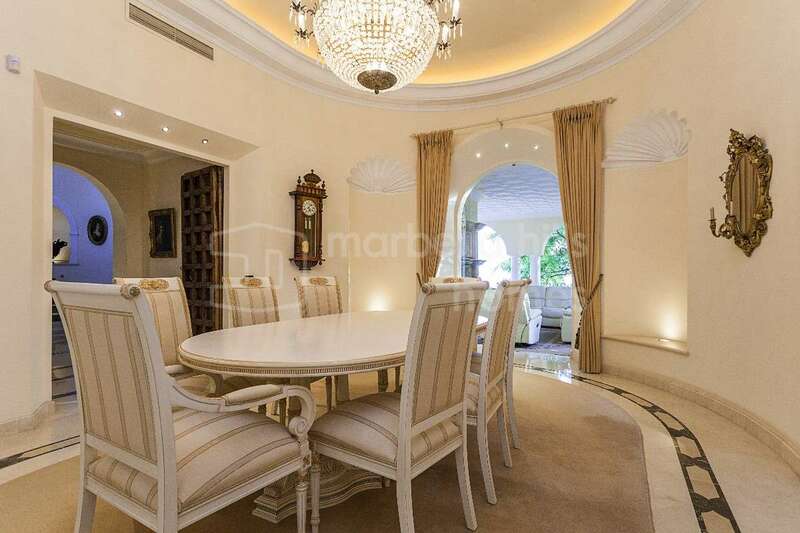 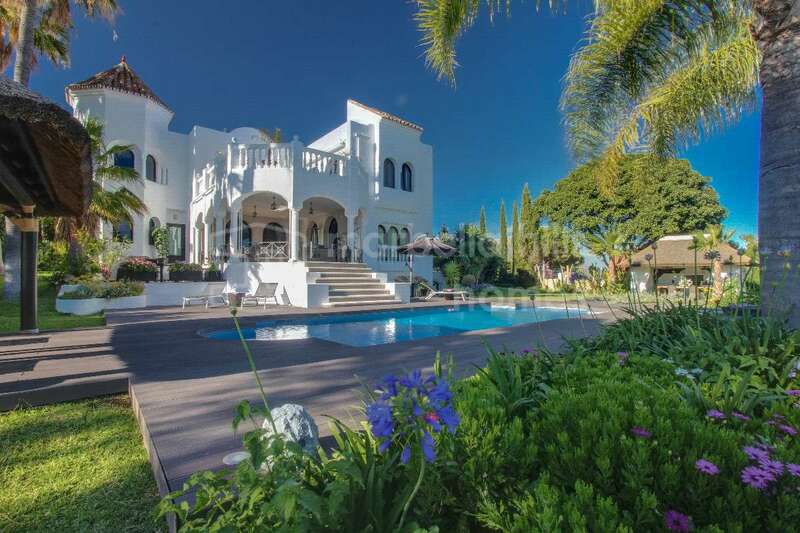 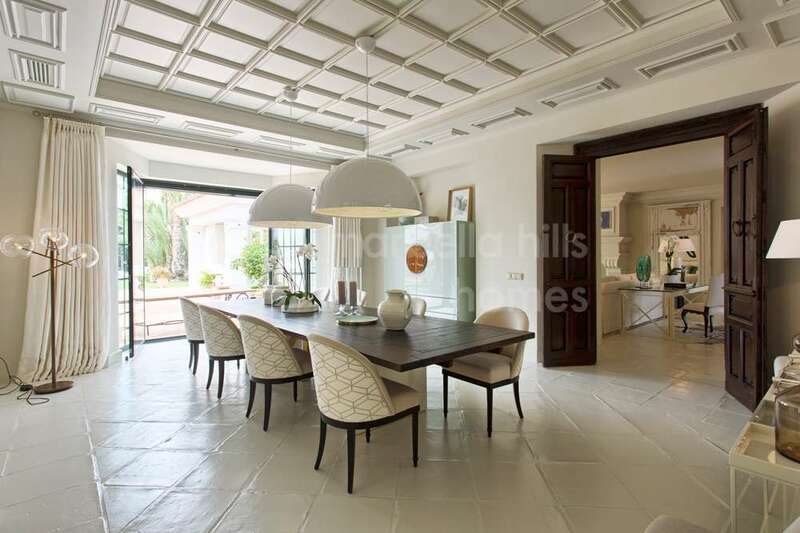 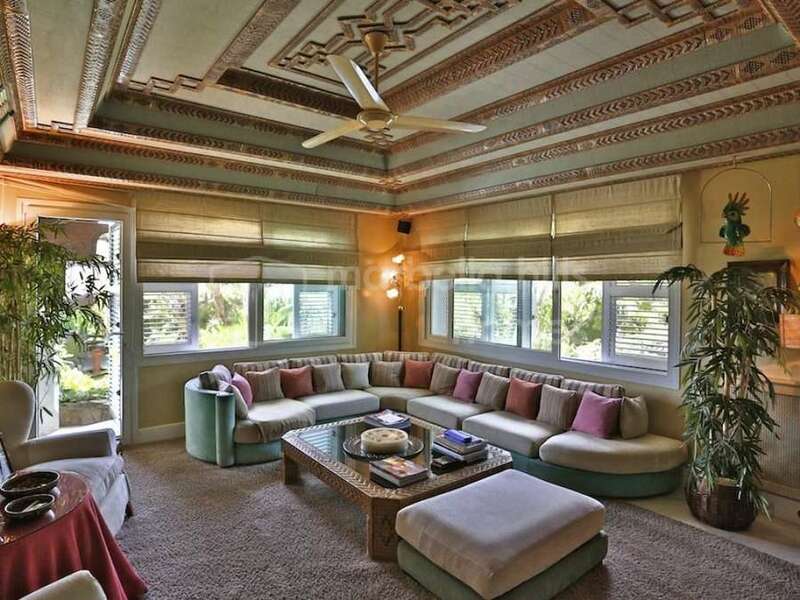 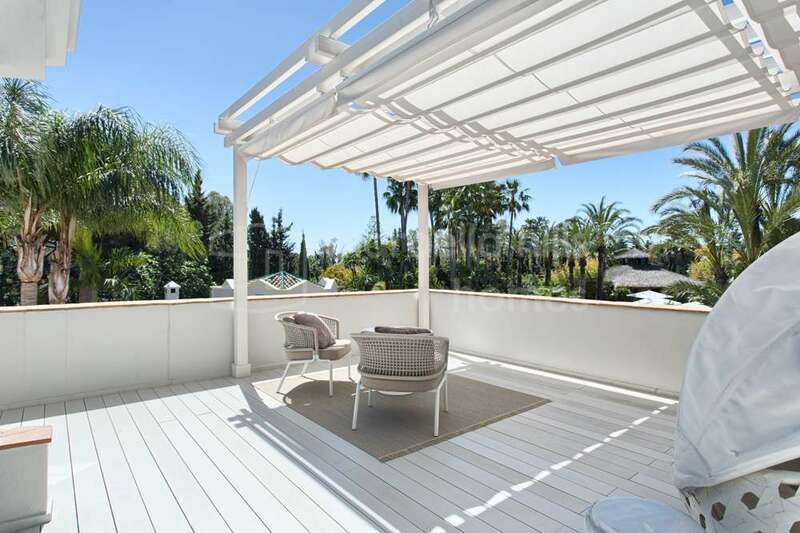 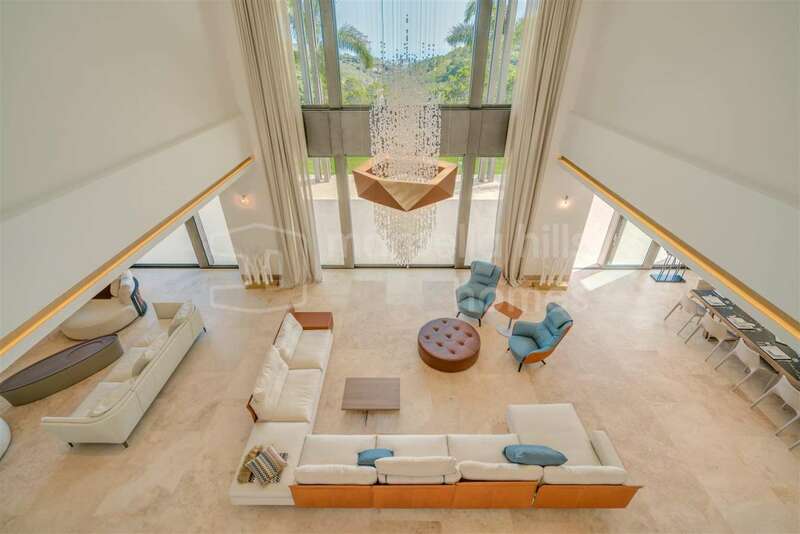 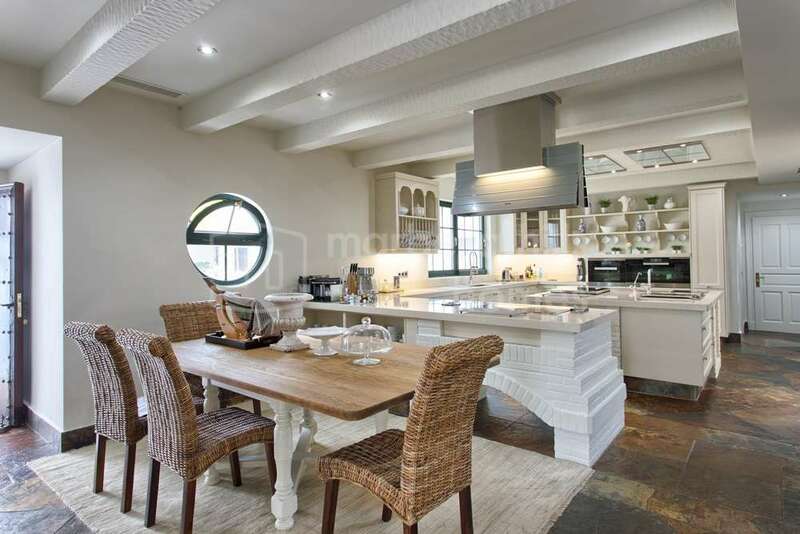 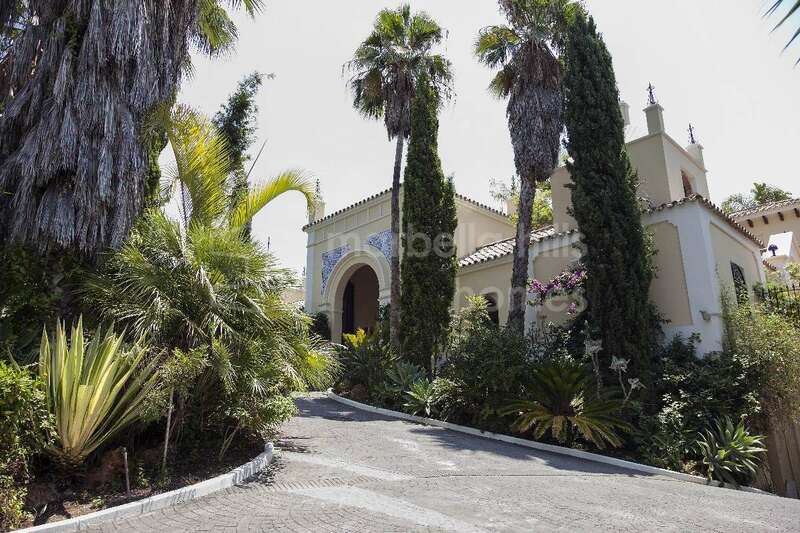 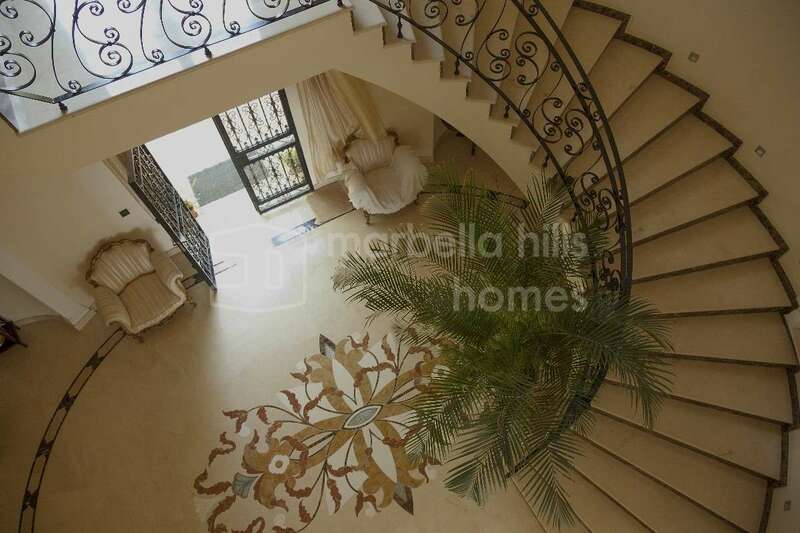 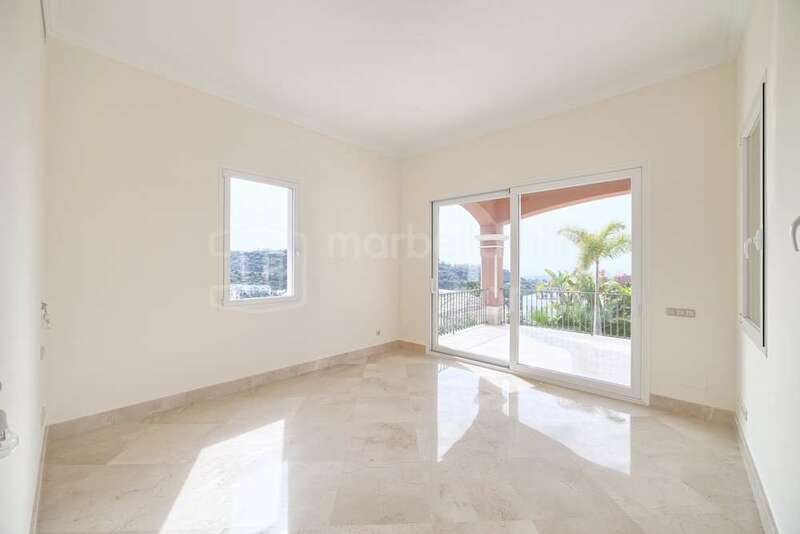 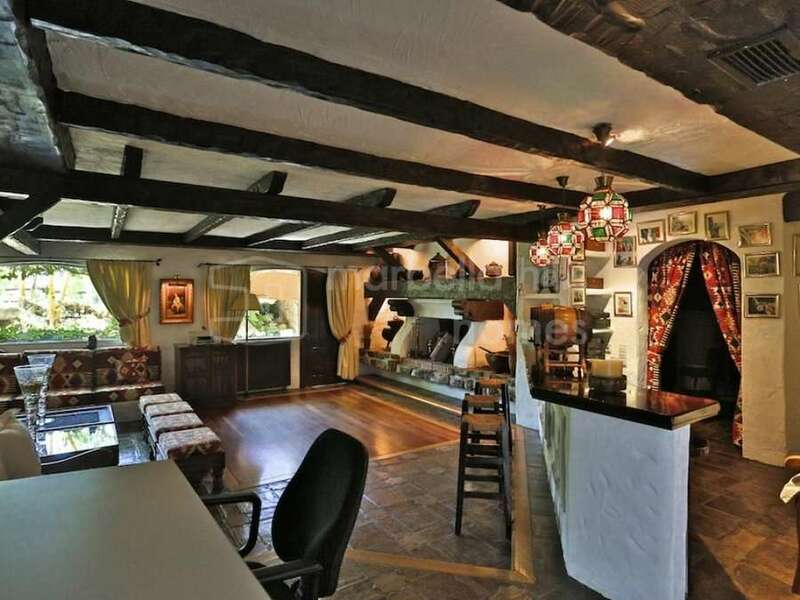 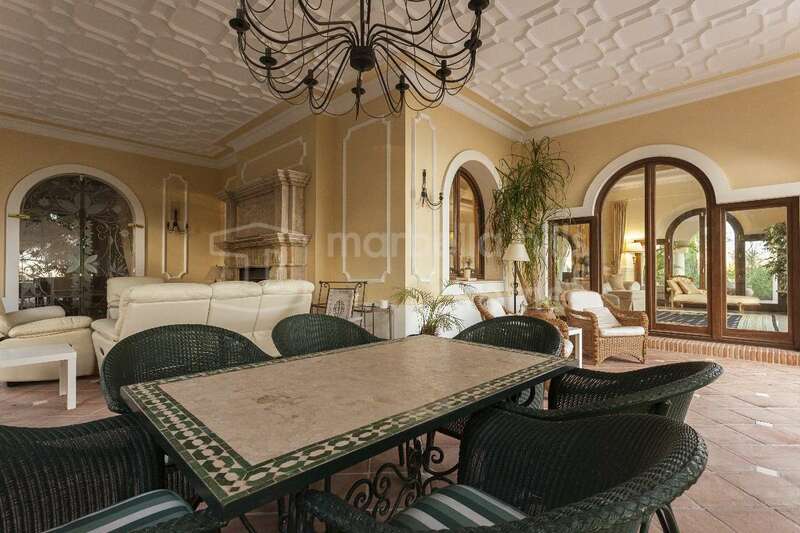 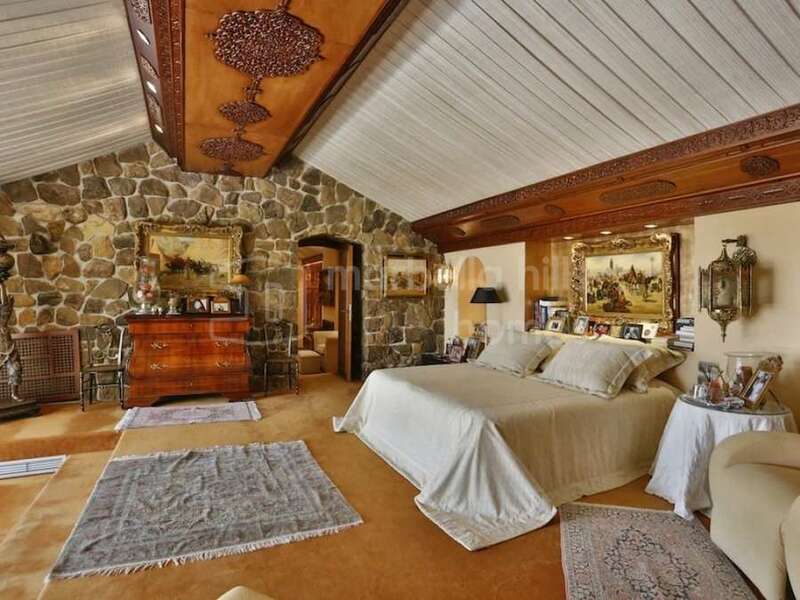 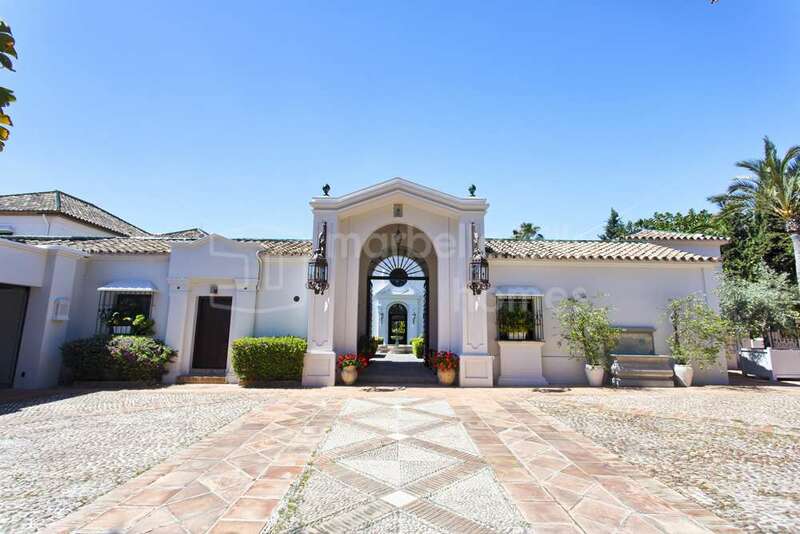 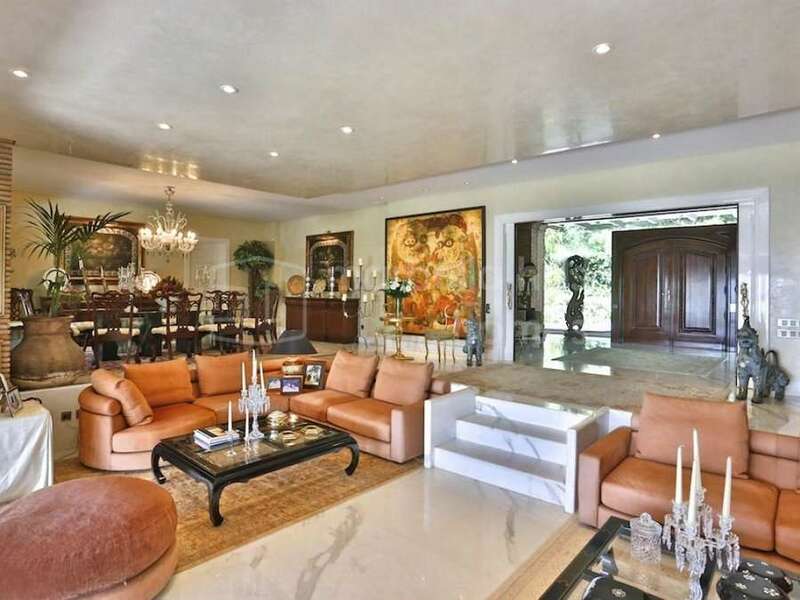 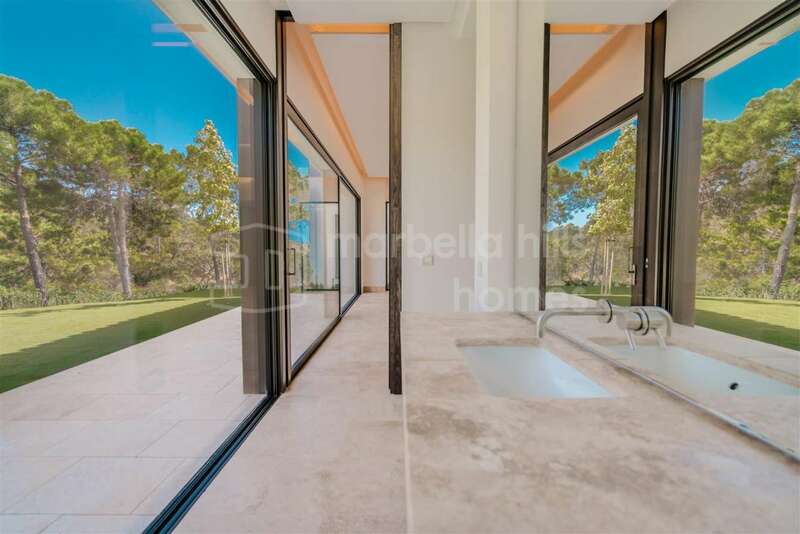 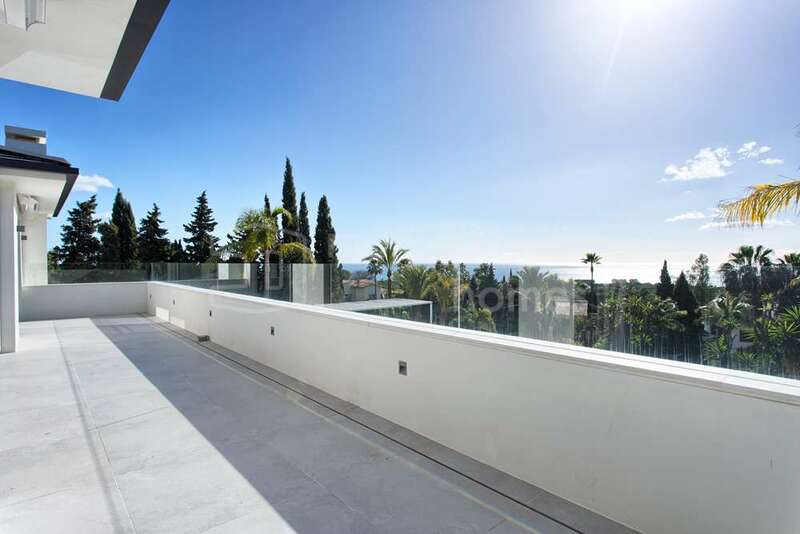 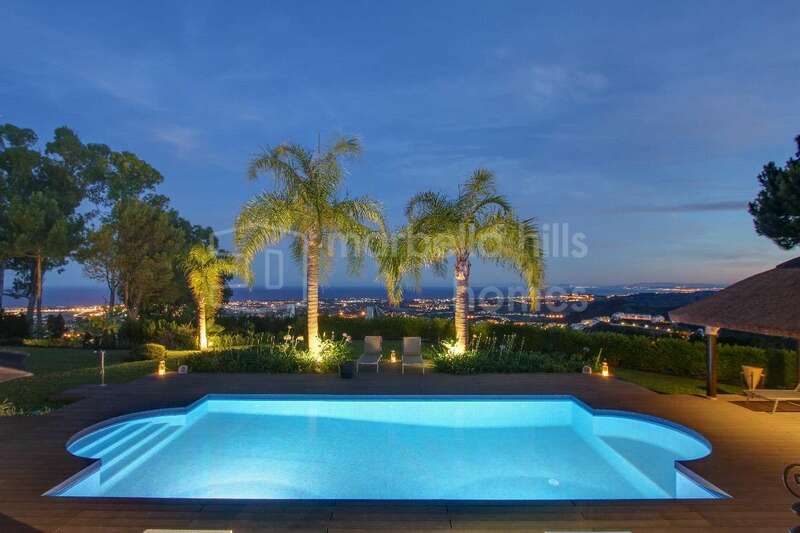 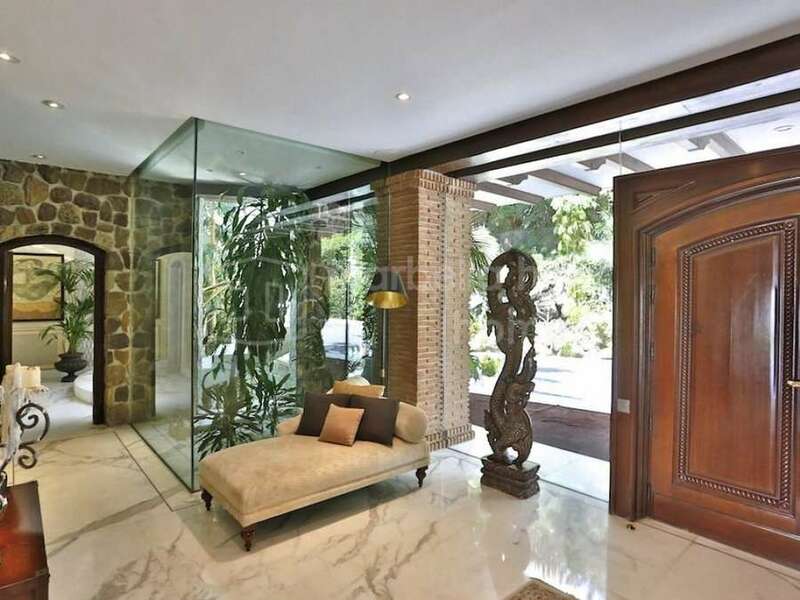 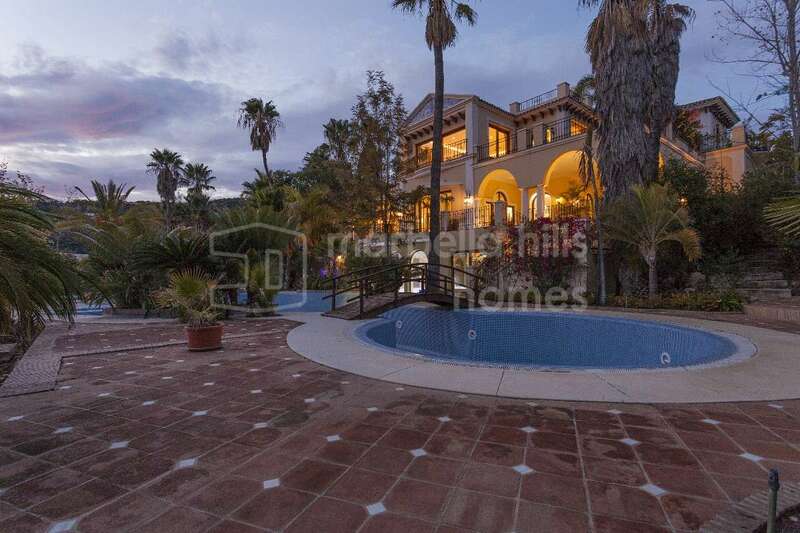 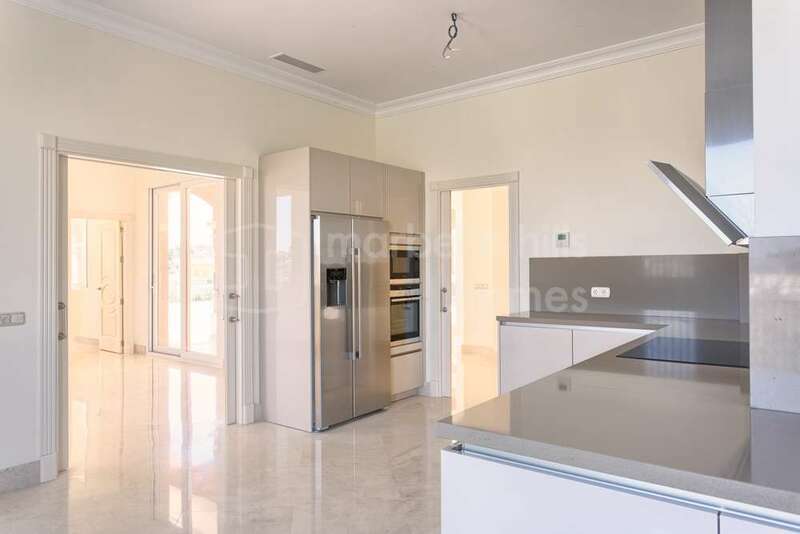 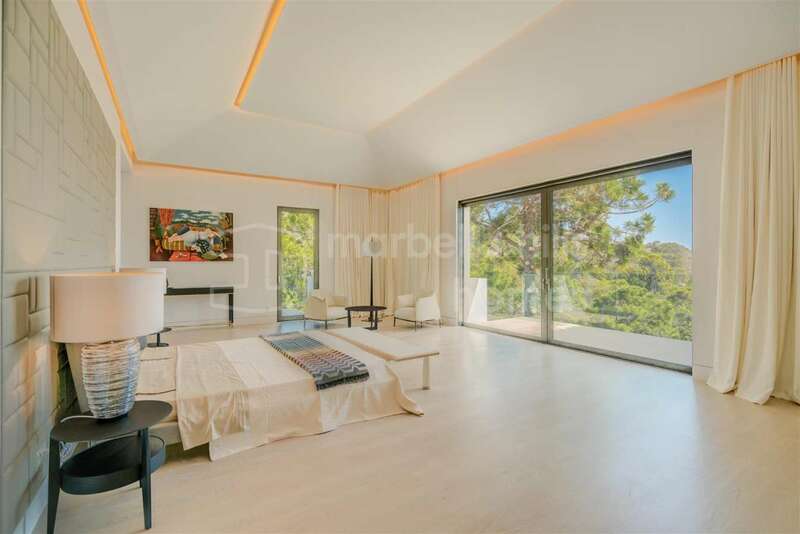 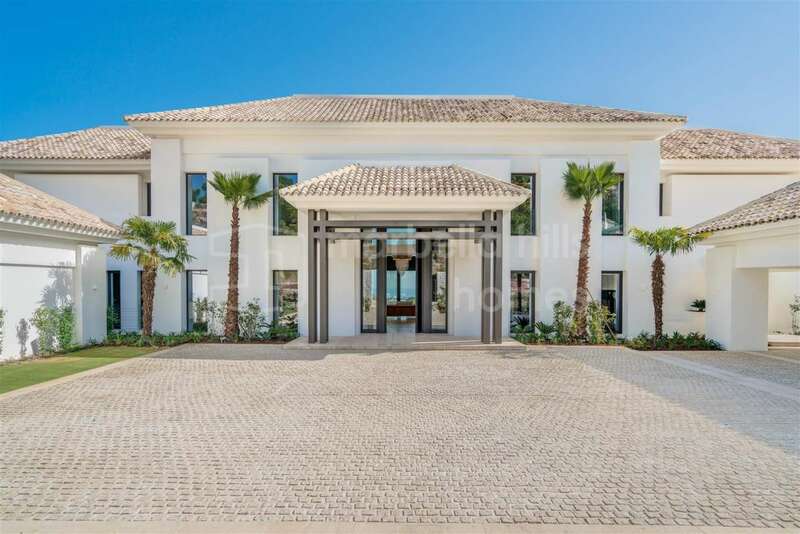 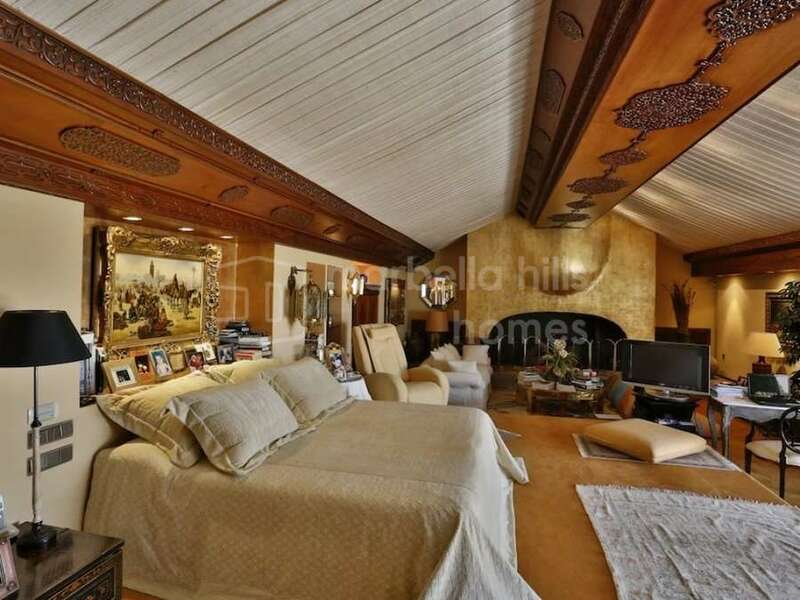 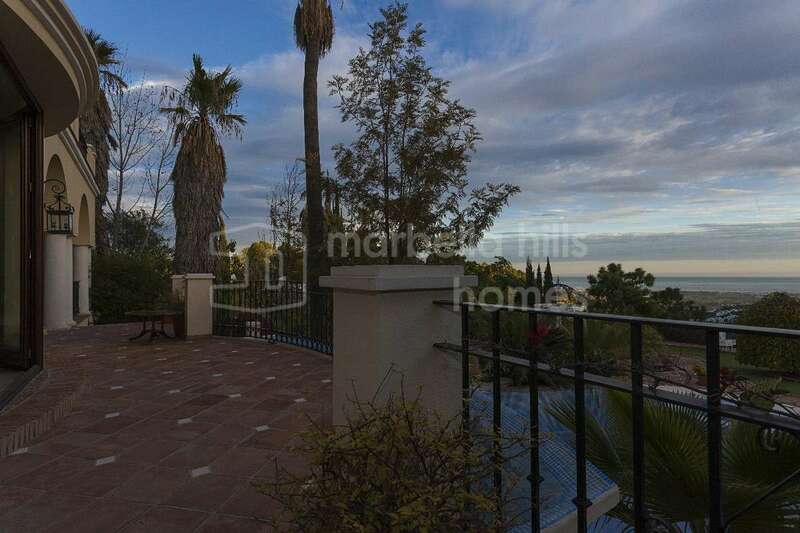 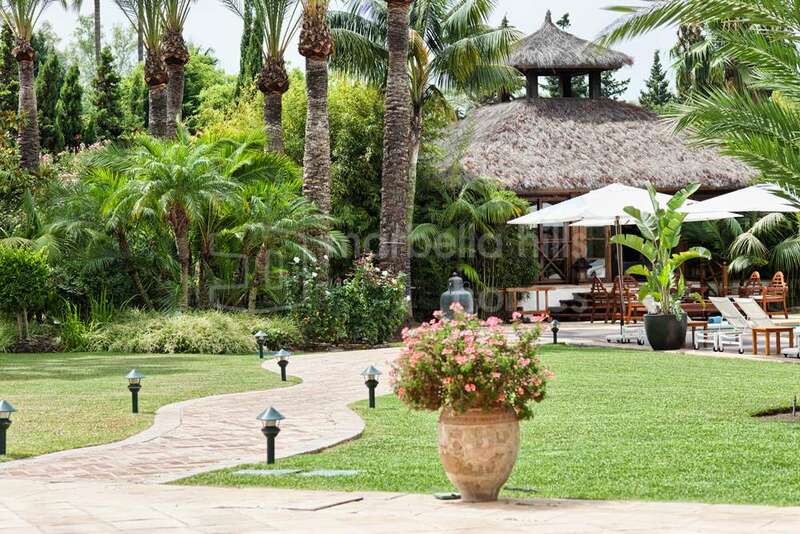 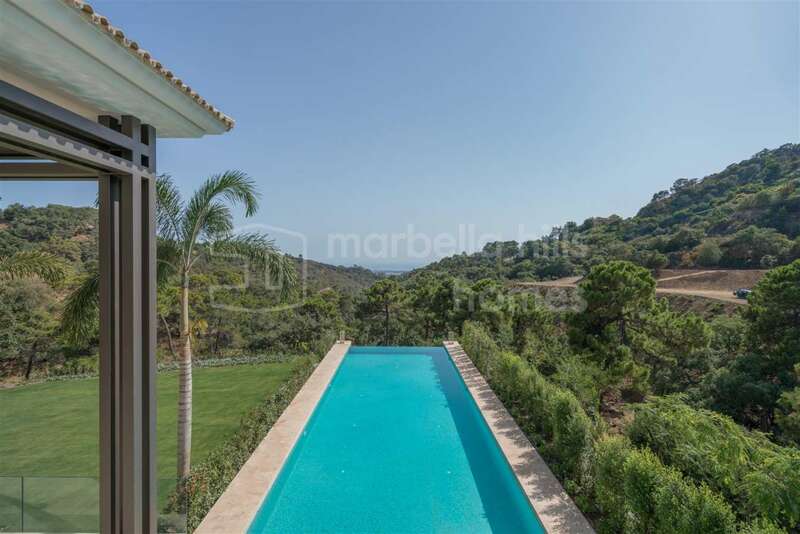 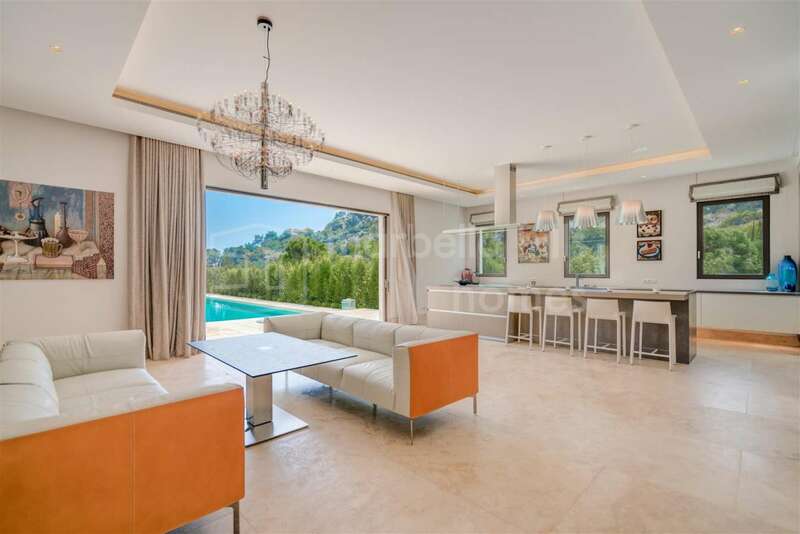 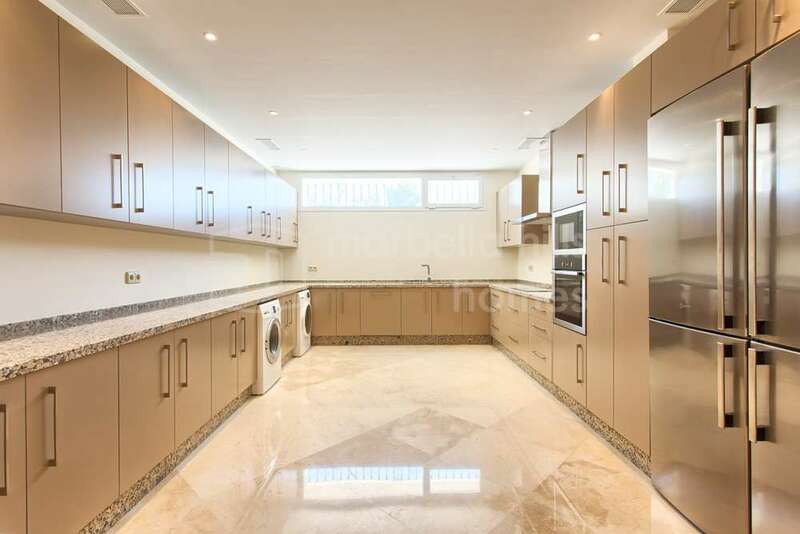 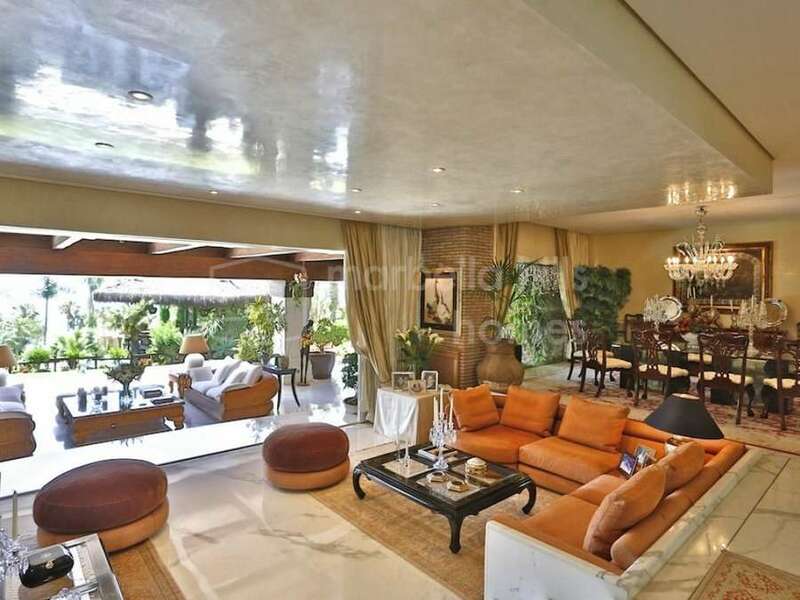 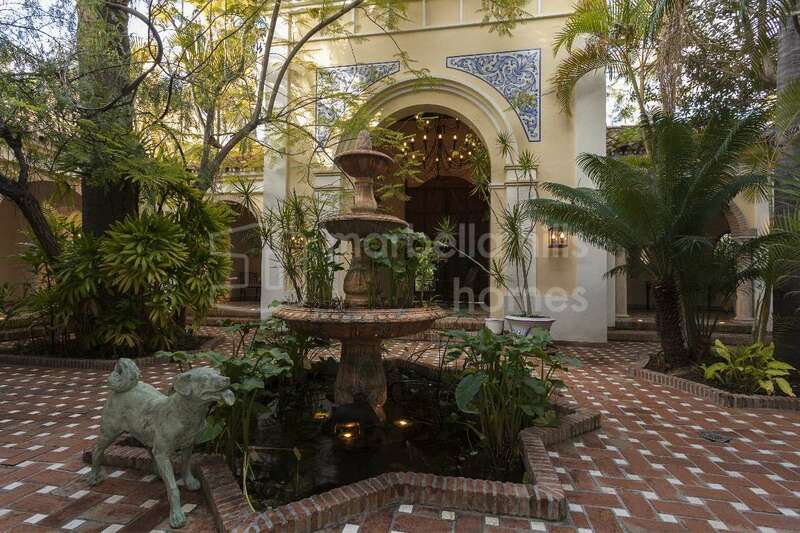 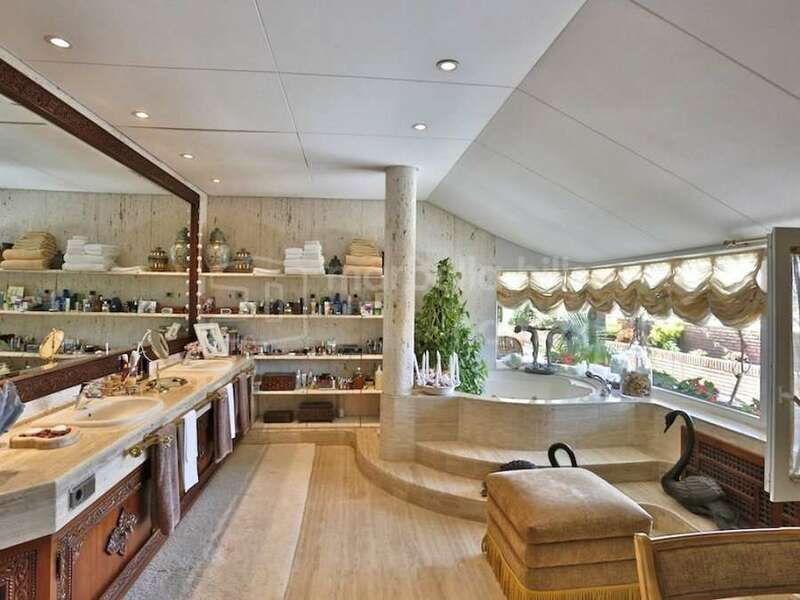 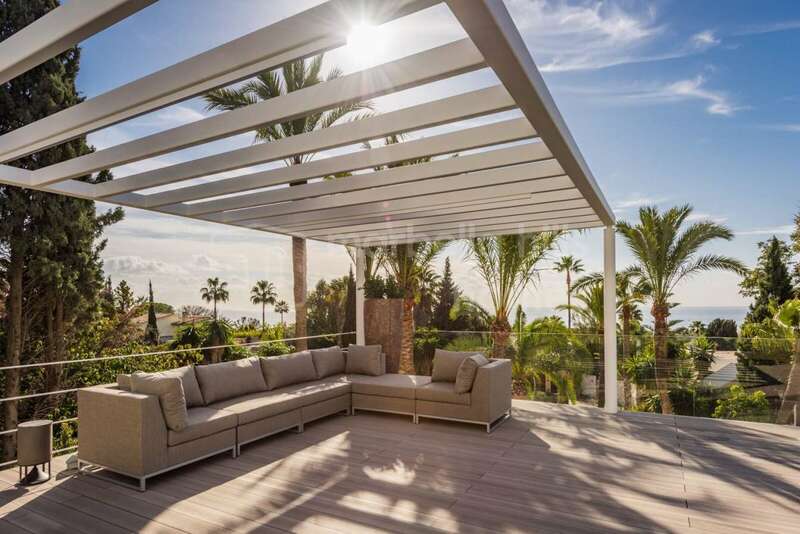 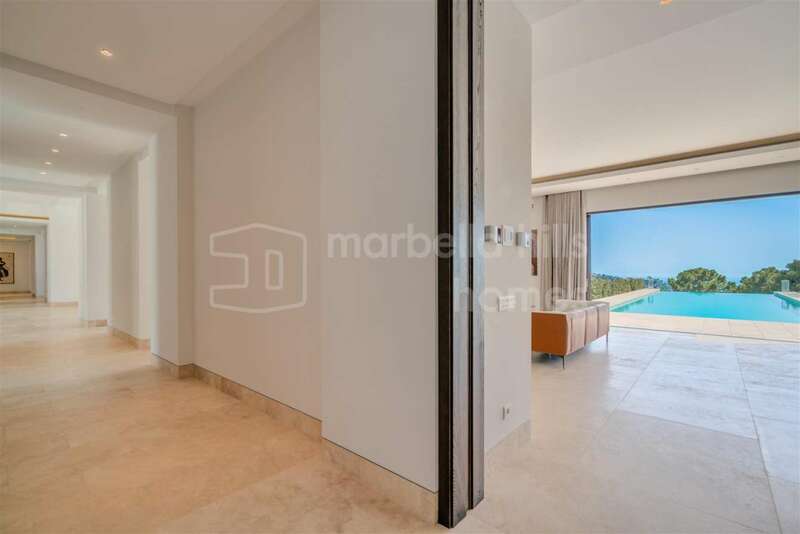 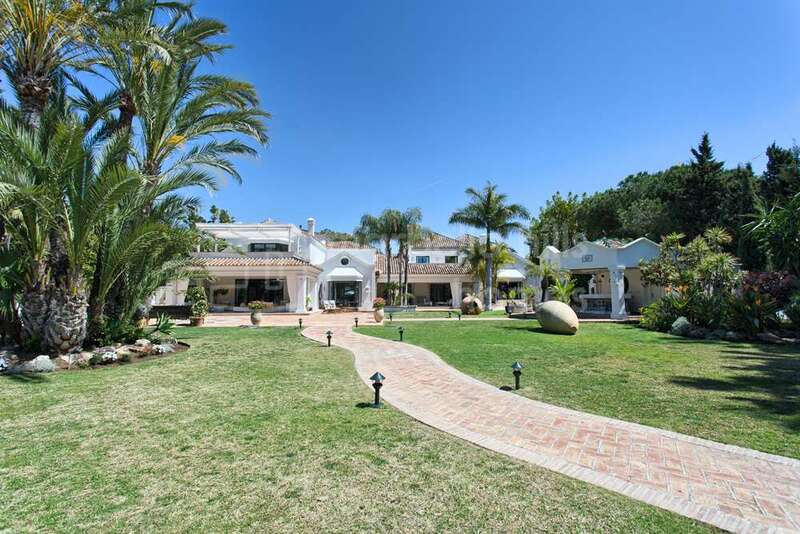 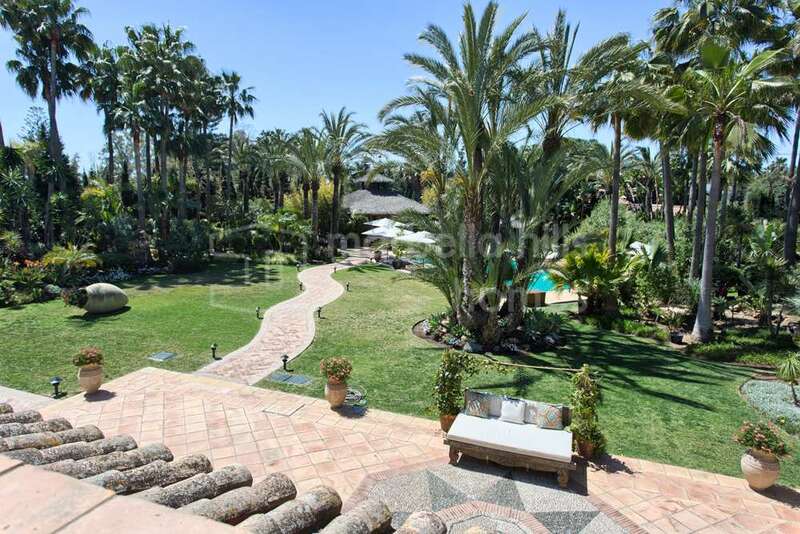 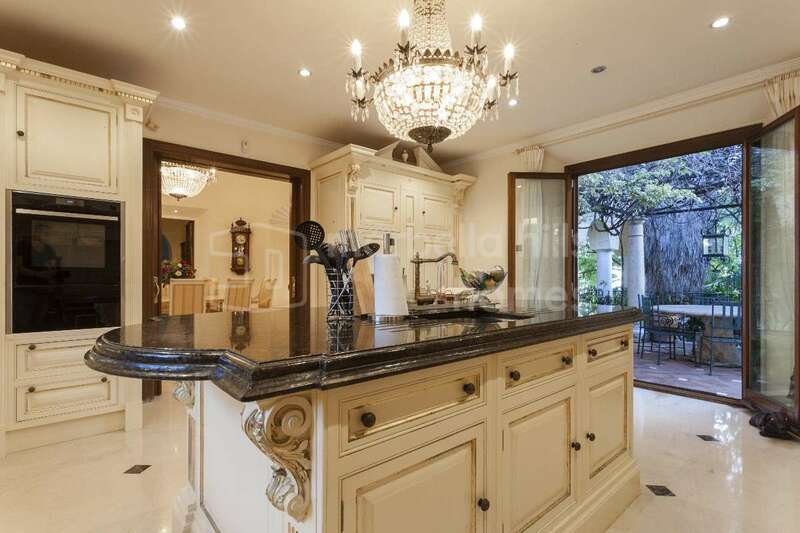 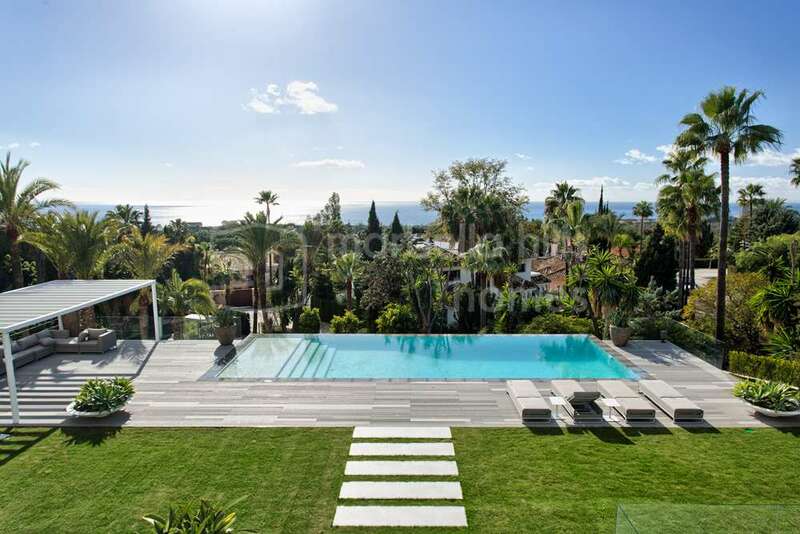 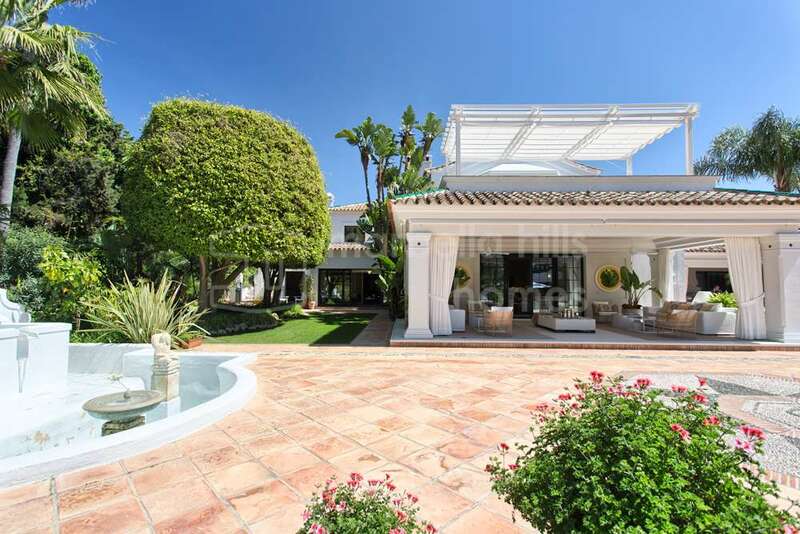 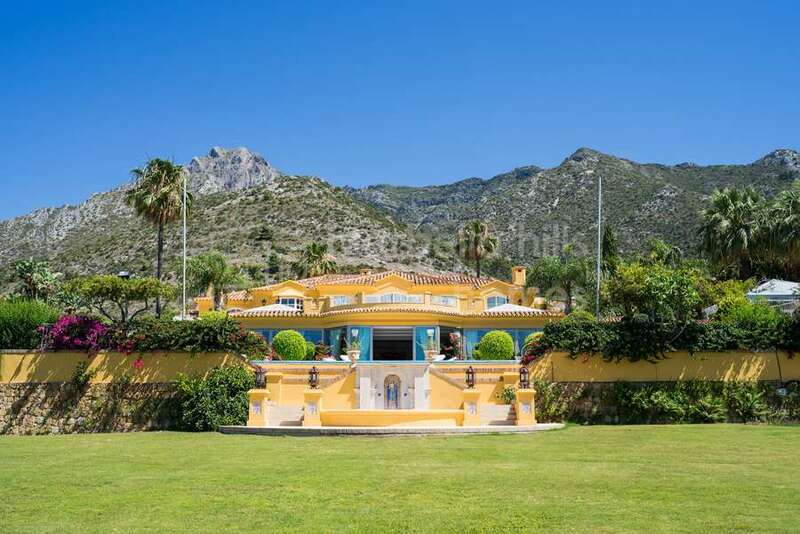 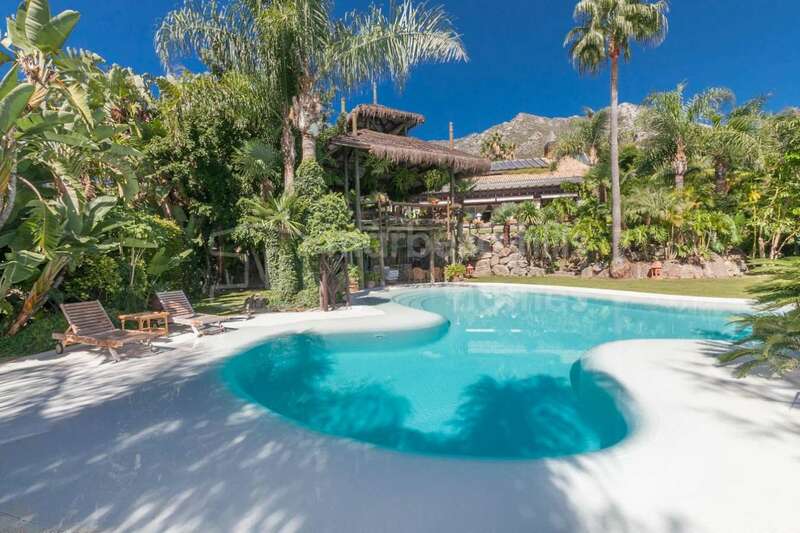 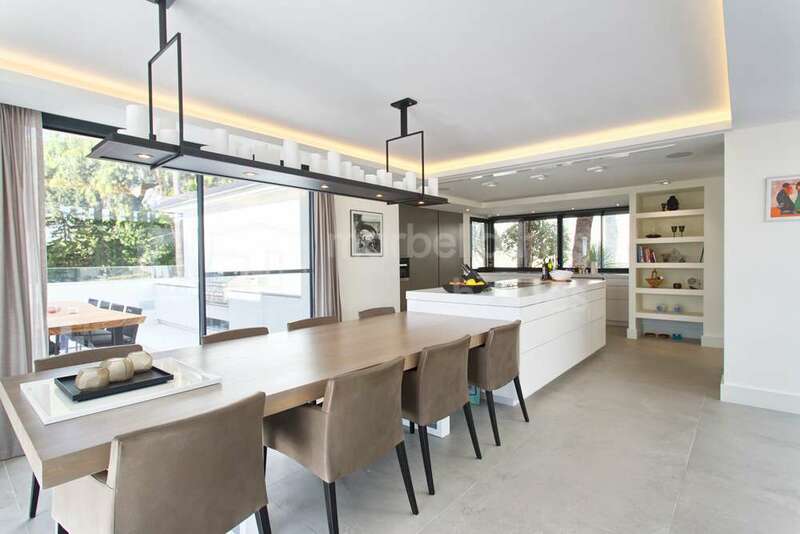 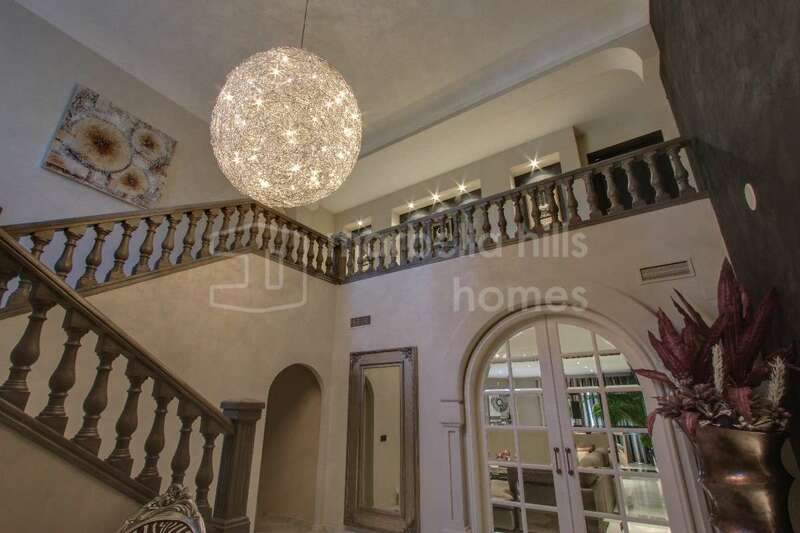 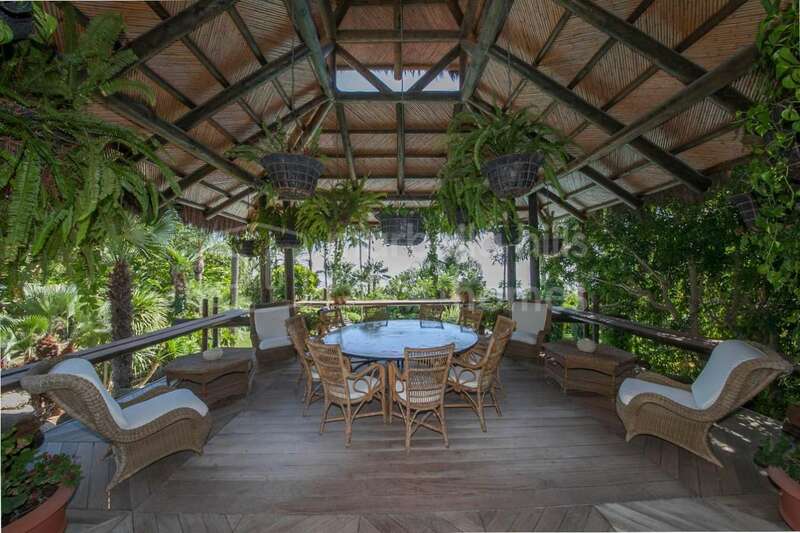 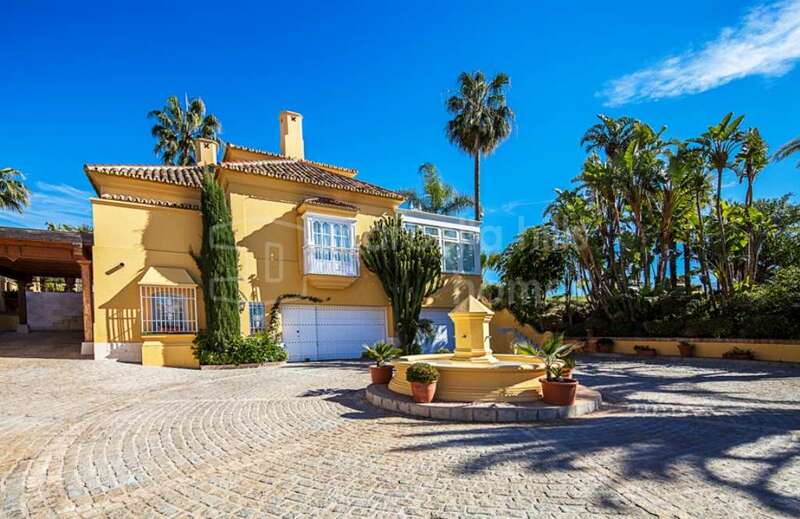 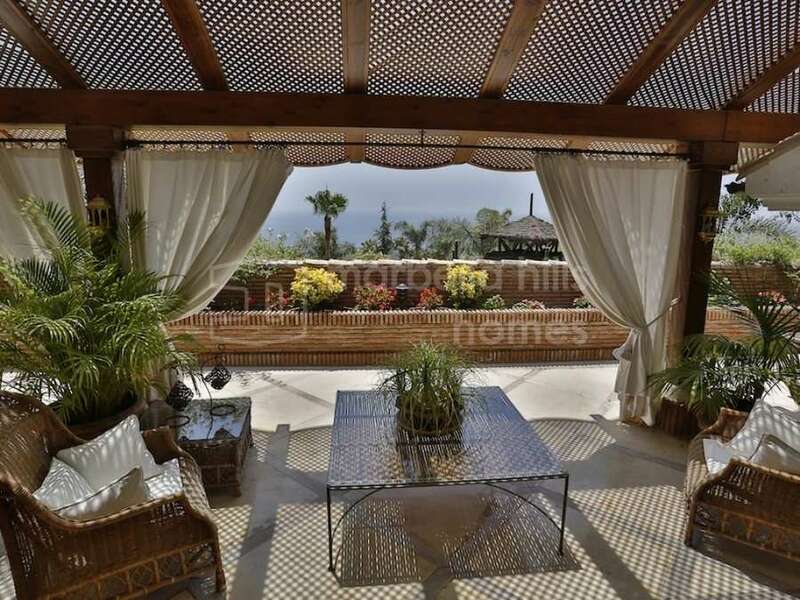 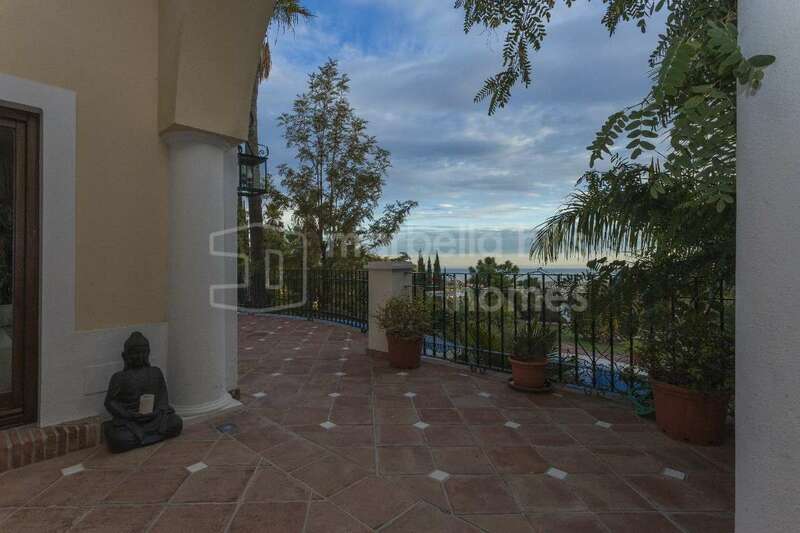 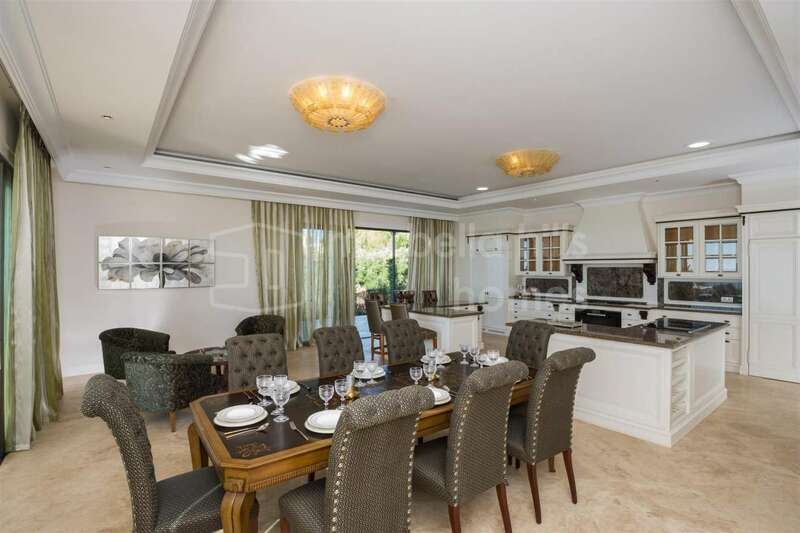 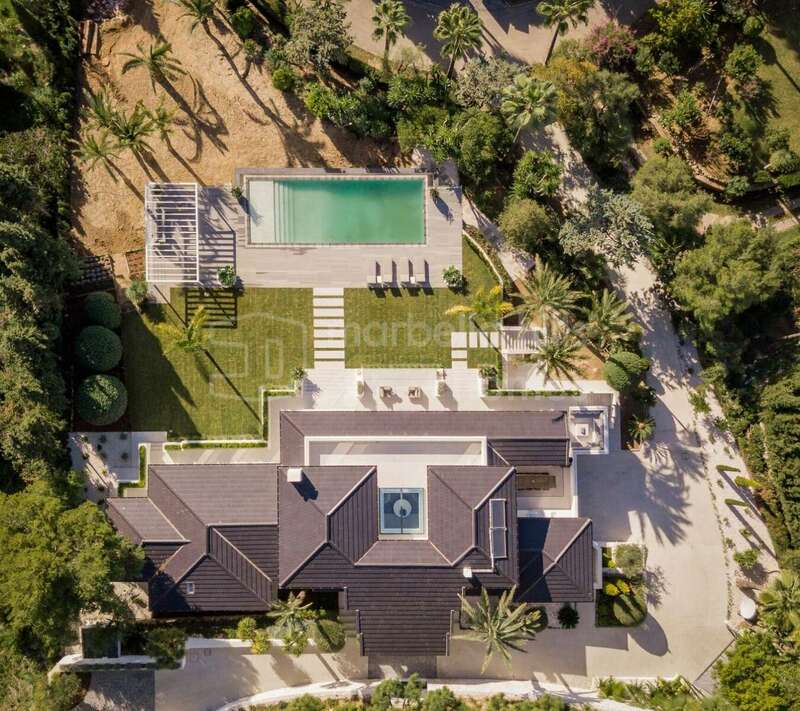 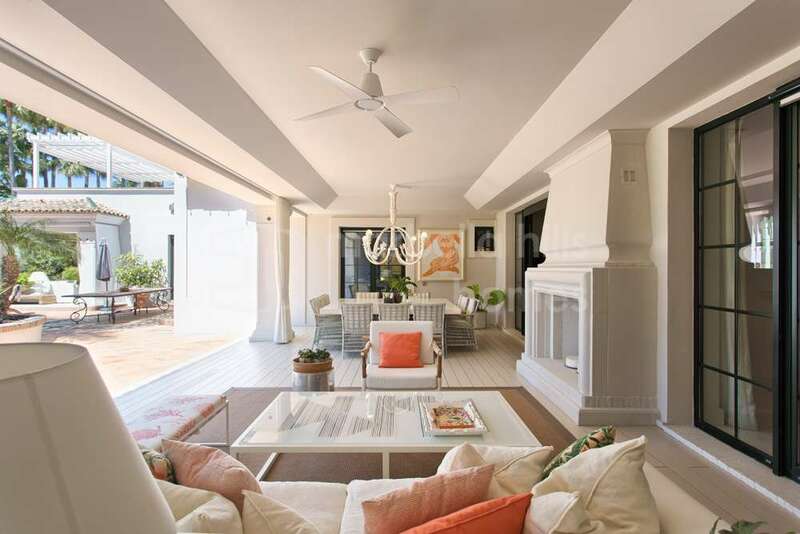 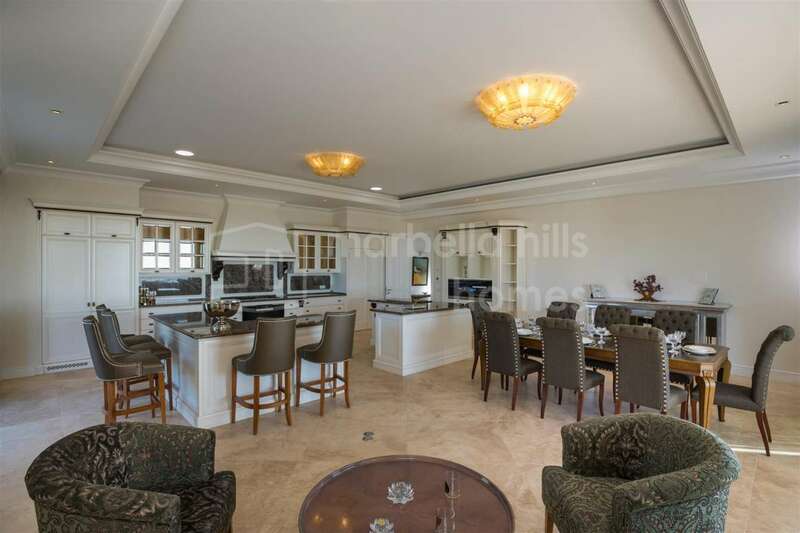 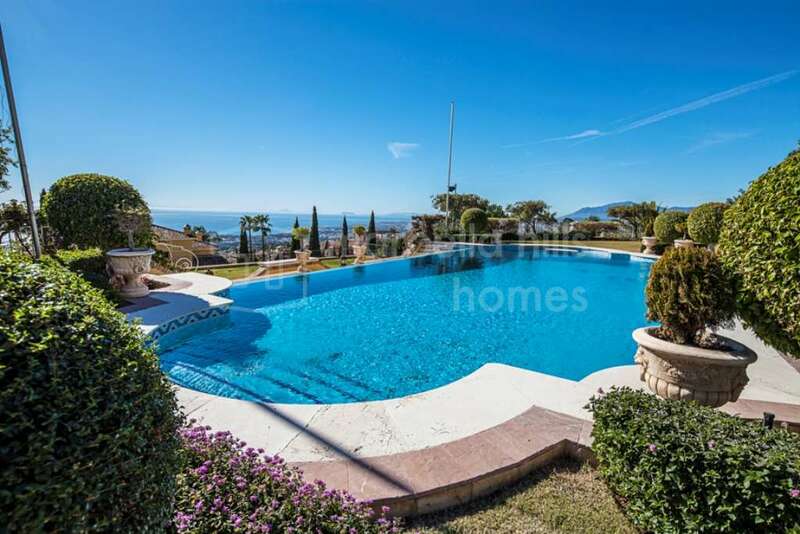 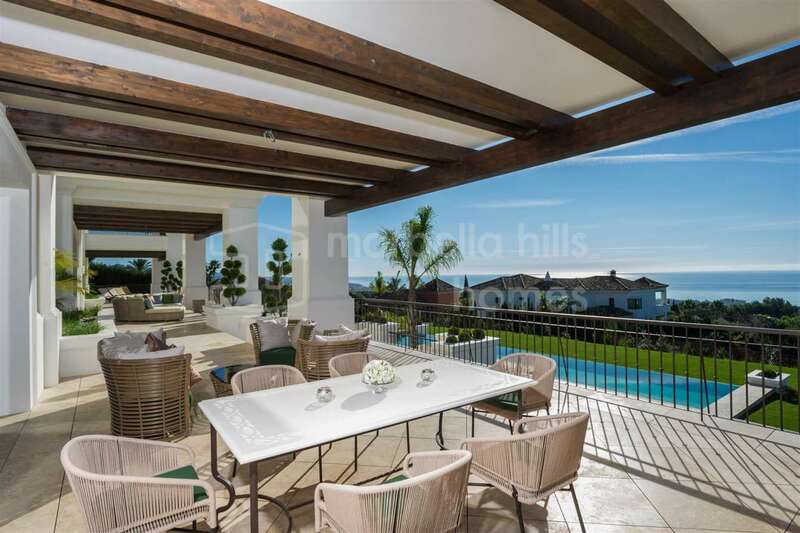 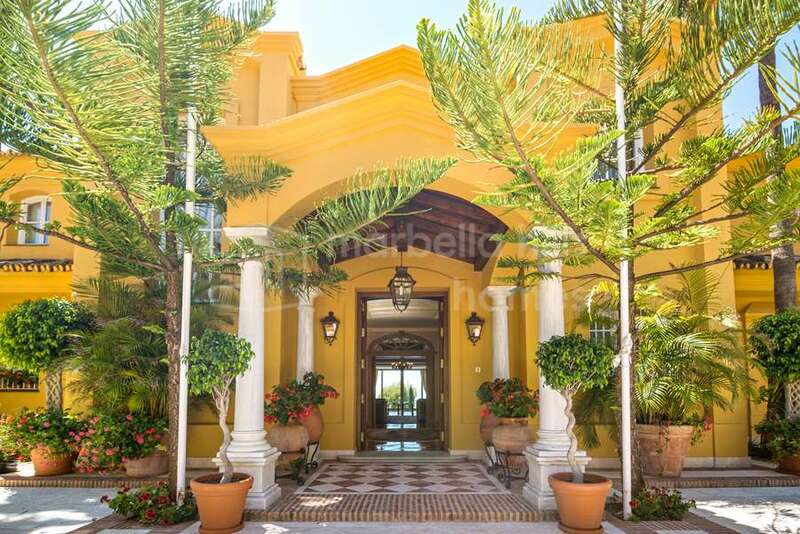 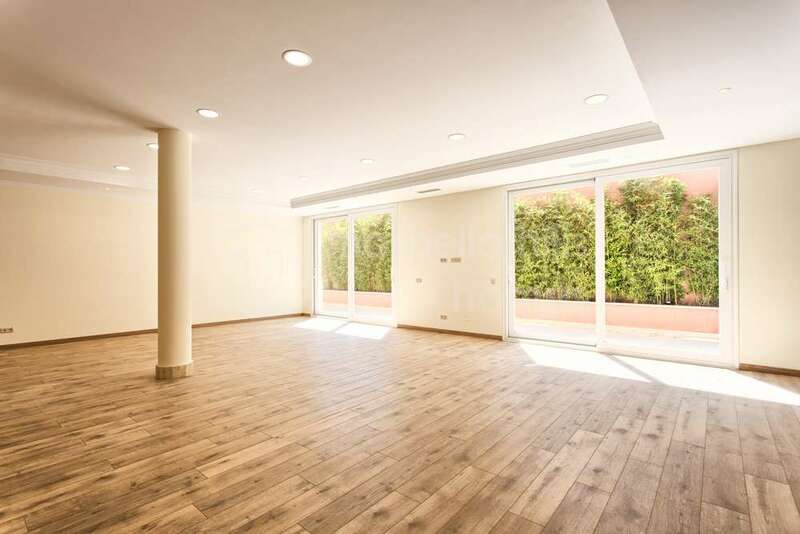 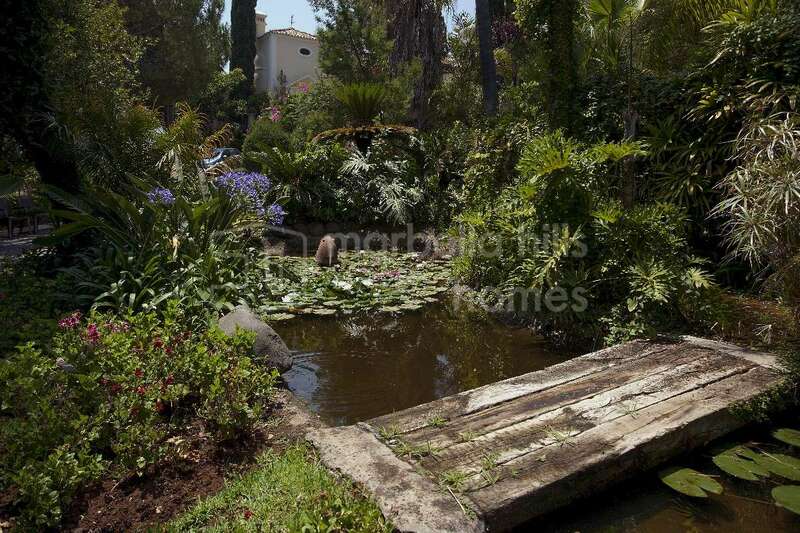 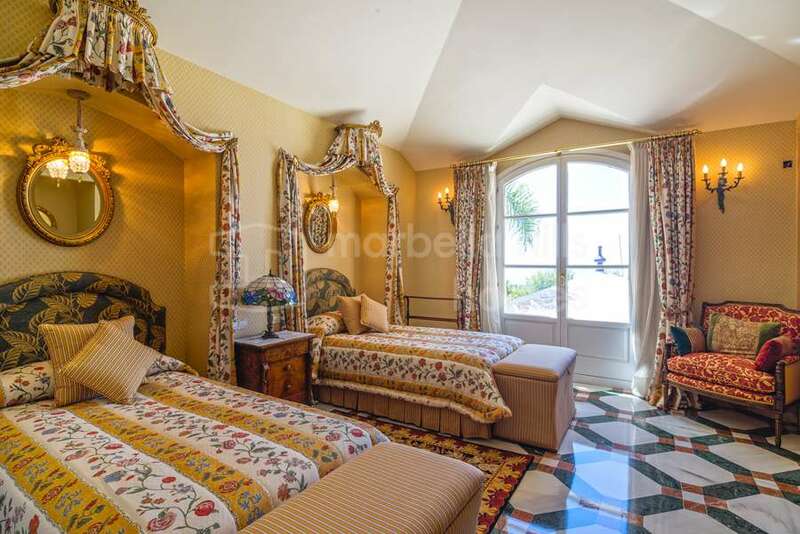 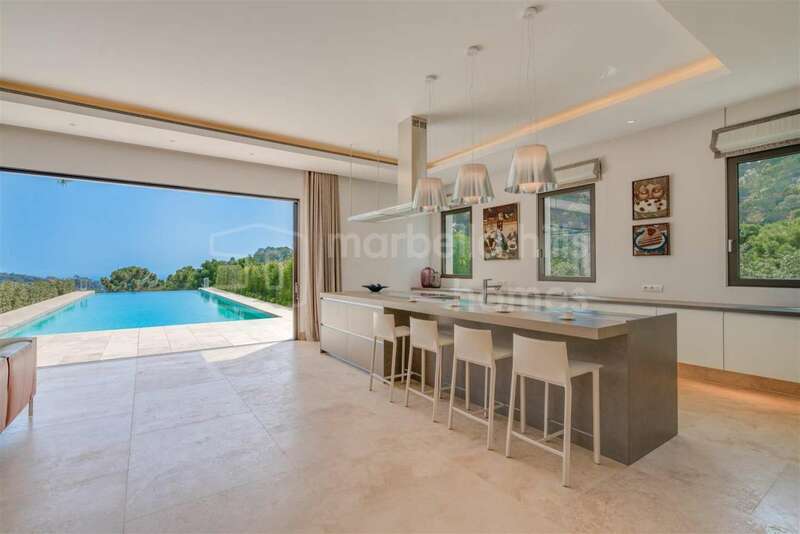 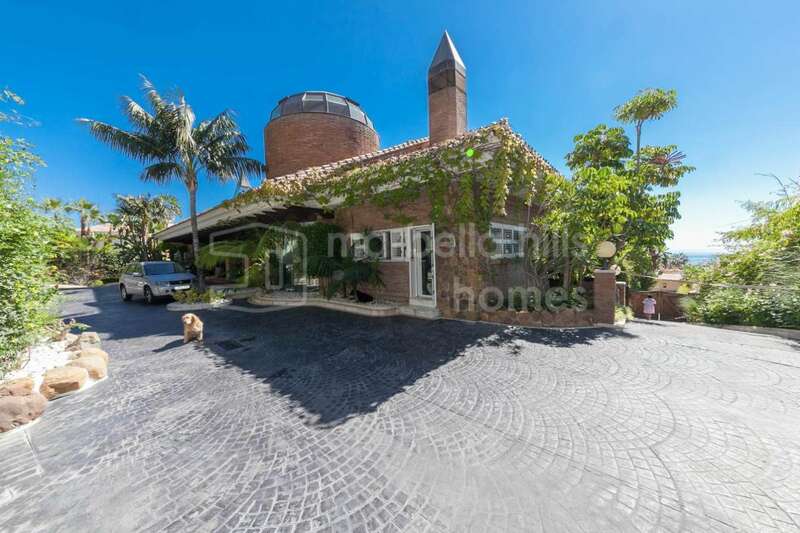 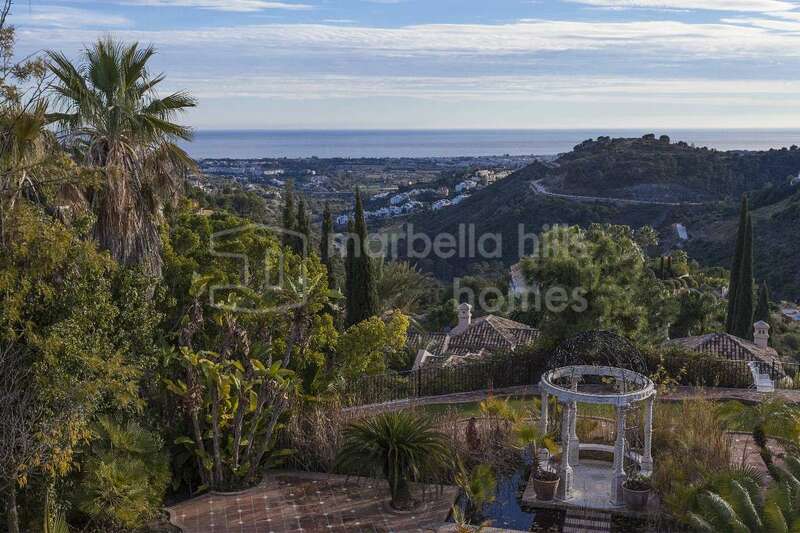 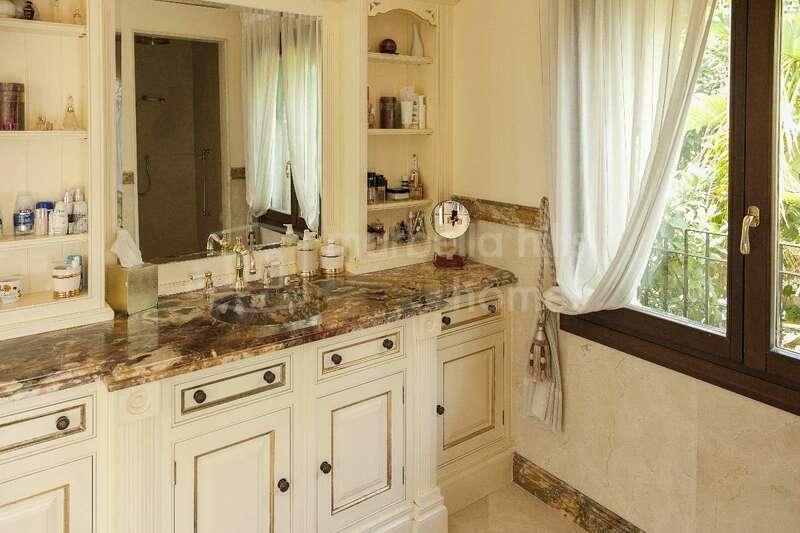 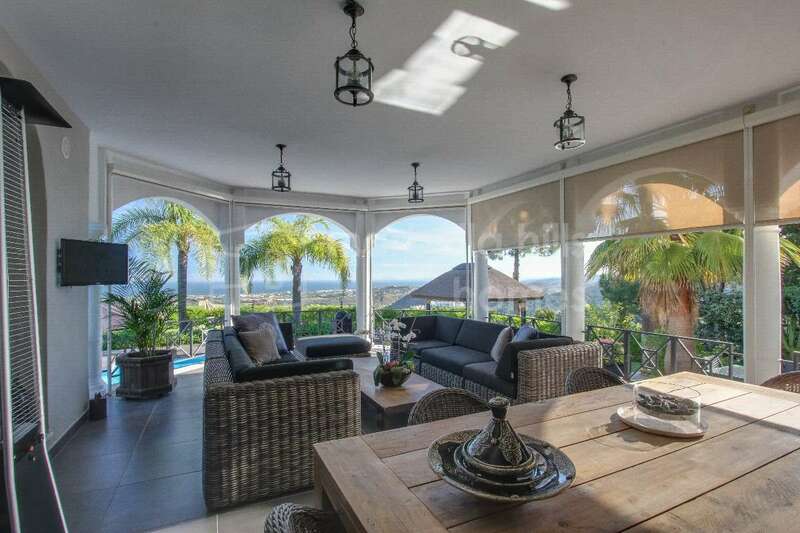 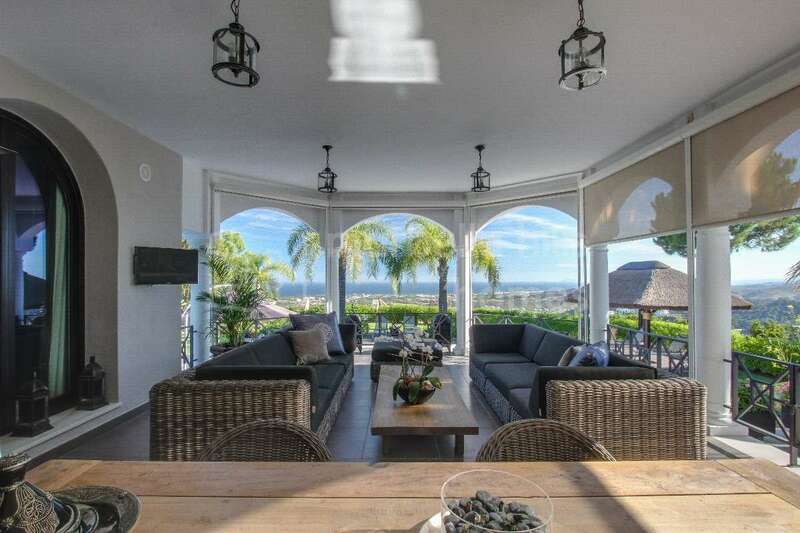 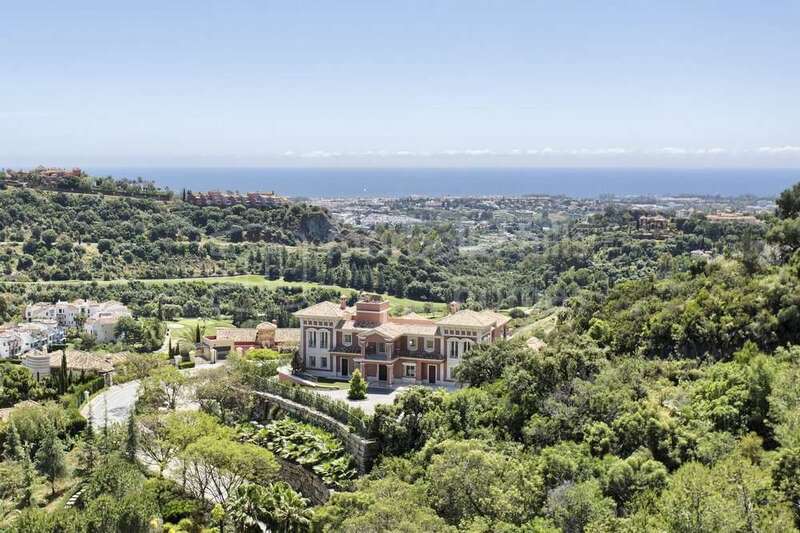 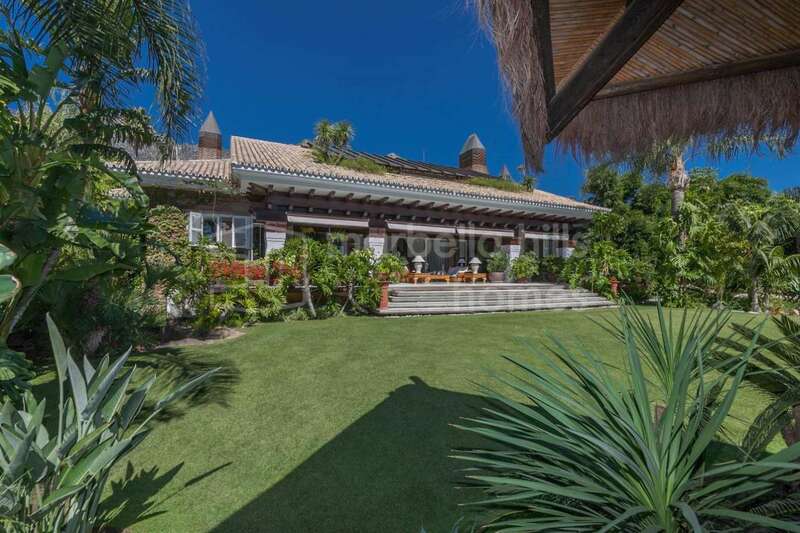 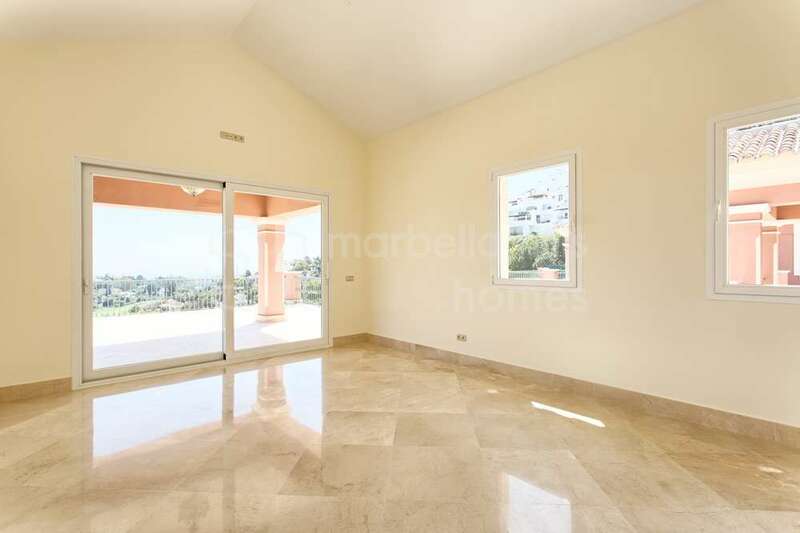 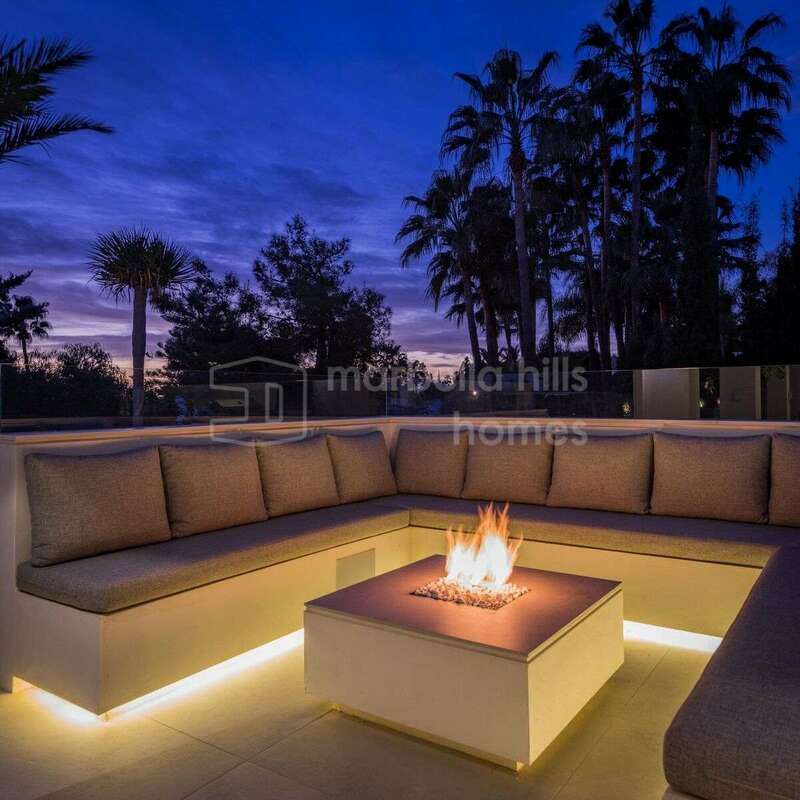 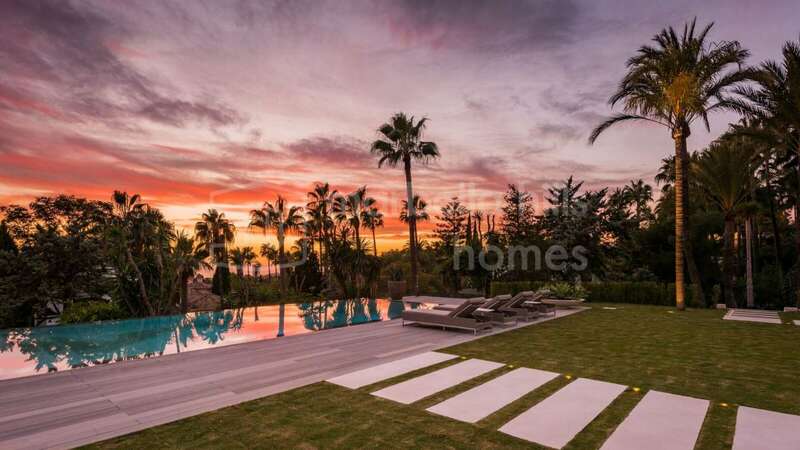 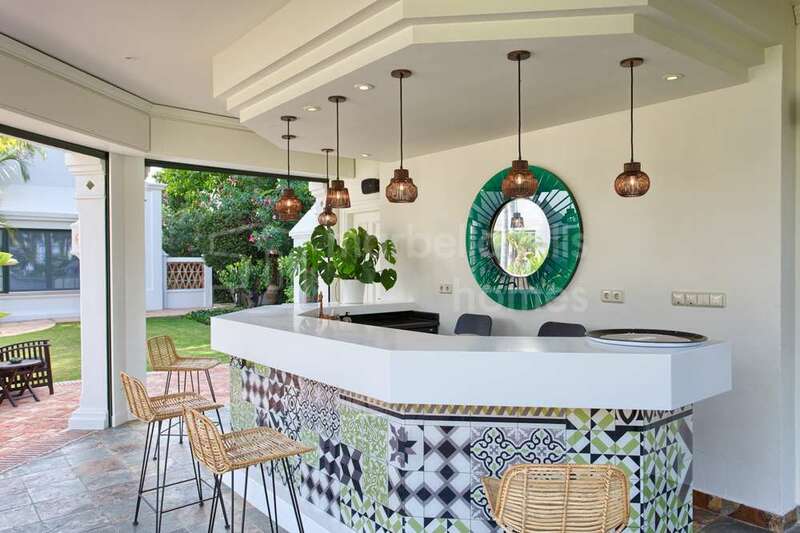 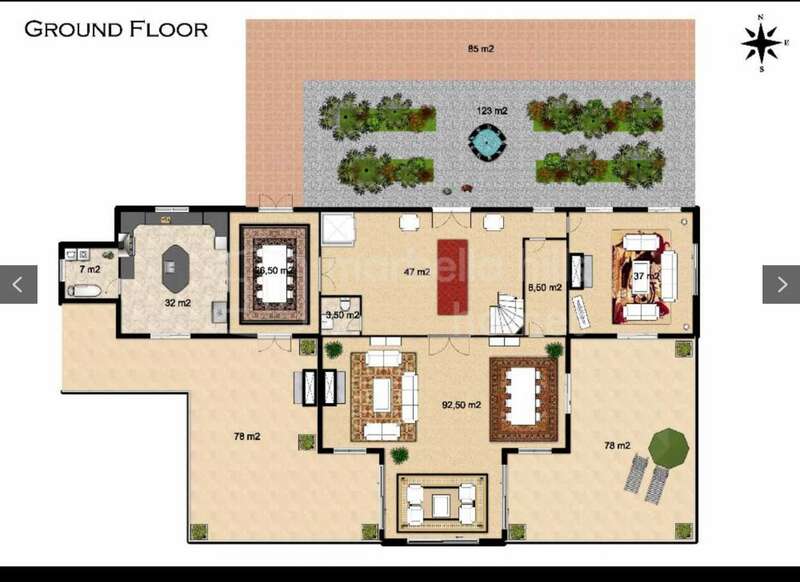 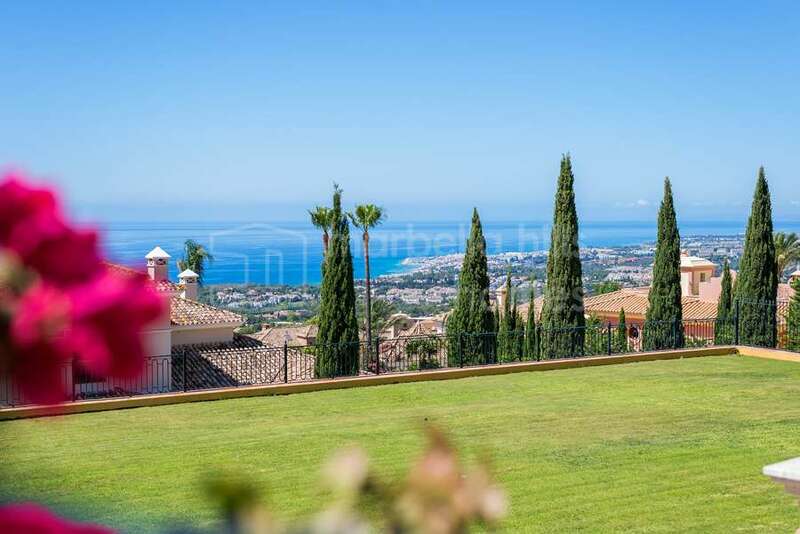 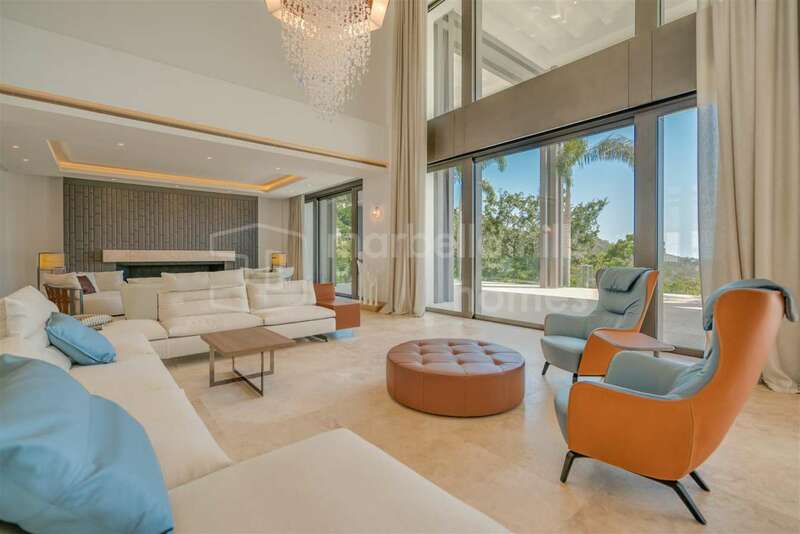 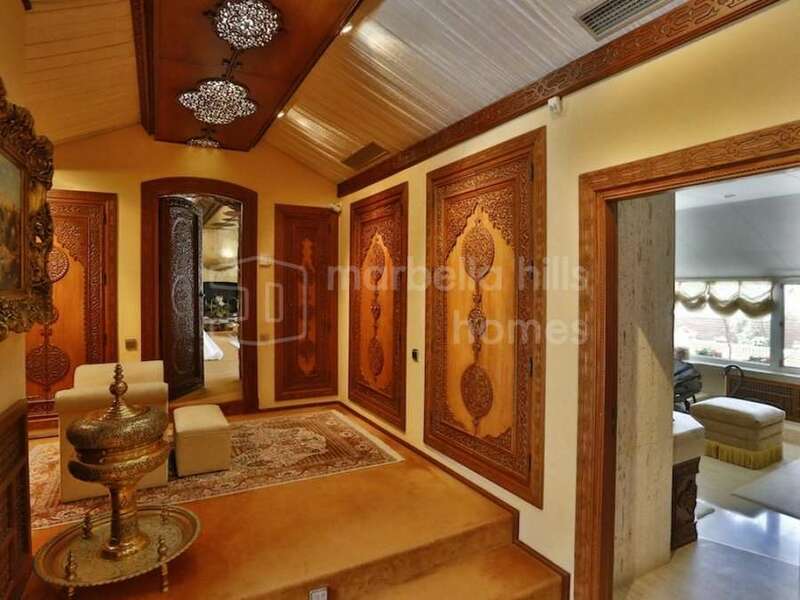 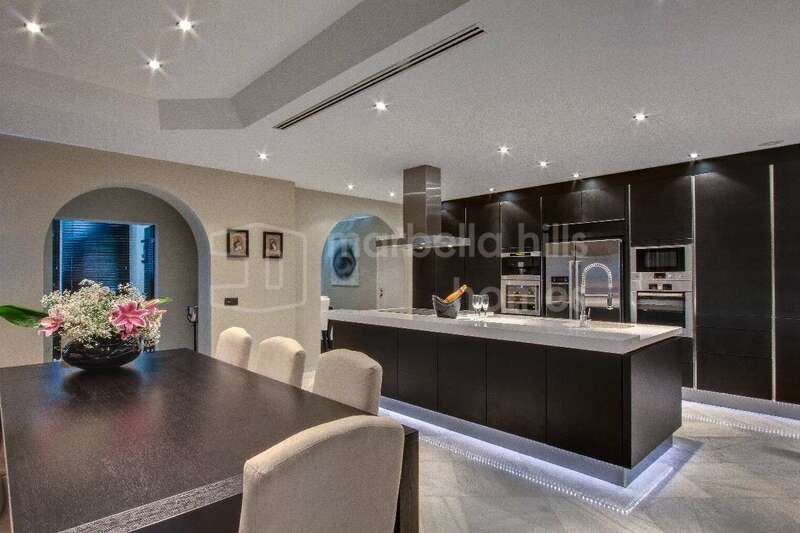 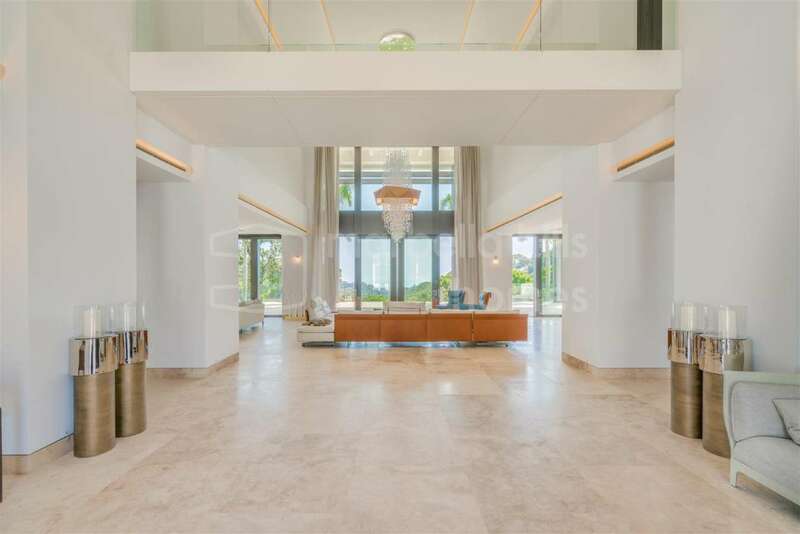 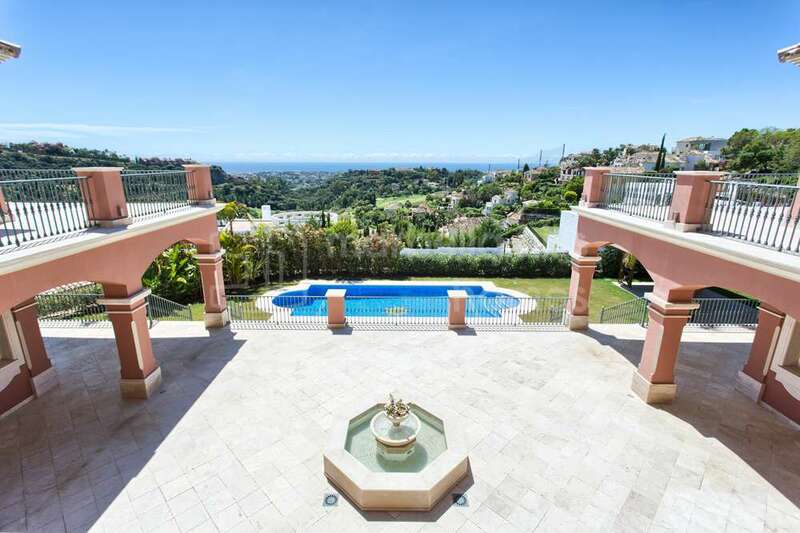 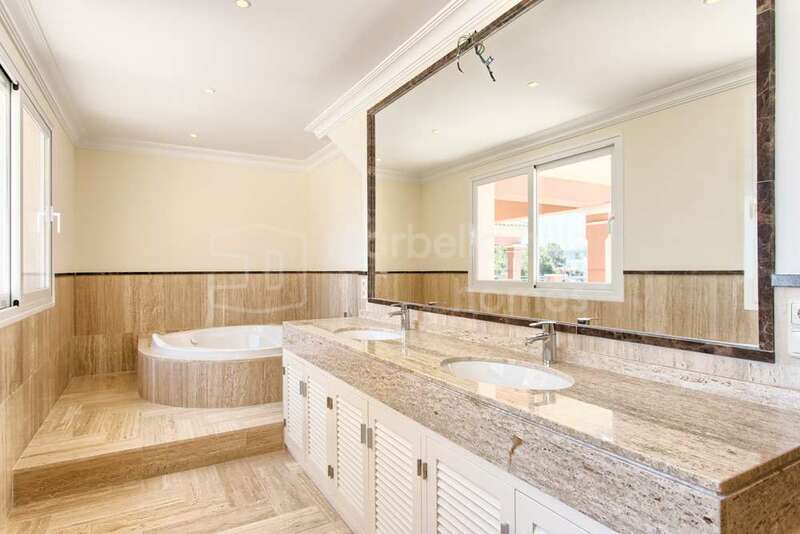 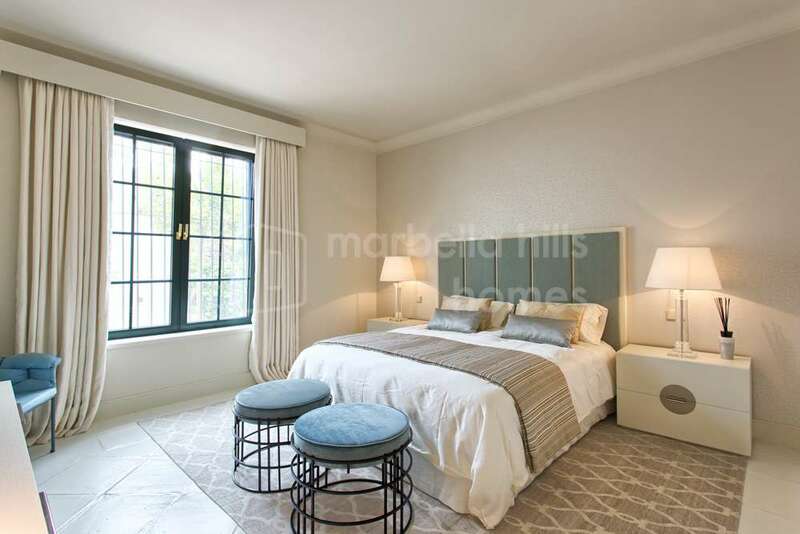 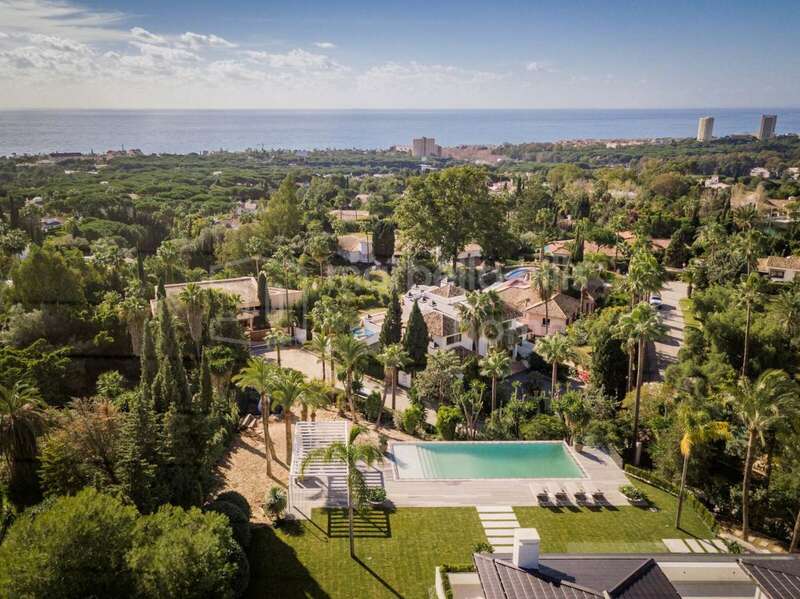 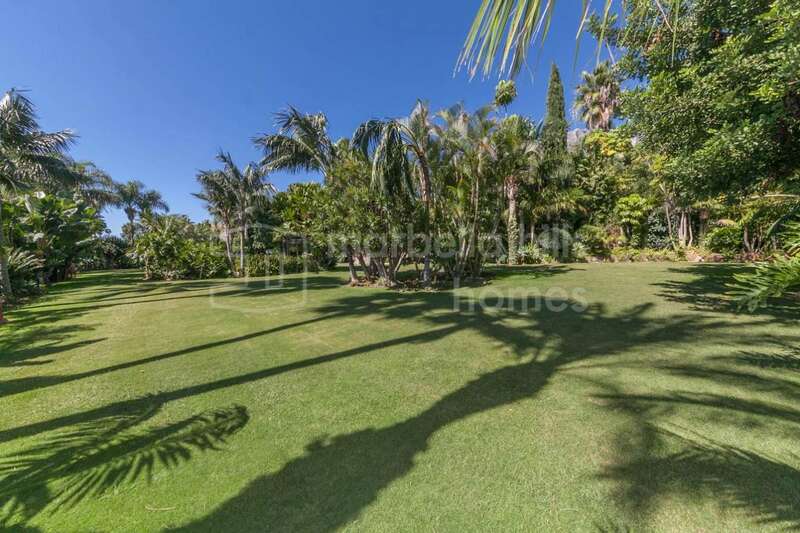 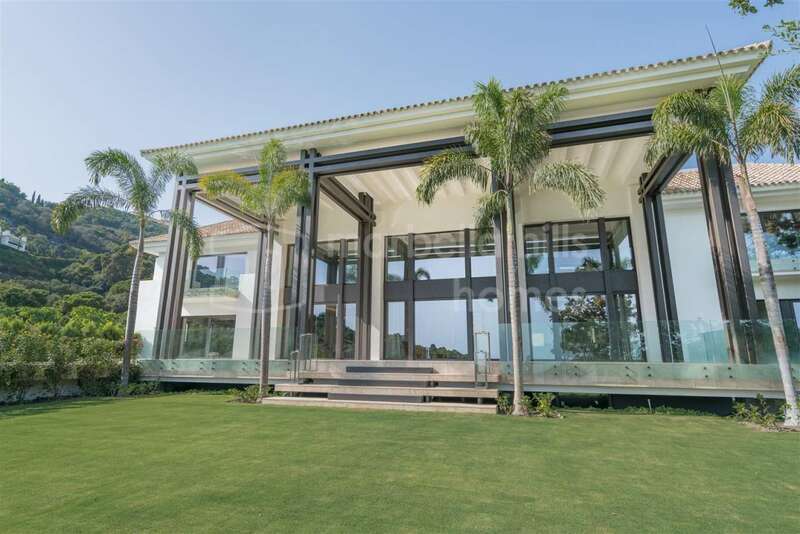 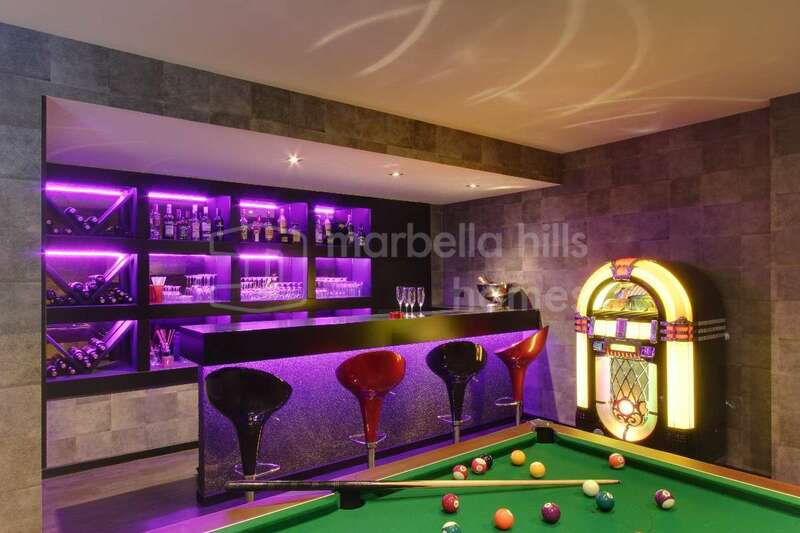 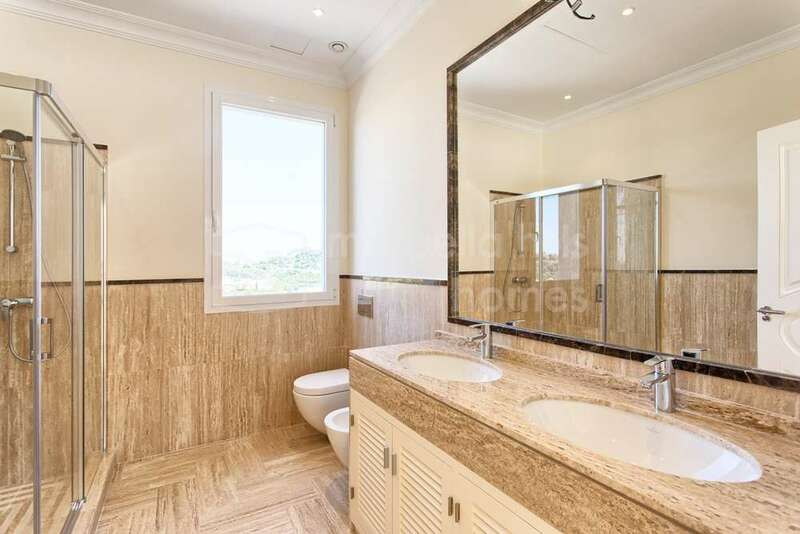 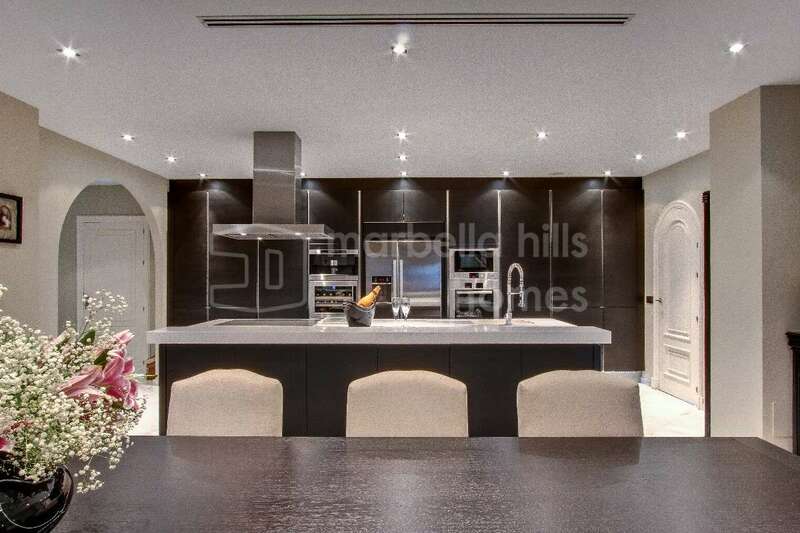 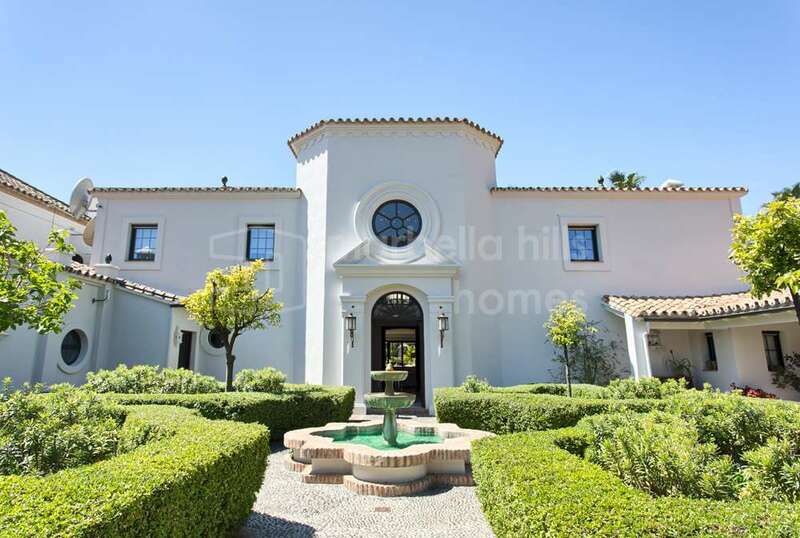 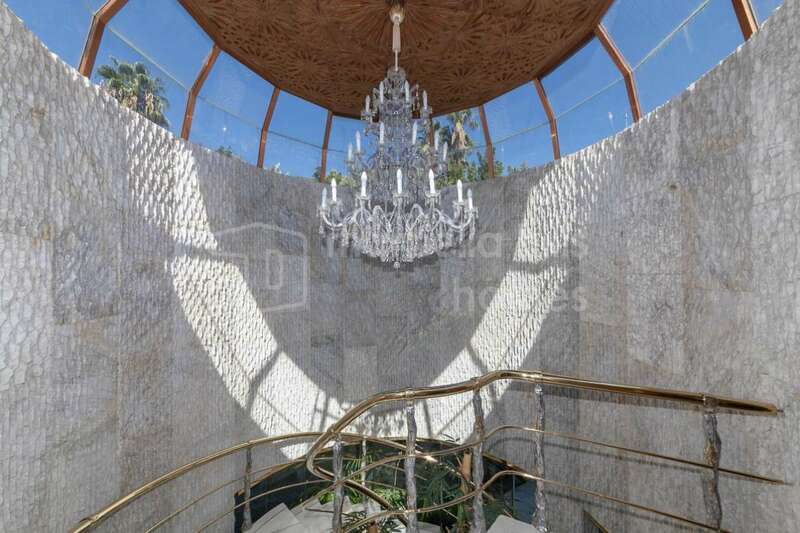 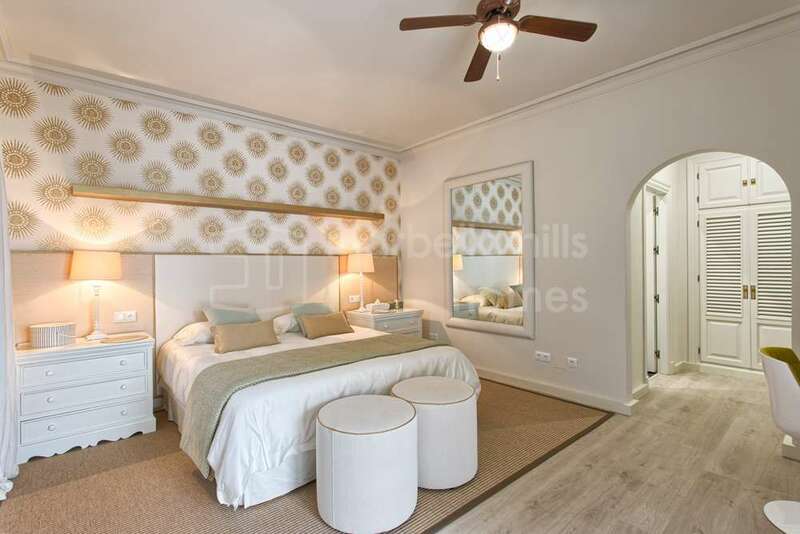 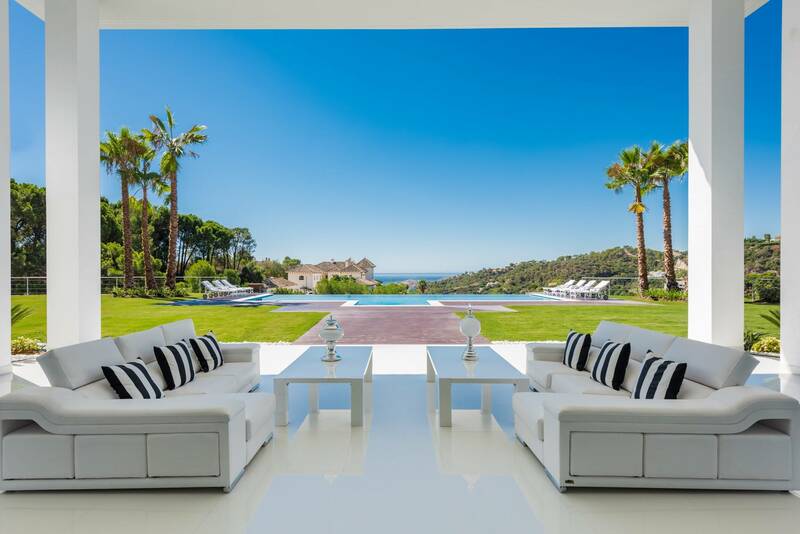 In desirable Sierra Blanca, Marbella Hills Homes lists this breath-taking estate, which is one of the finest properties to be found not just in Sierra Blanca, but on the coast. 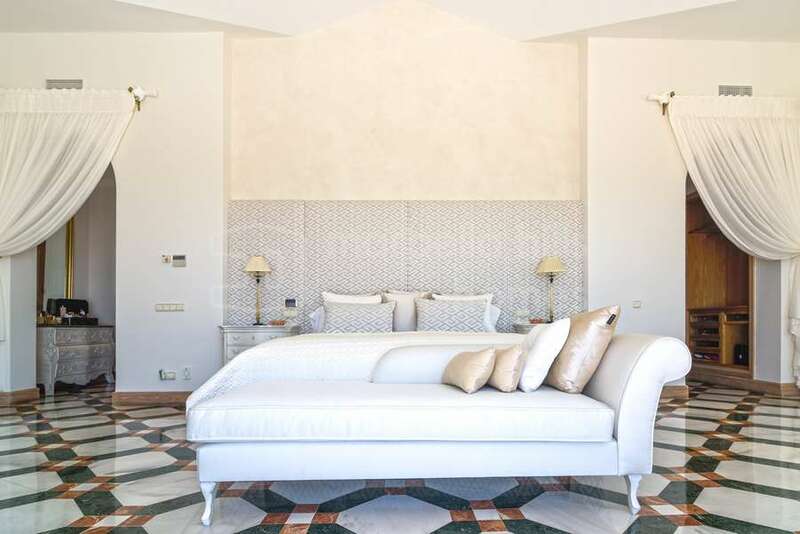 Beautifully symmetrical and timelessly elegant, the villa radiates internally from the focal point of the lounge and manages to be supremely impressive whilst maintaining a relaxed sensation of home. 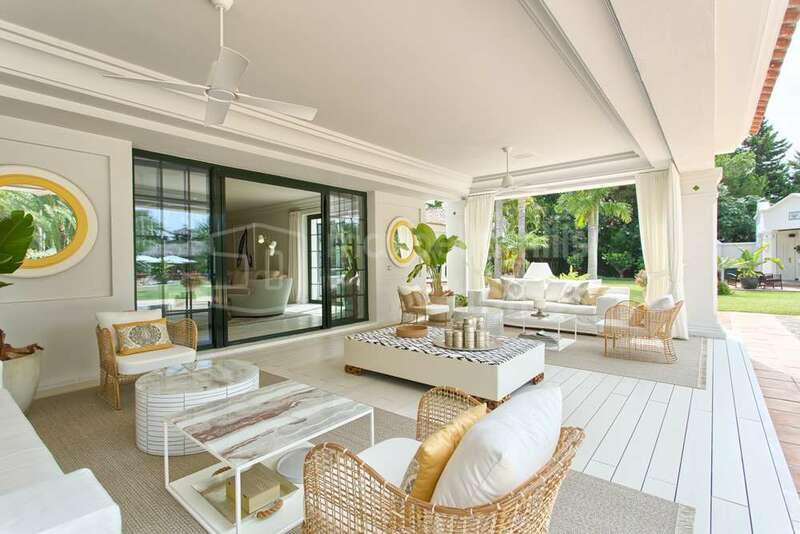 The sweeping lifestyle terrace encompasses the full length of the house, allowing the dazzling Mediterranean light to illuminate within. 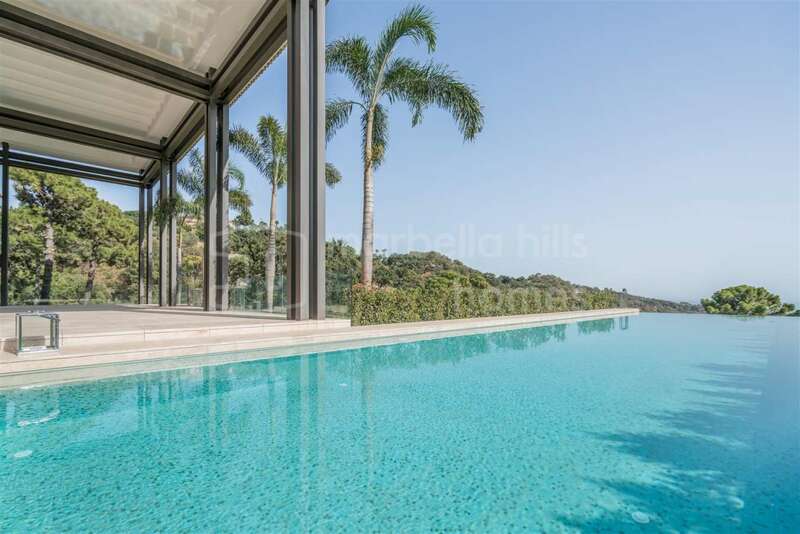 The terrace overlooks the 161m2 infinity pool and enjoys some of the best panoramic views of the coast just a short distance away. 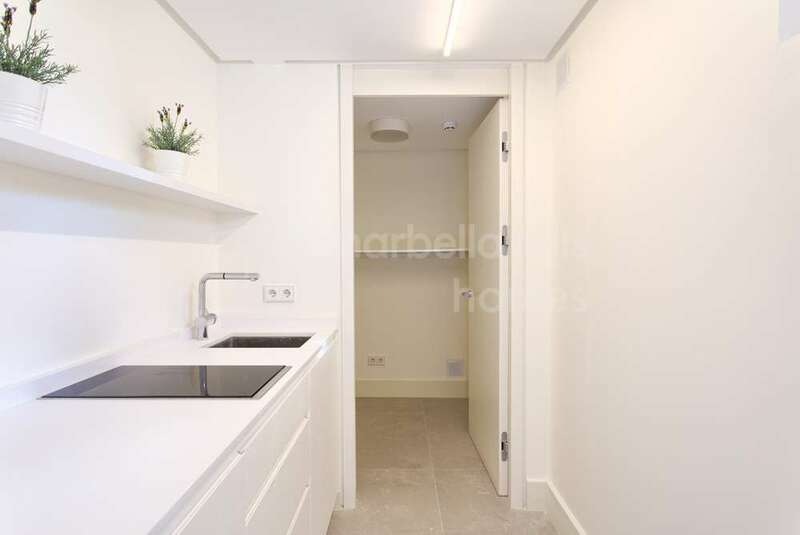 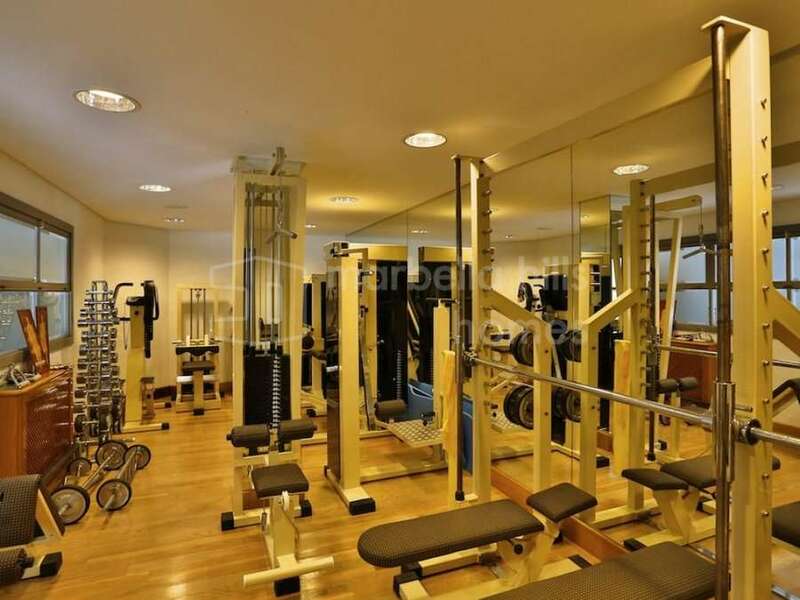 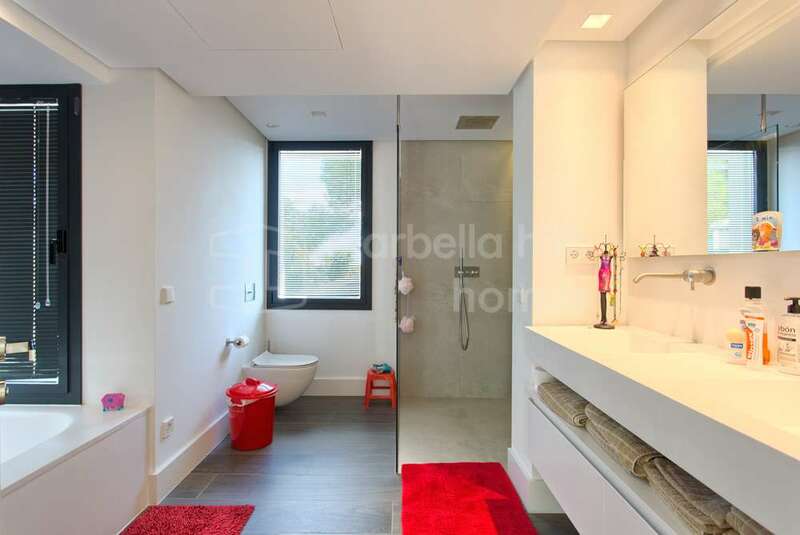 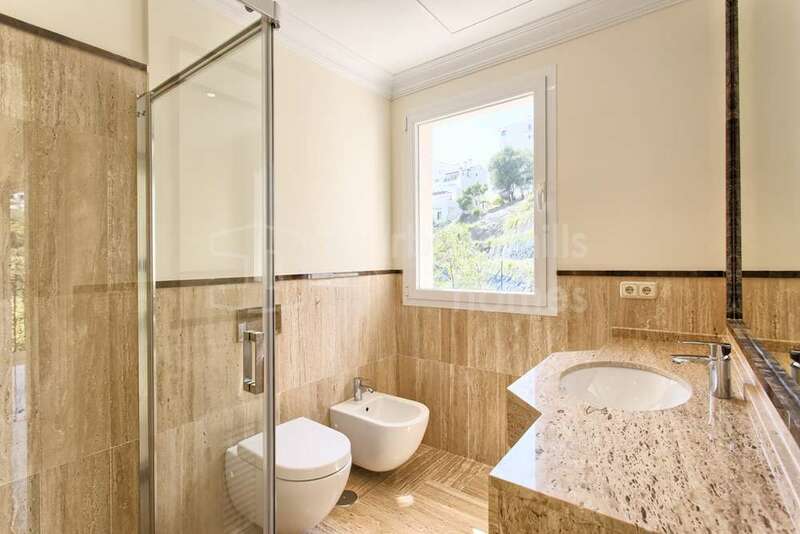 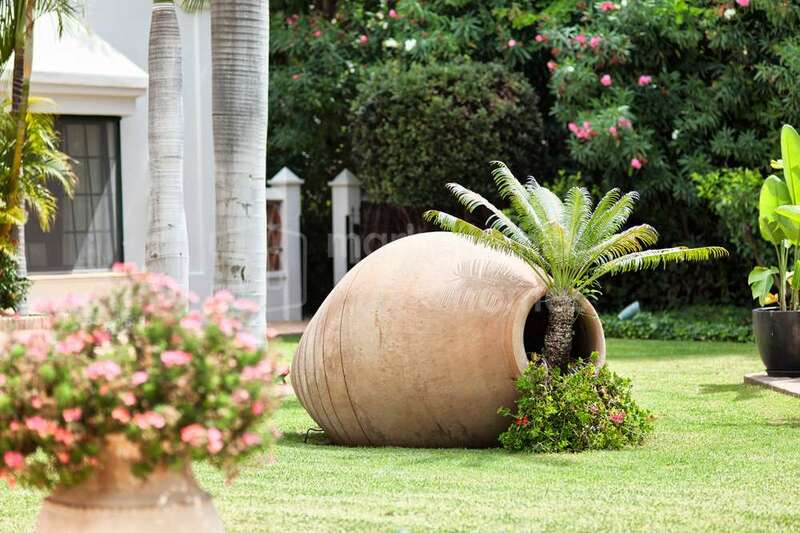 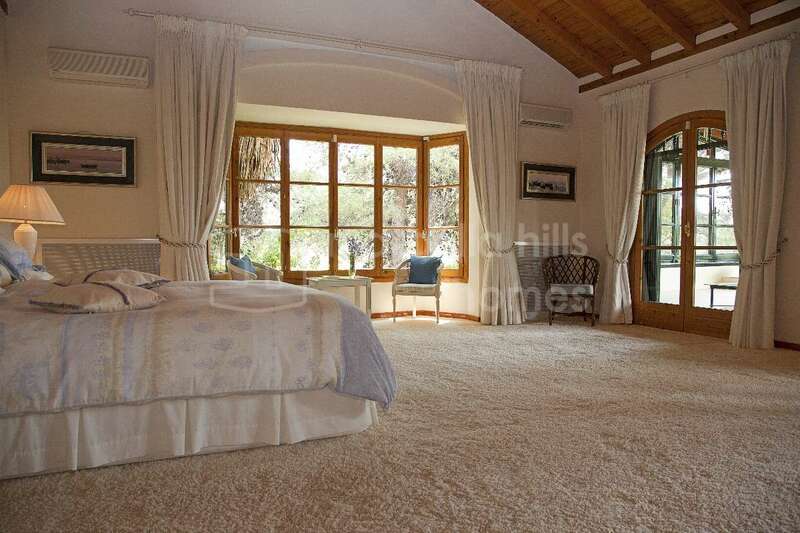 La Zagaleta offers a different lifestyle in a gated urbanisation shaded by Mediterranean pine trees. 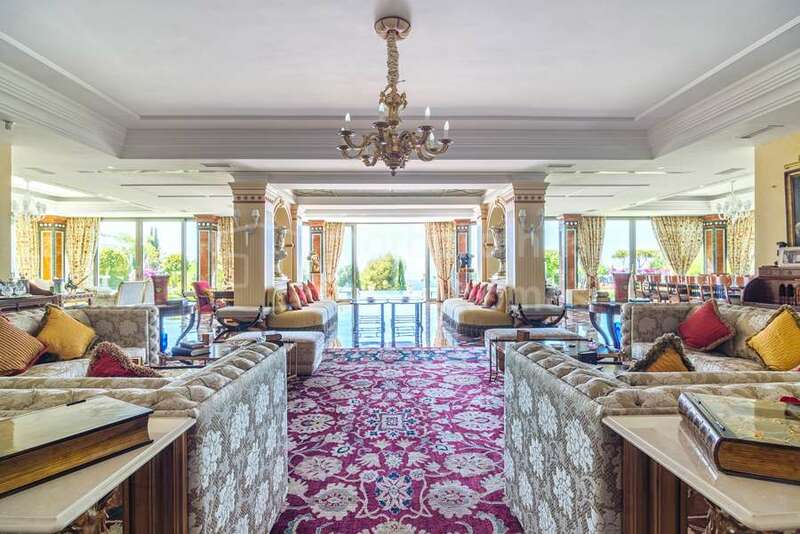 Facilities available within include a golf and country club with two golf courses and a prestigious club house; an equestrian centre, a concierge service to cater to your every need as well as a helipad for those times a ‘flying visit’ is needed. 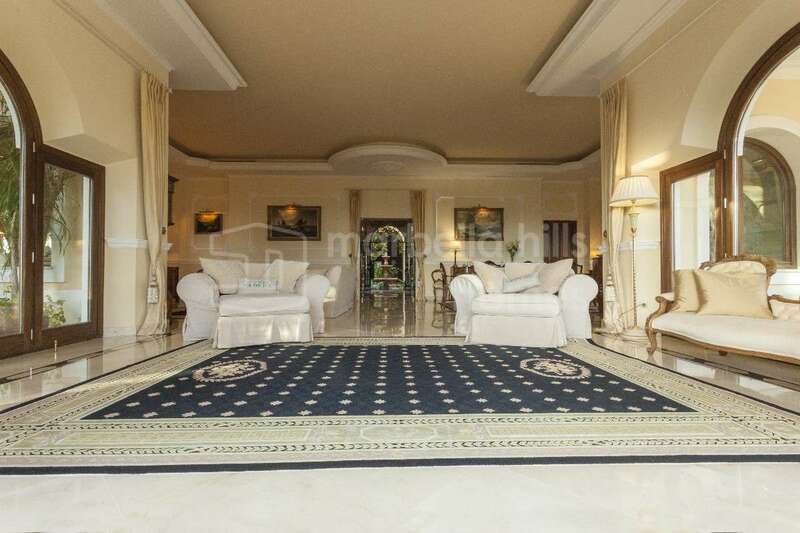 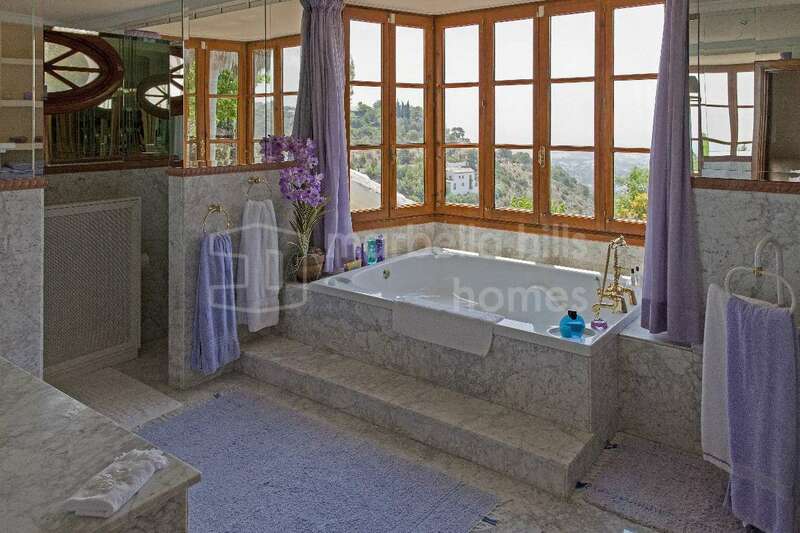 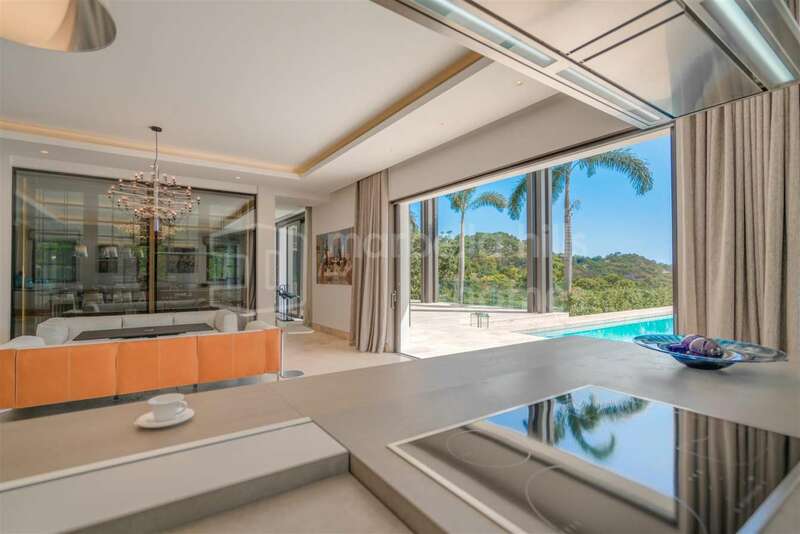 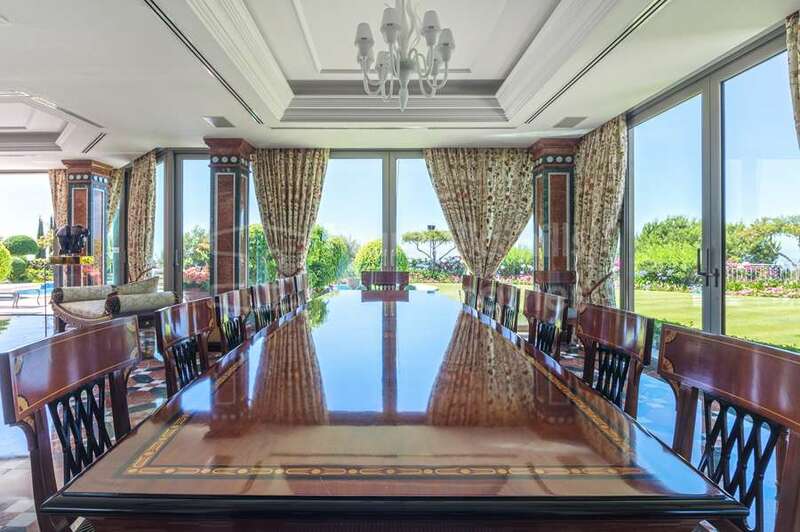 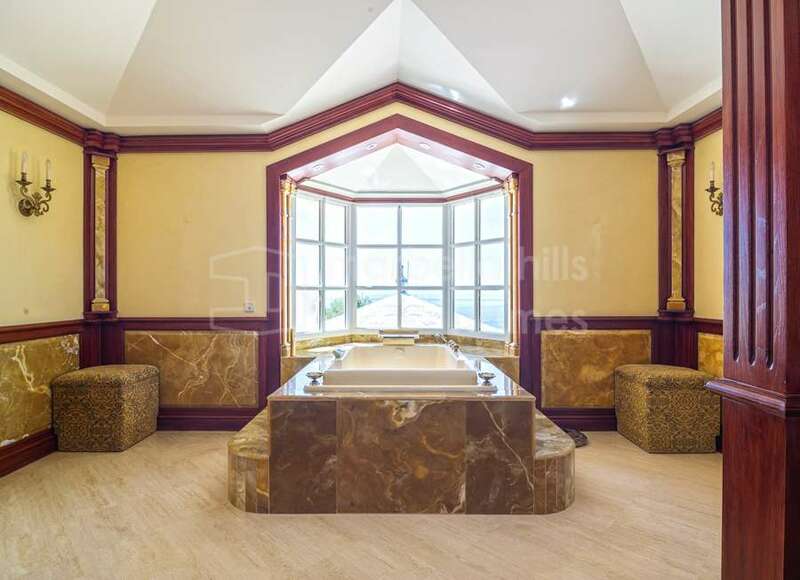 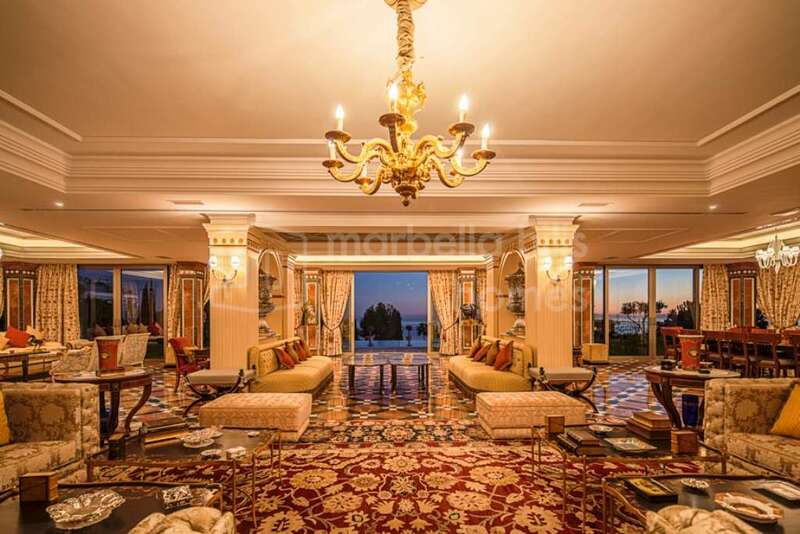 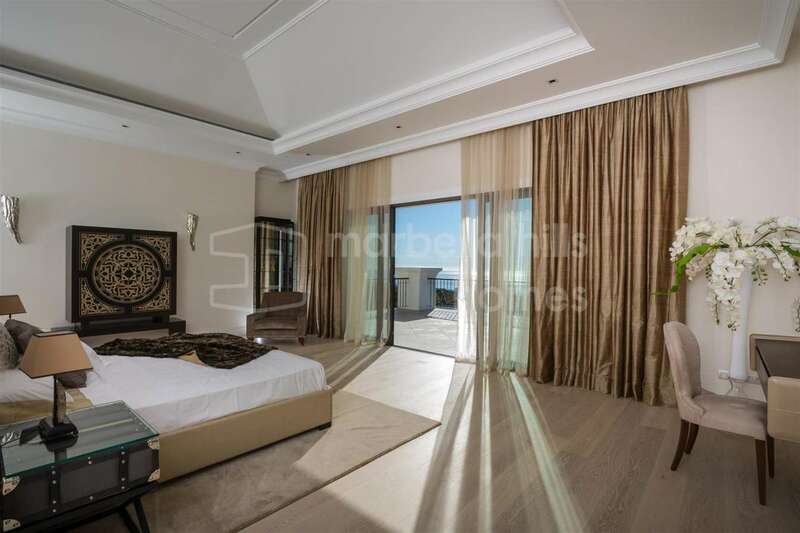 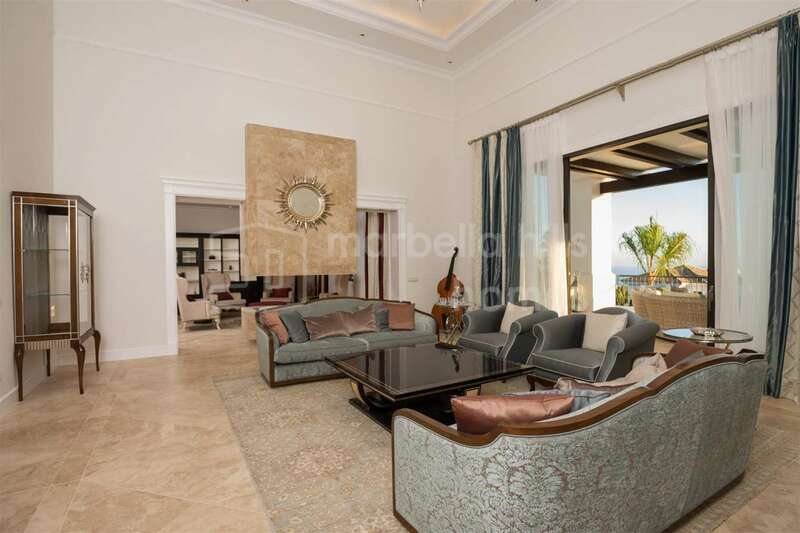 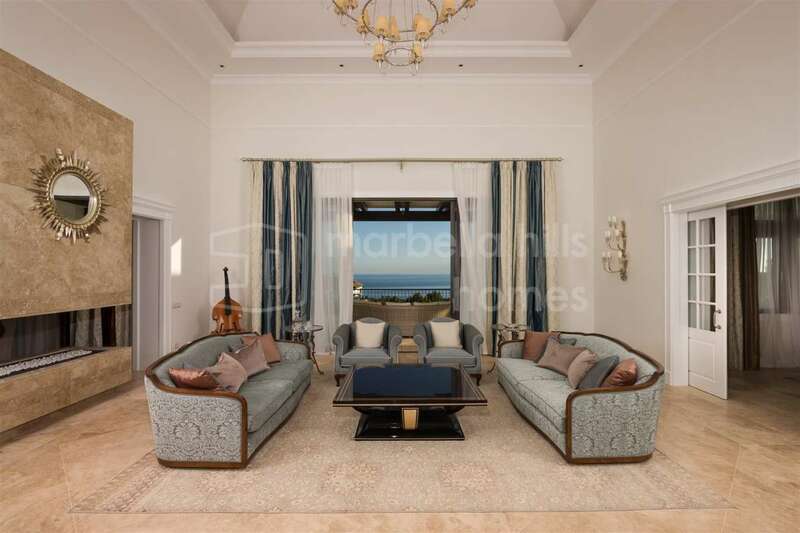 This seven bedroom south-facing villa impresses with double-height ceilings as well as superb views that encompass the surrounding mountains, which provide a stunning backdrop to the property, along with views to the coast all the way to Gibraltar and Africa. 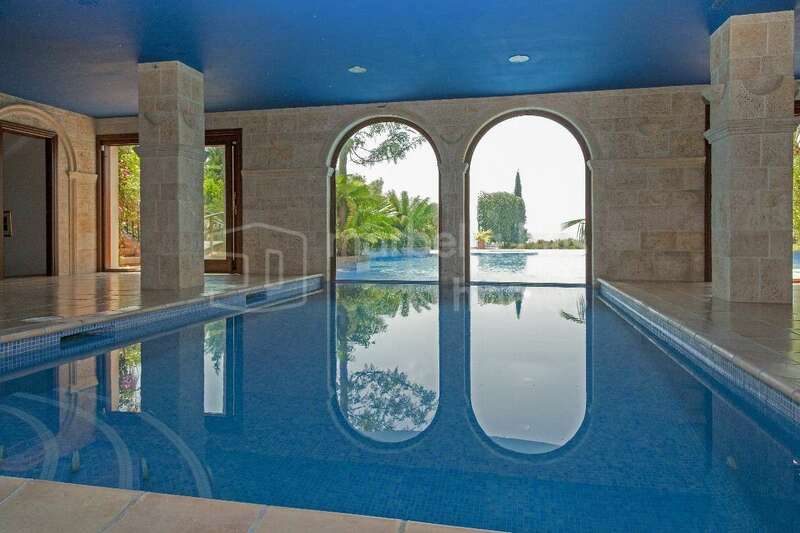 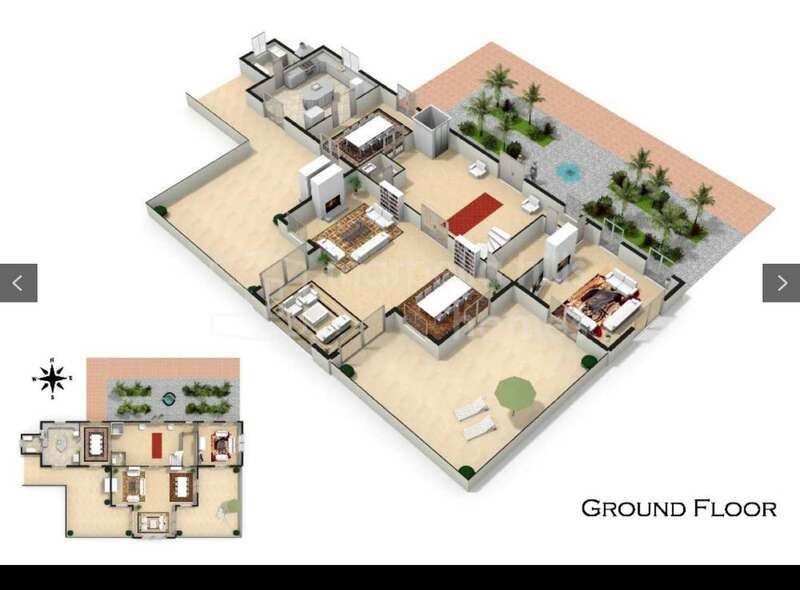 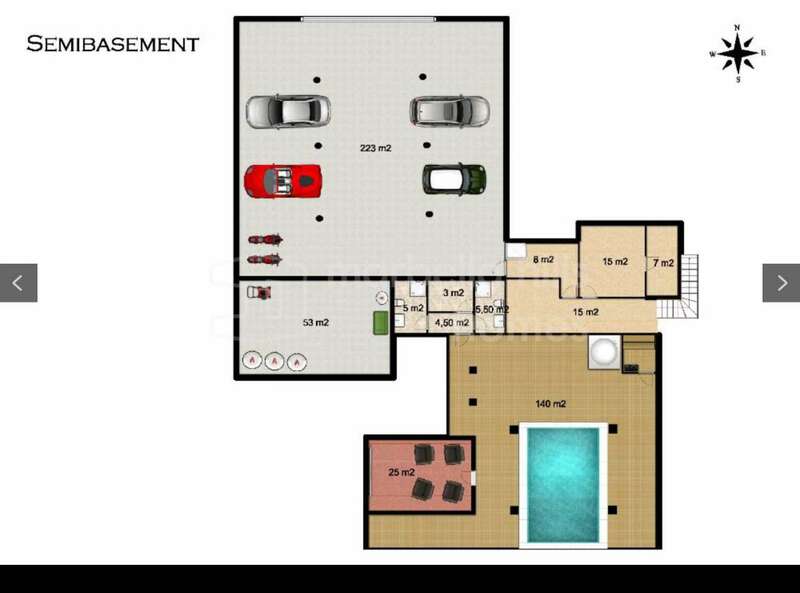 There is an outdoor and an indoor pool so a dip can be assured whatever the temperature, as well as the possibility of adding a private cinema and gym. 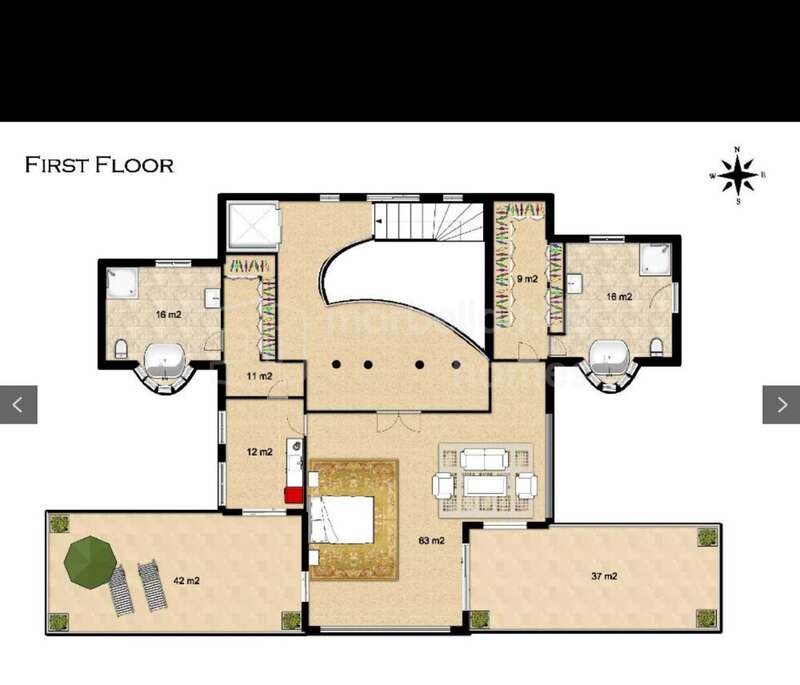 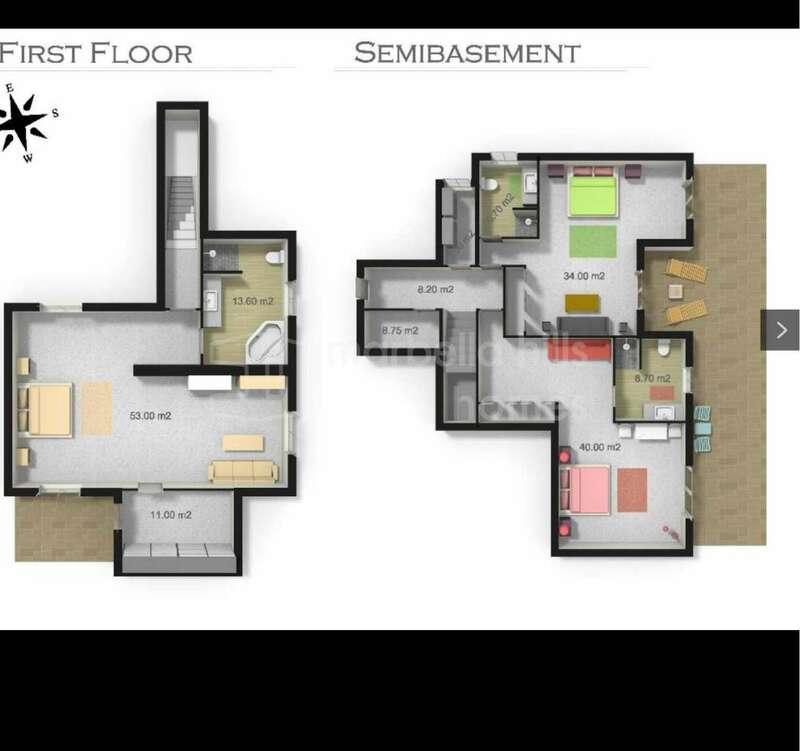 These wonderful properties are just a small selection of the homes we have available to suit all tastes and budgets. 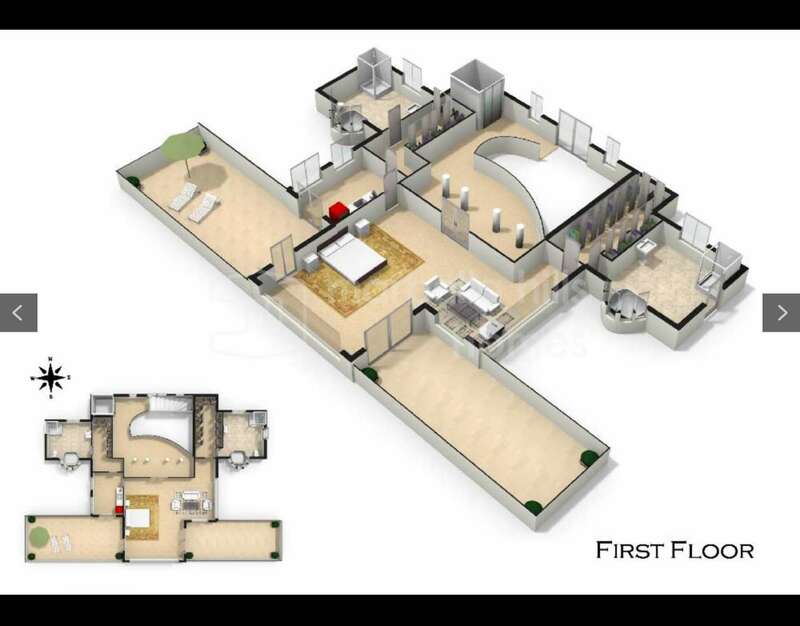 Contact us to discuss your requirements in more detail.